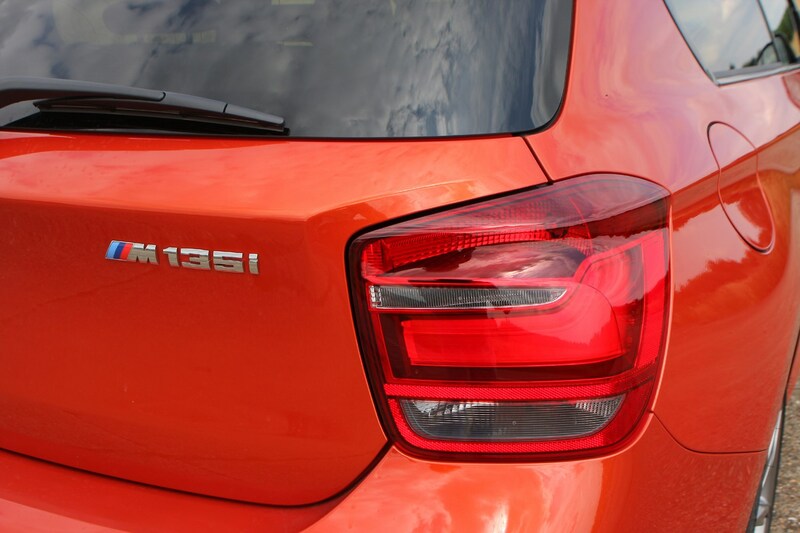 Insurance group: 12 - 41 How much is it to insure? 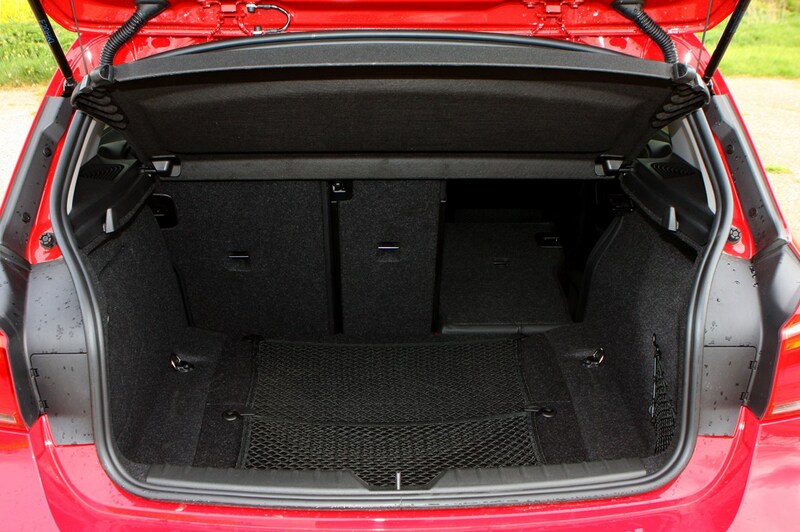 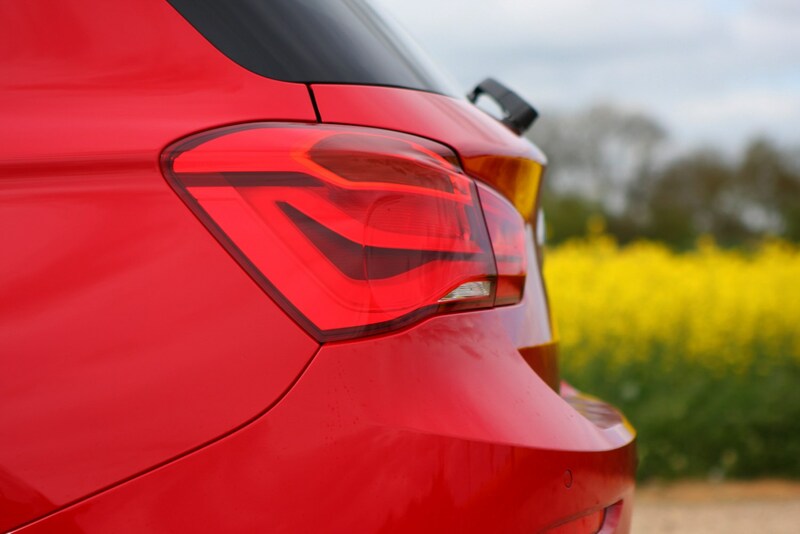 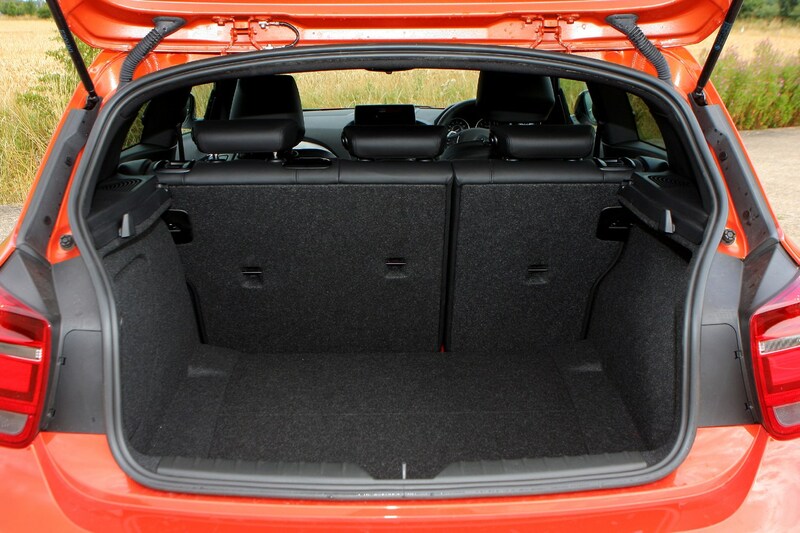 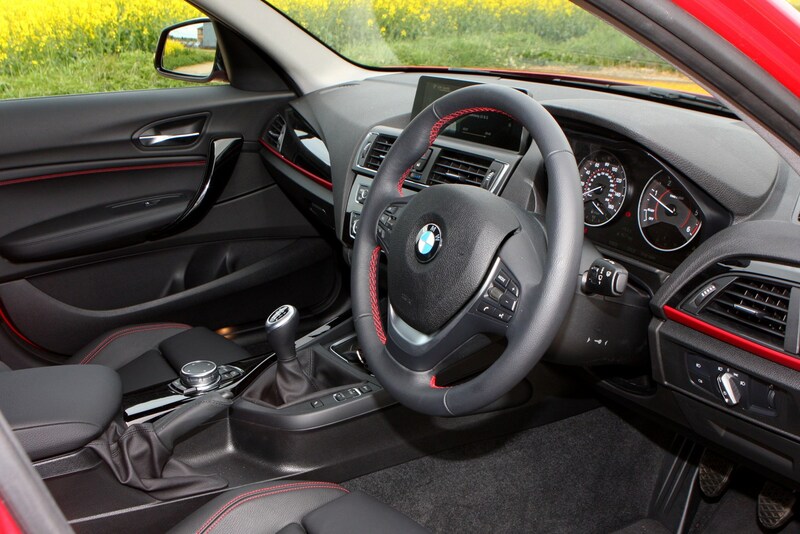 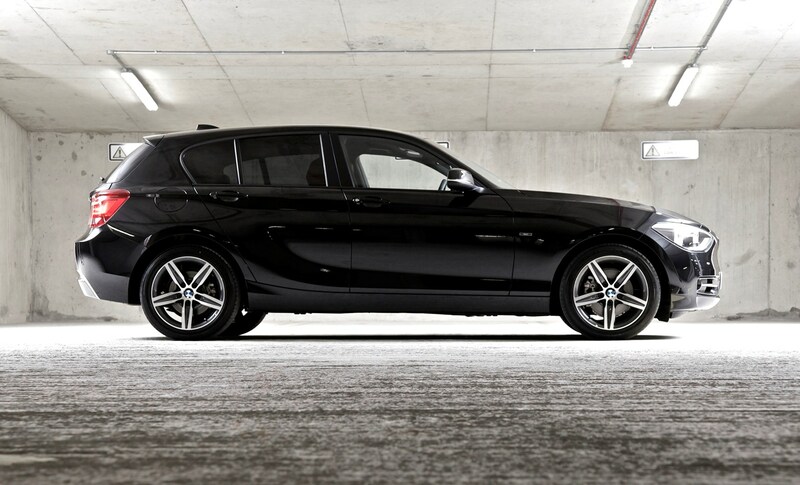 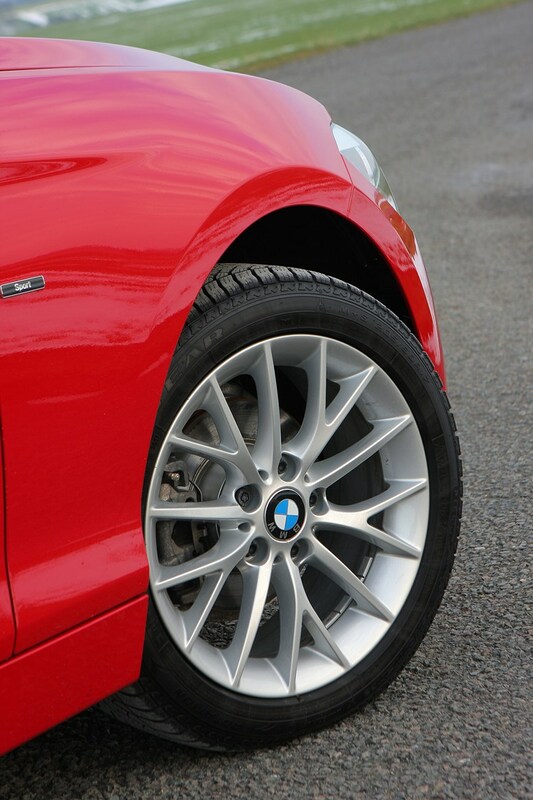 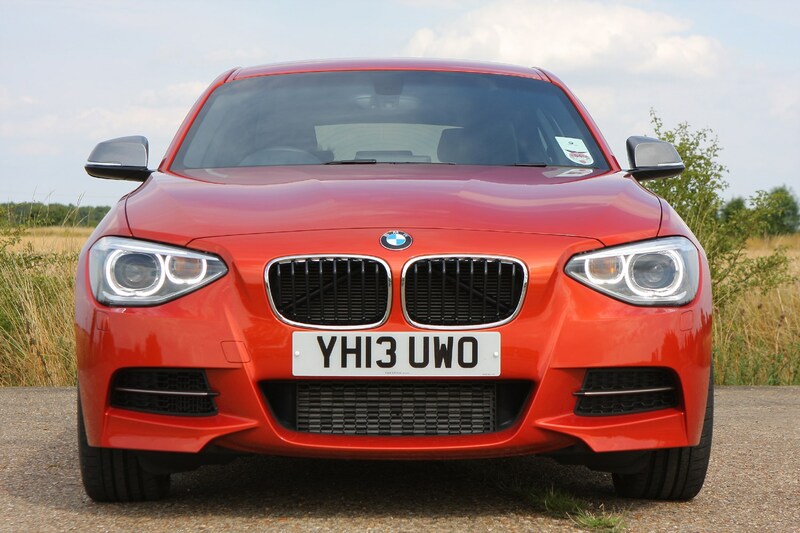 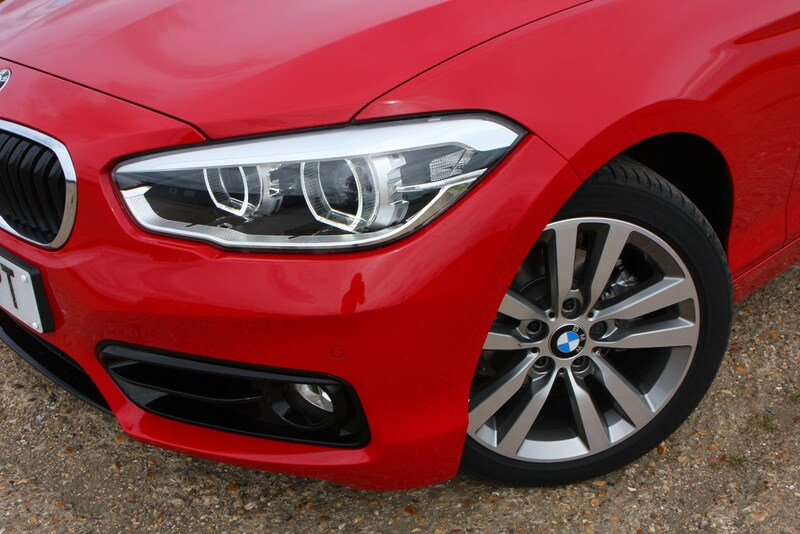 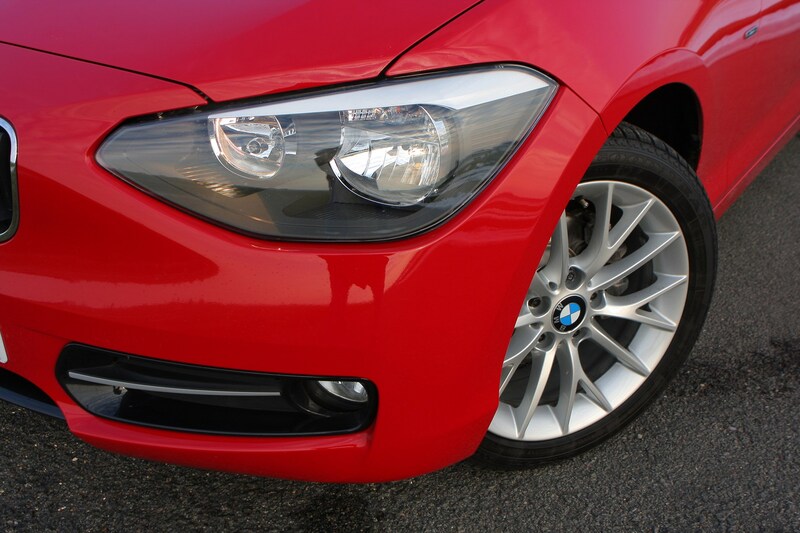 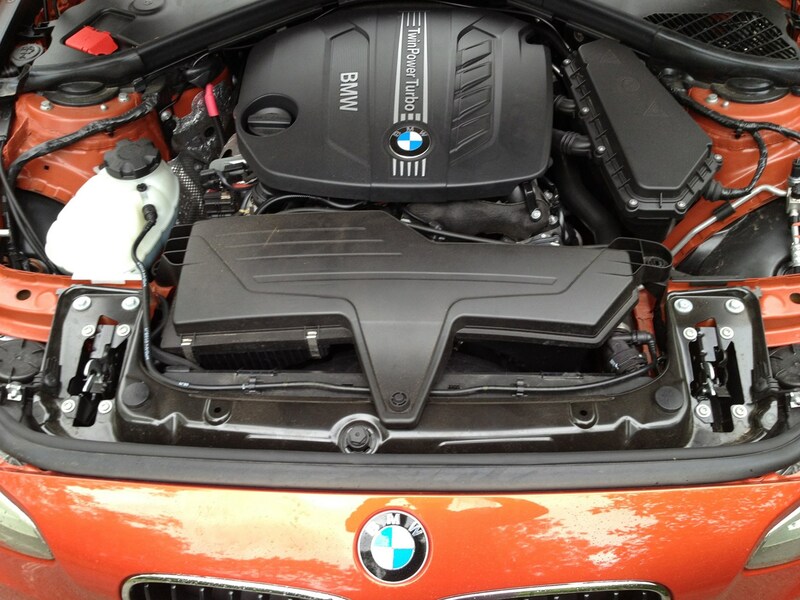 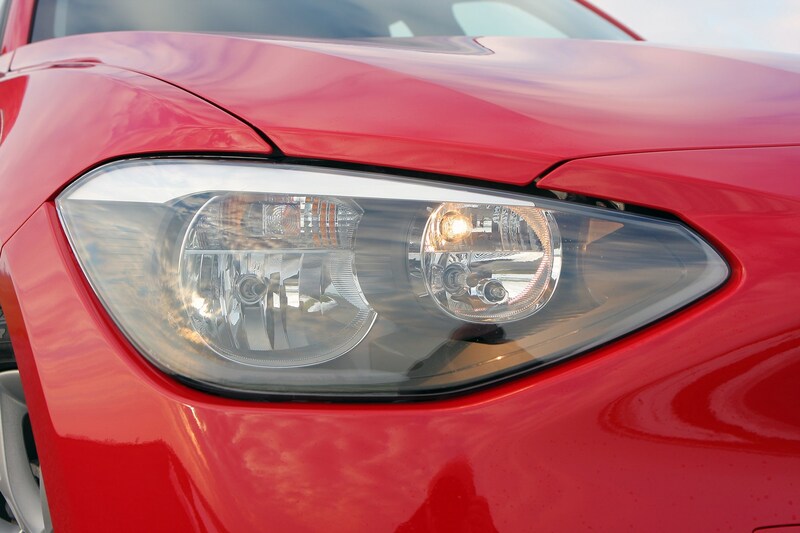 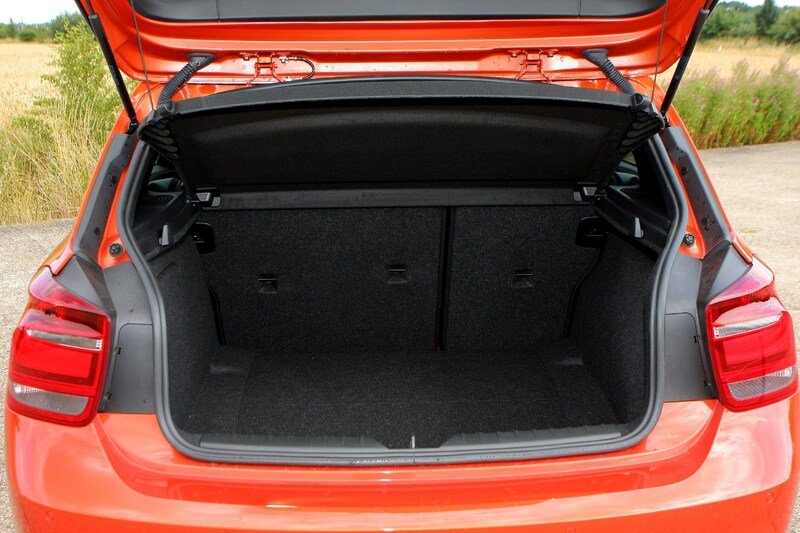 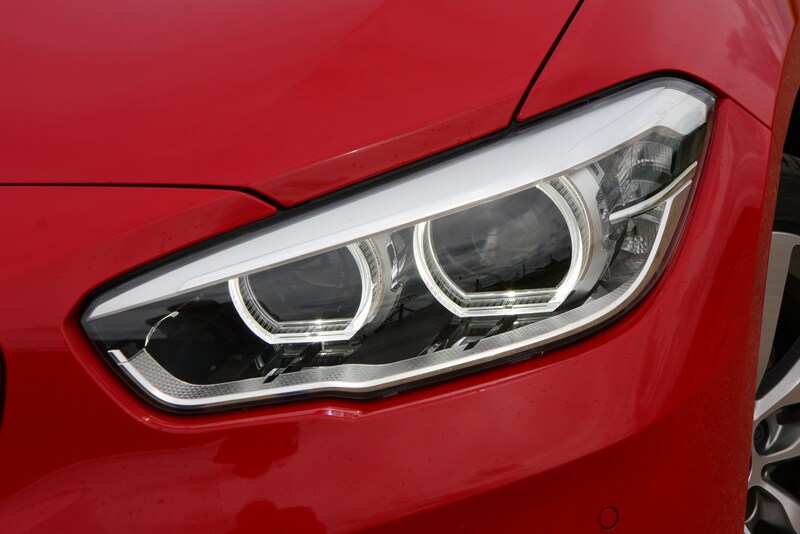 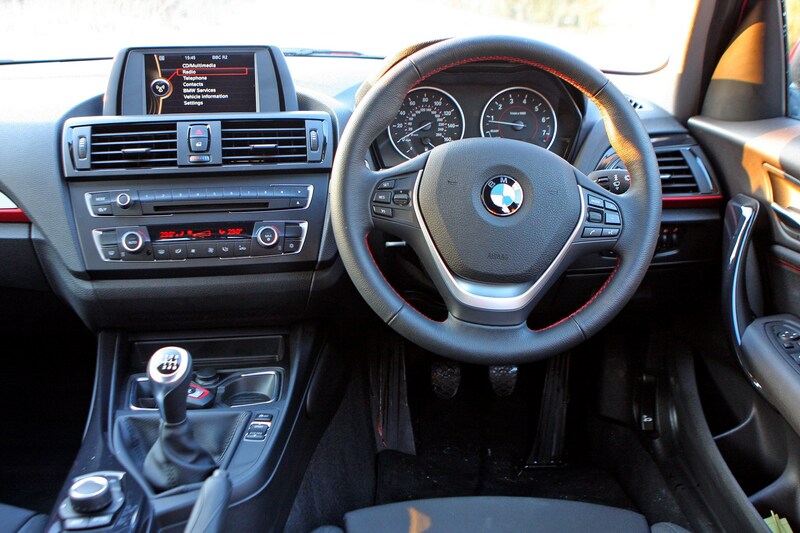 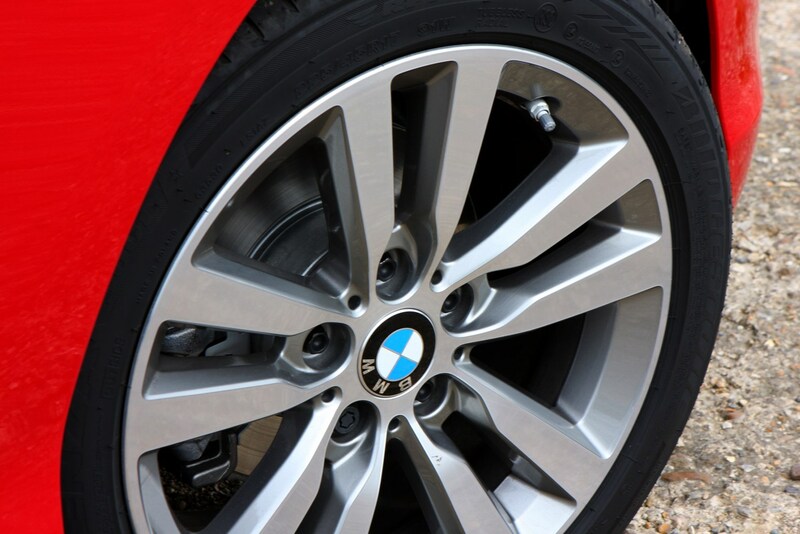 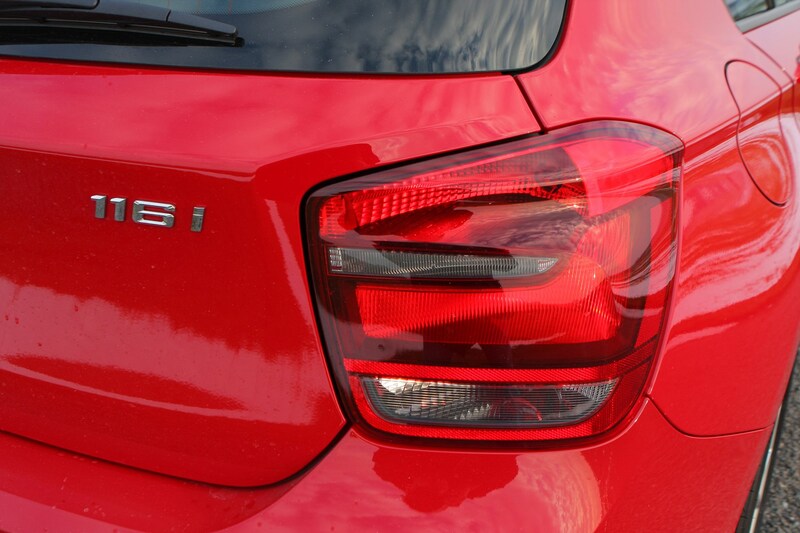 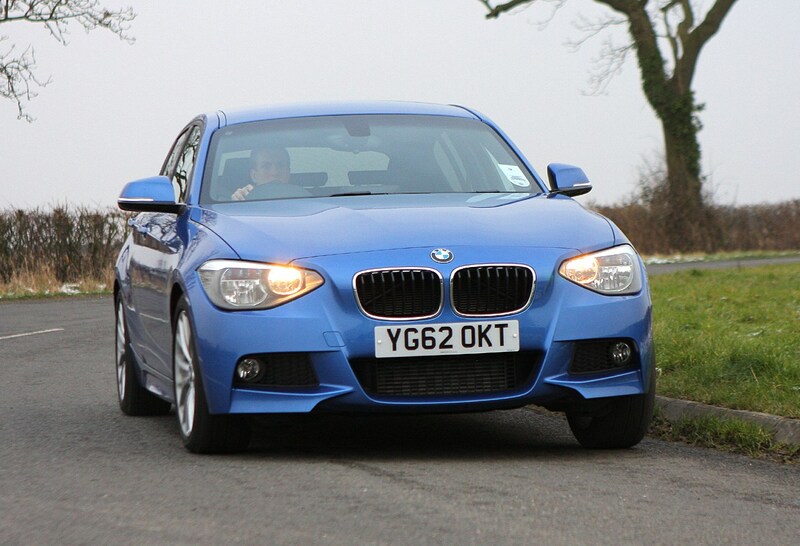 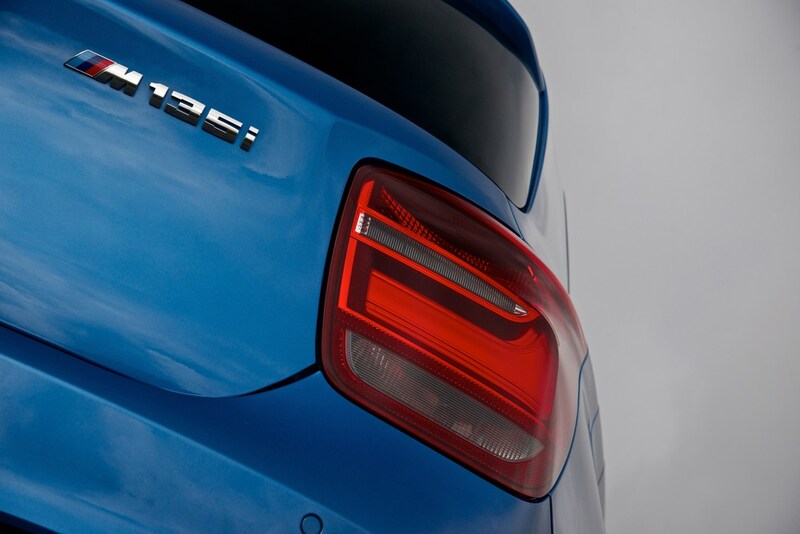 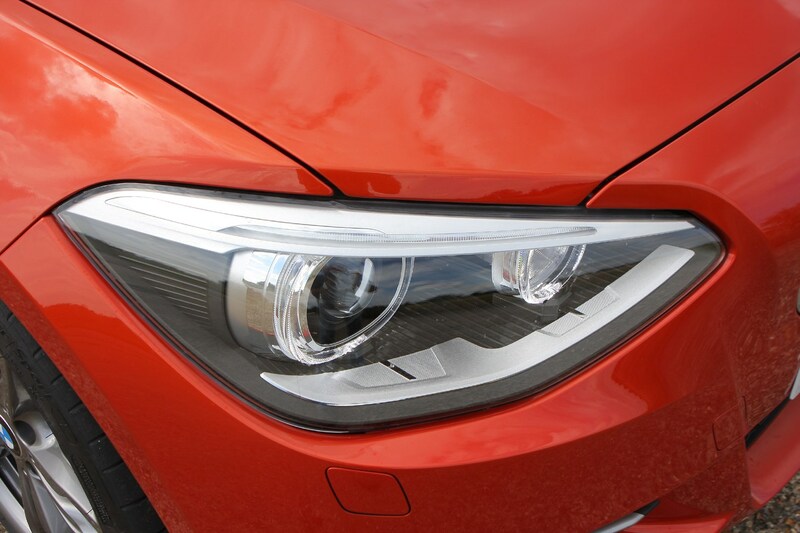 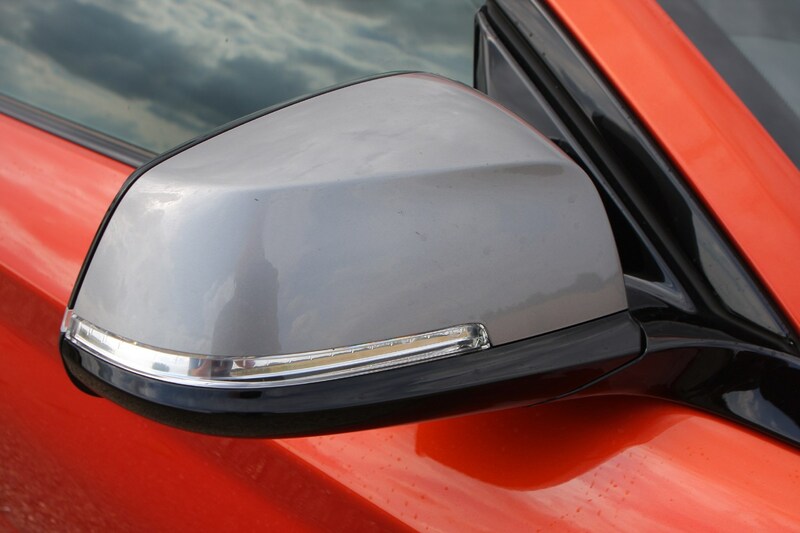 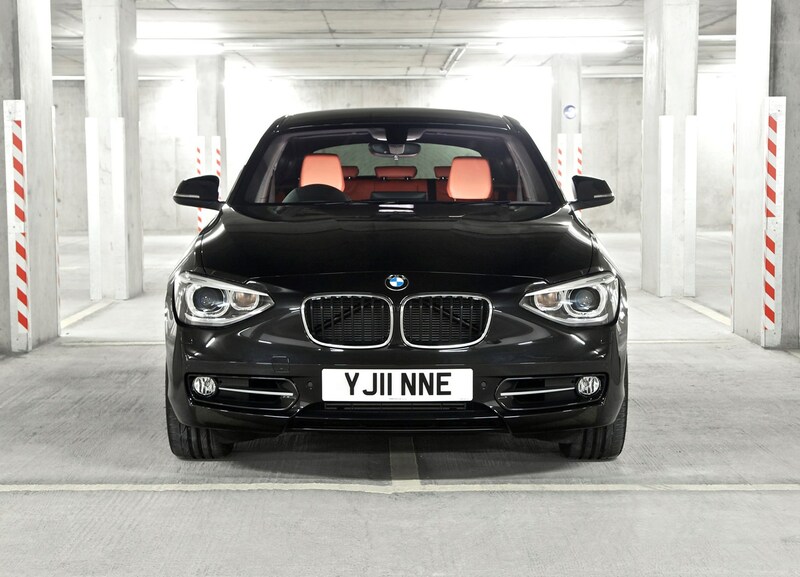 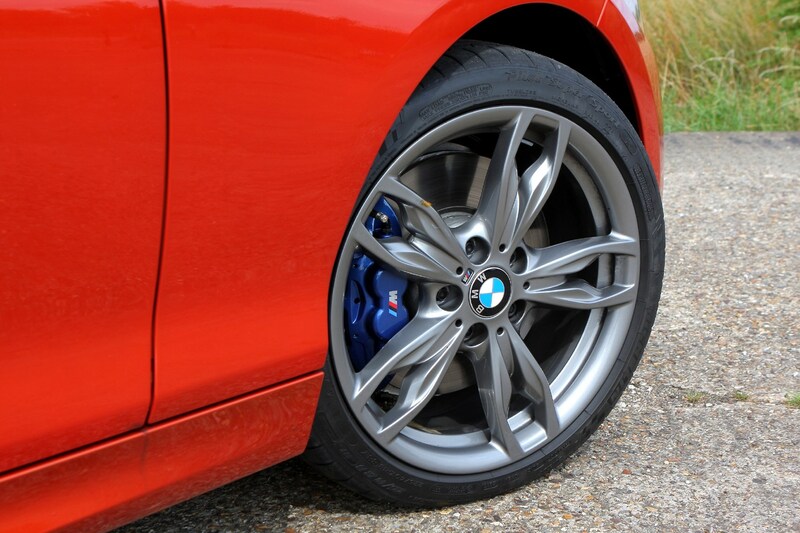 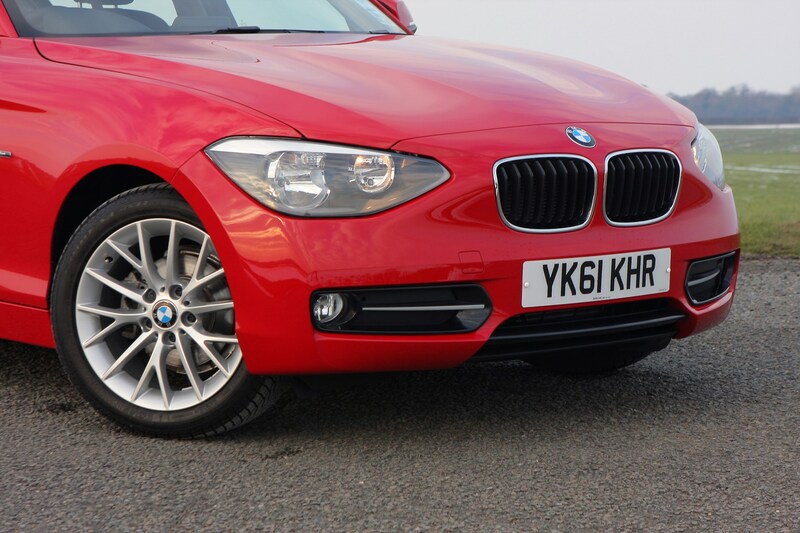 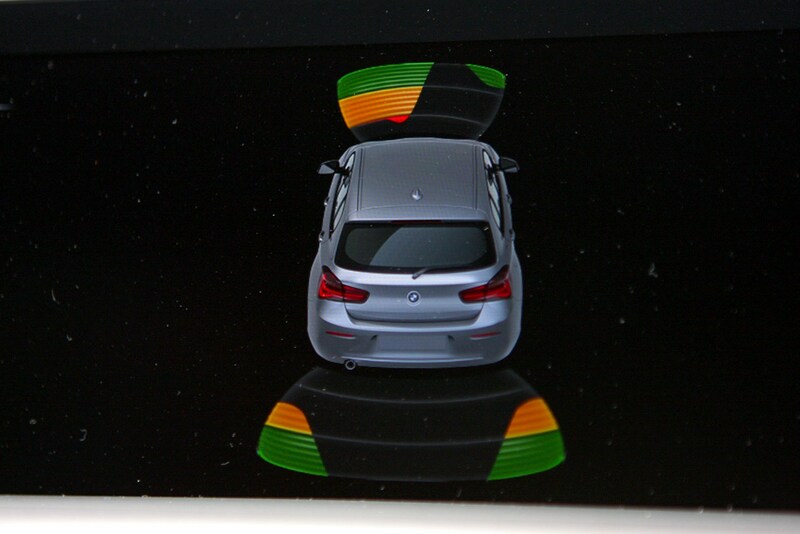 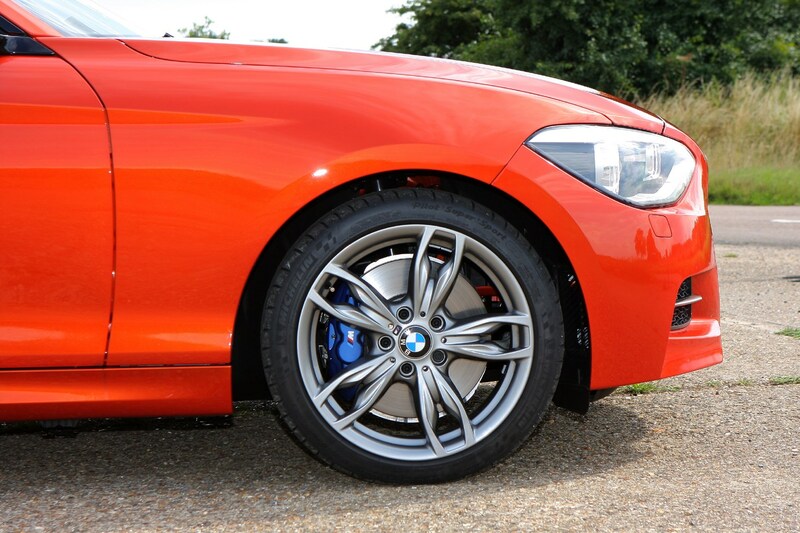 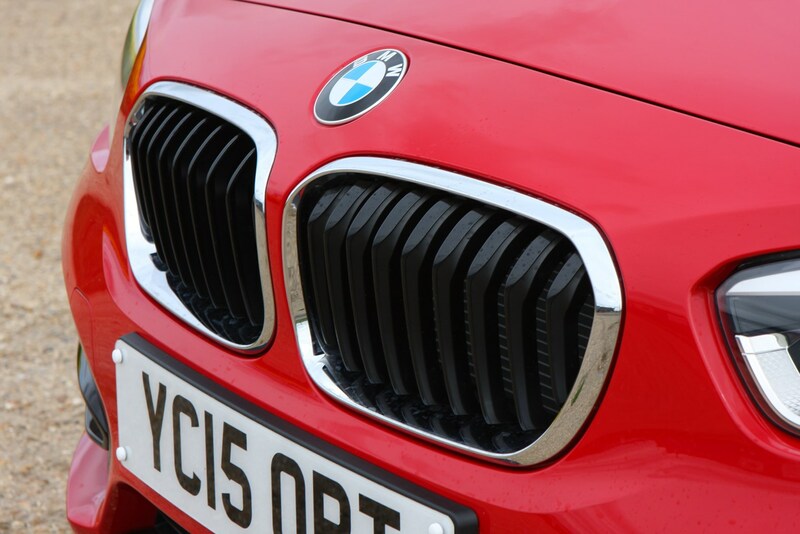 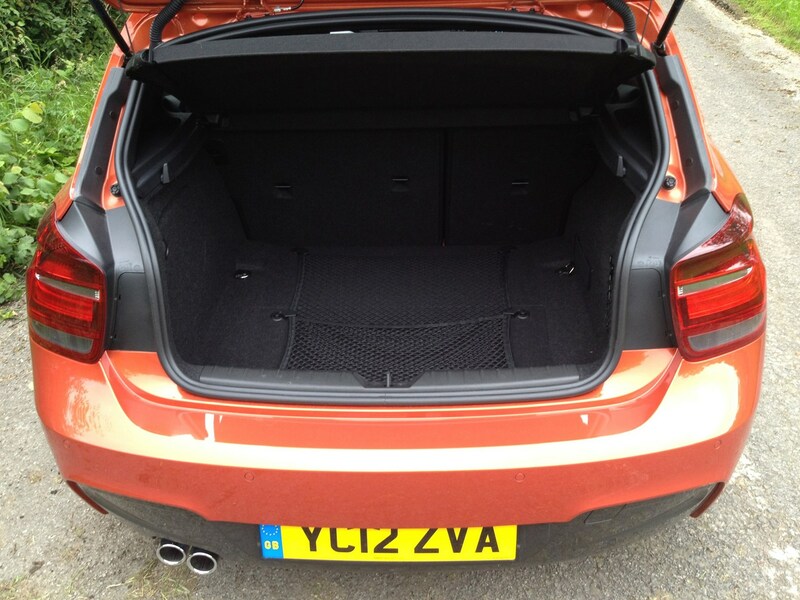 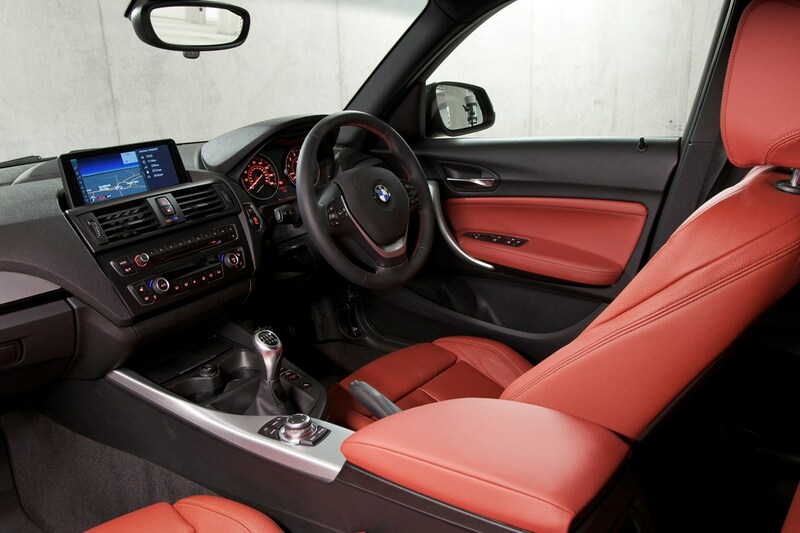 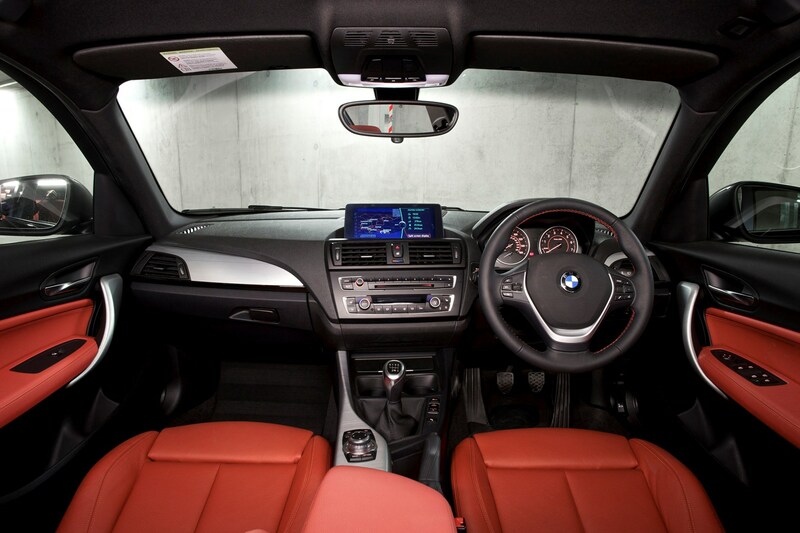 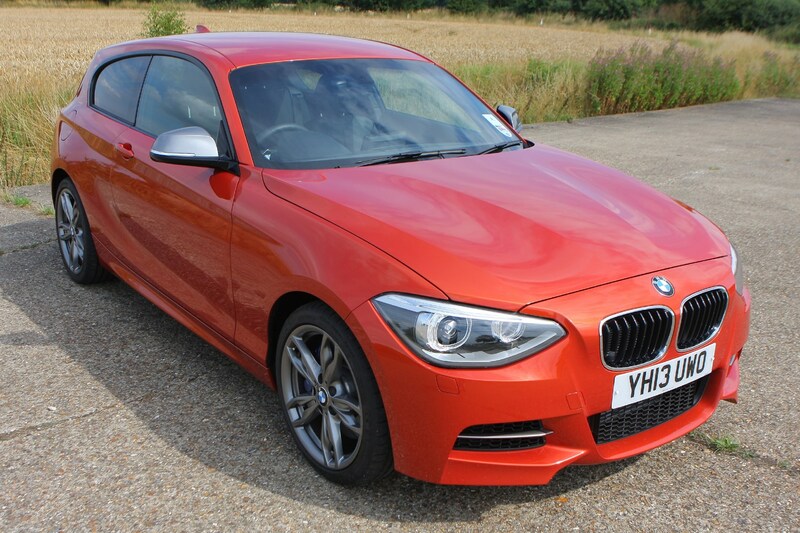 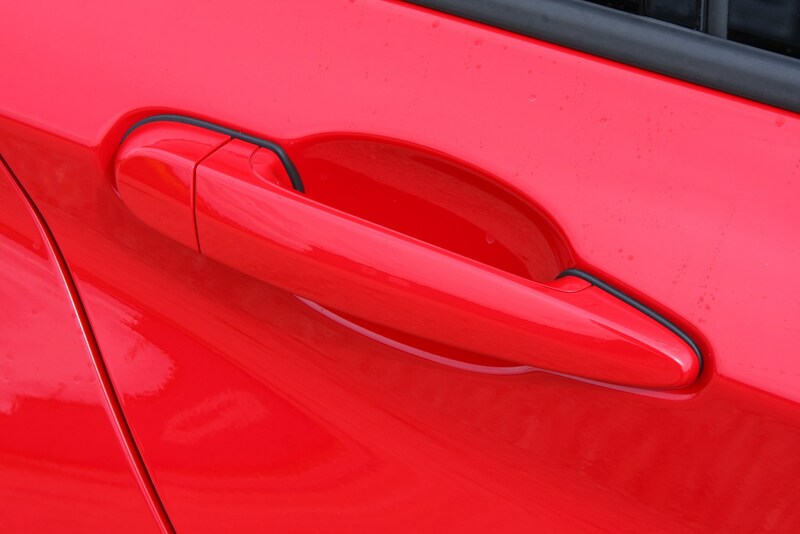 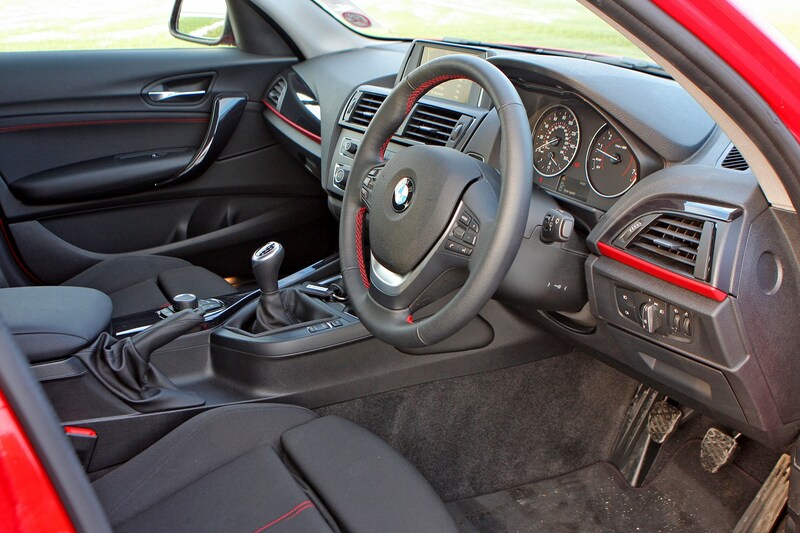 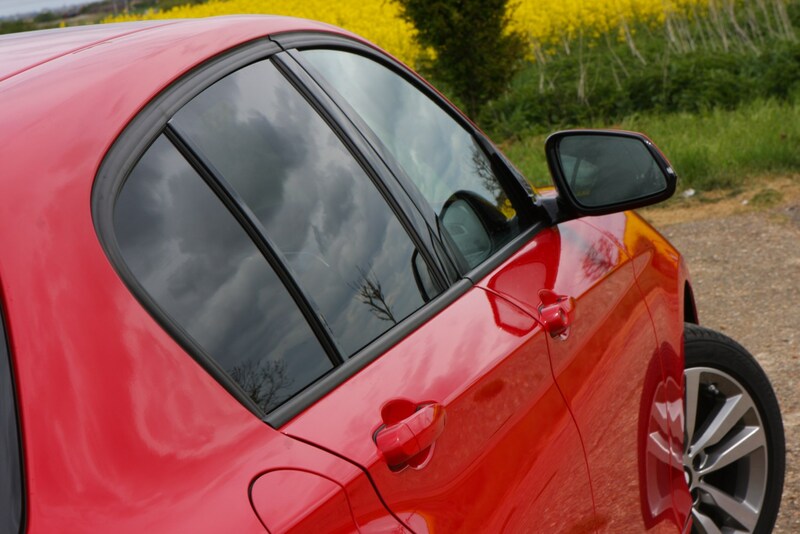 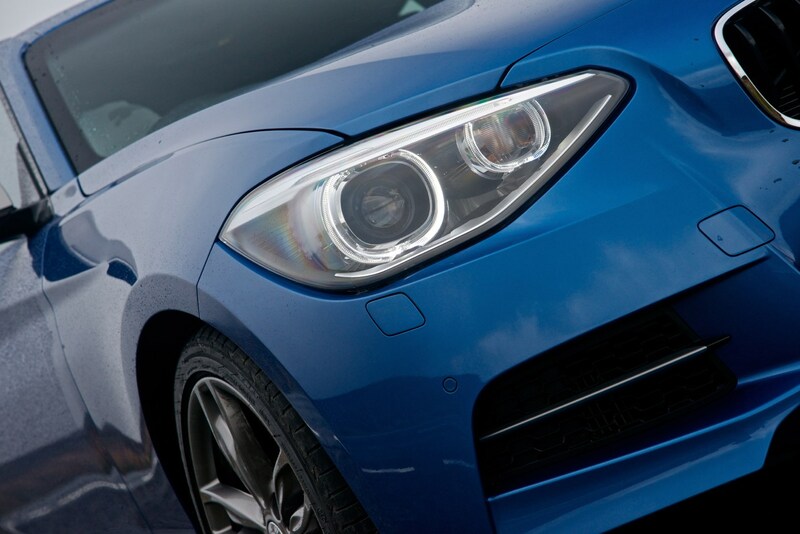 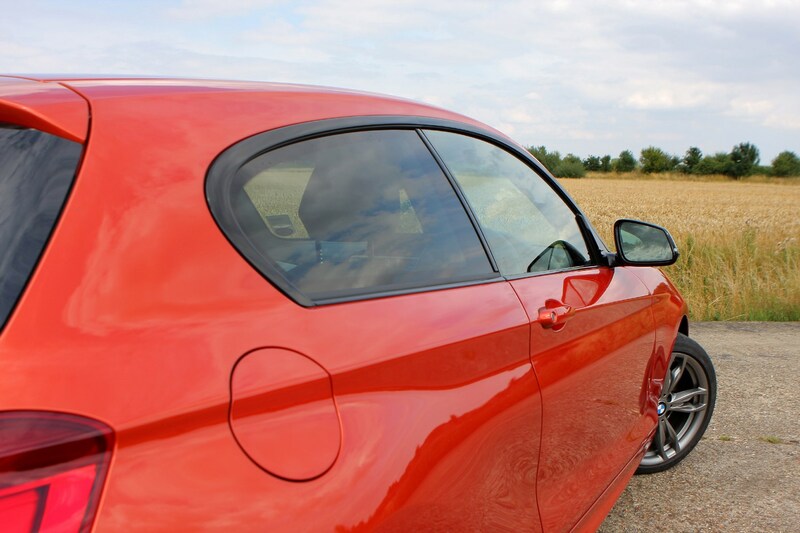 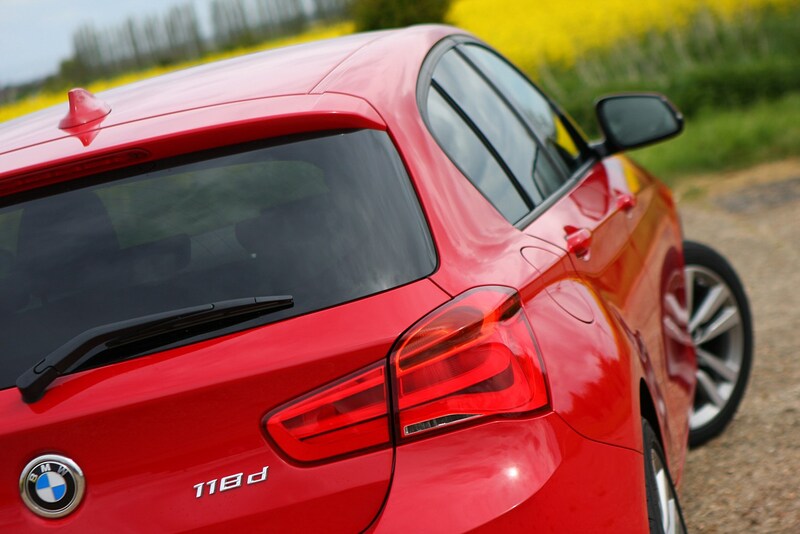 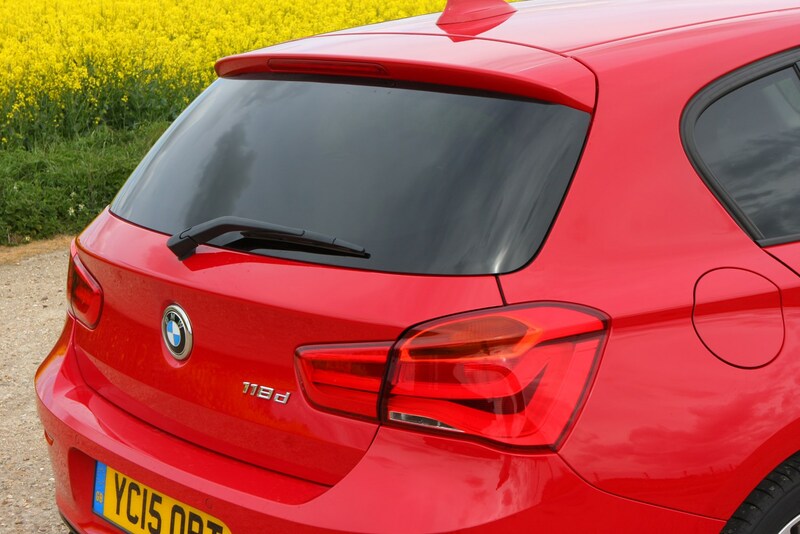 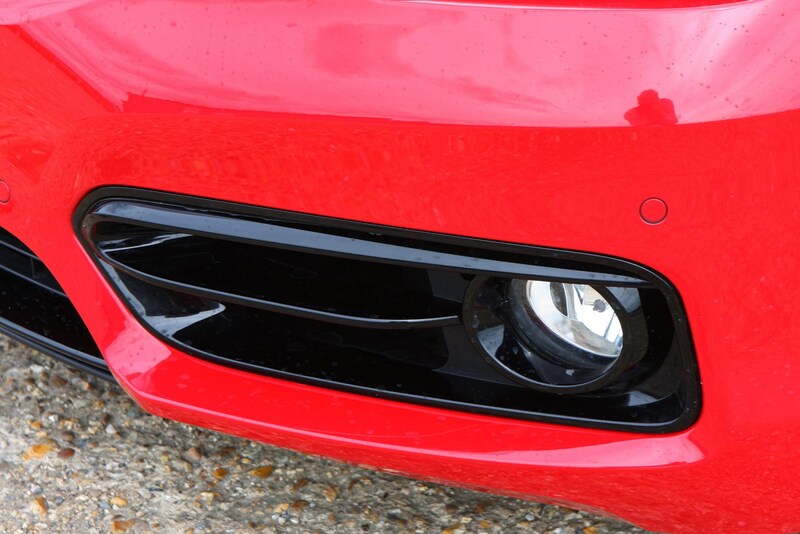 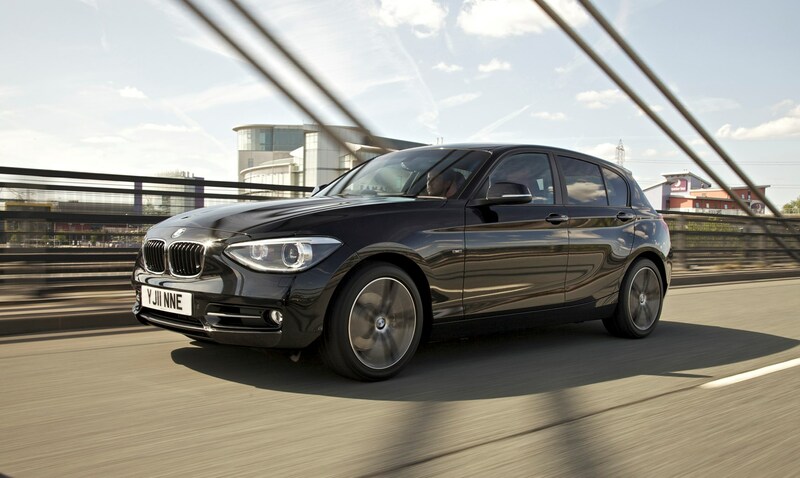 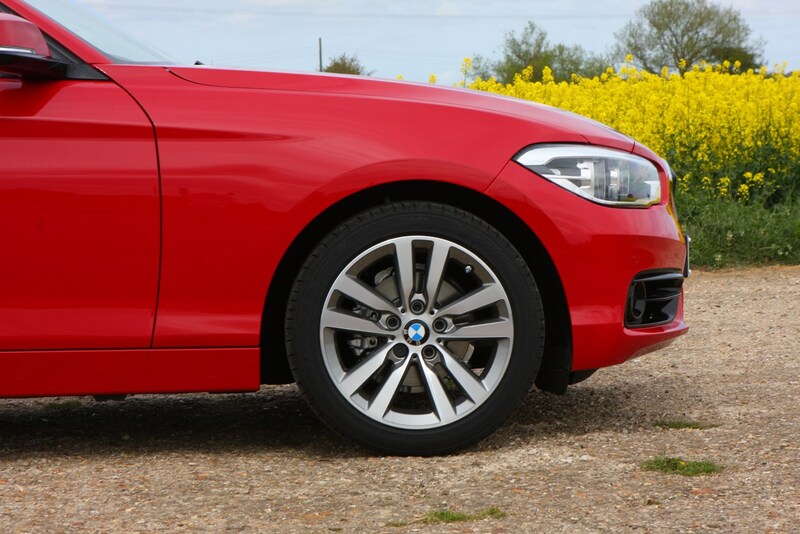 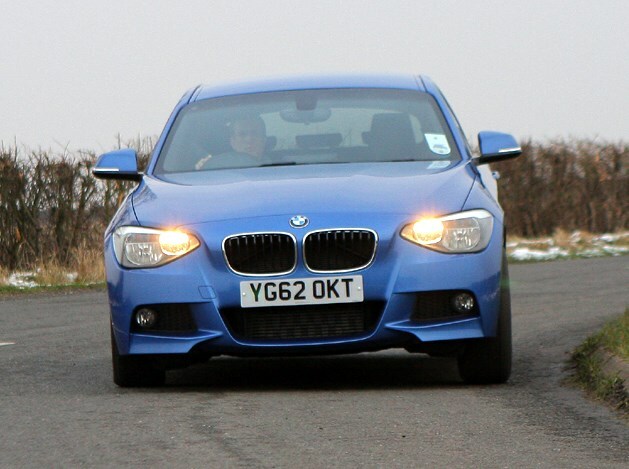 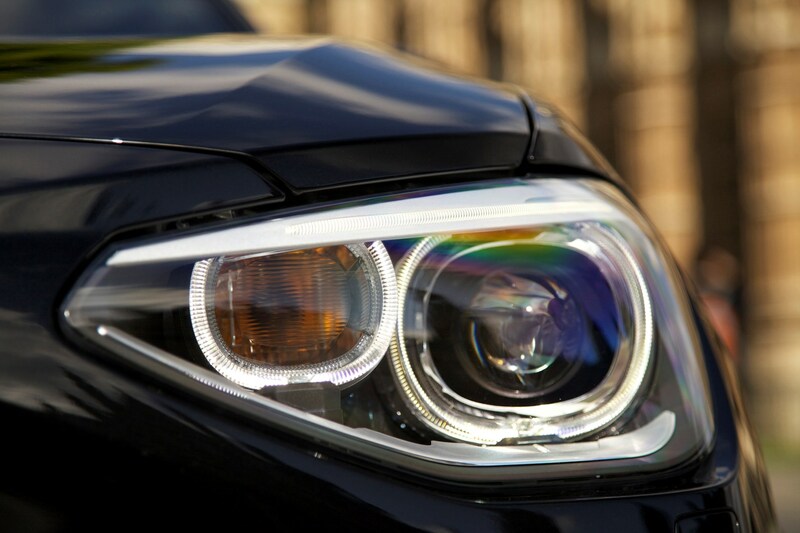 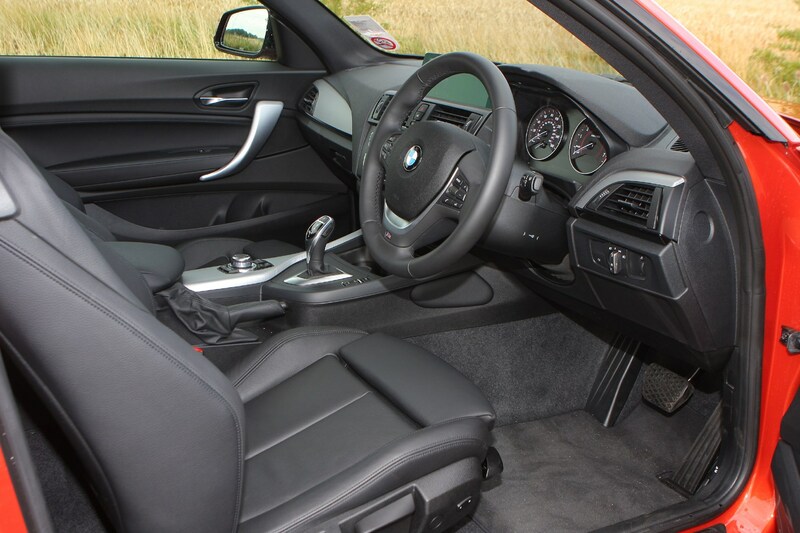 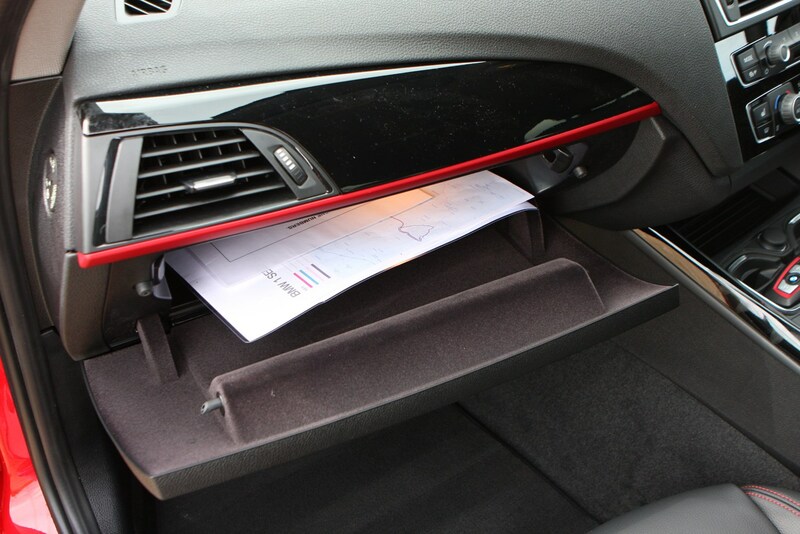 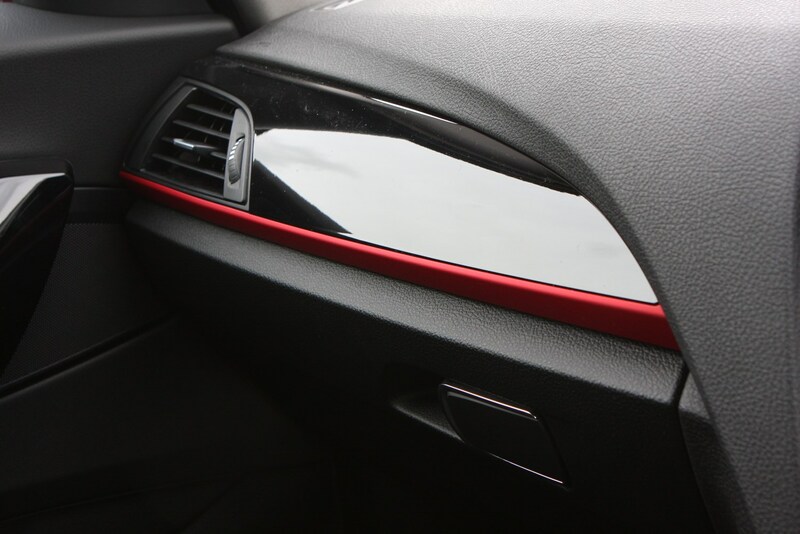 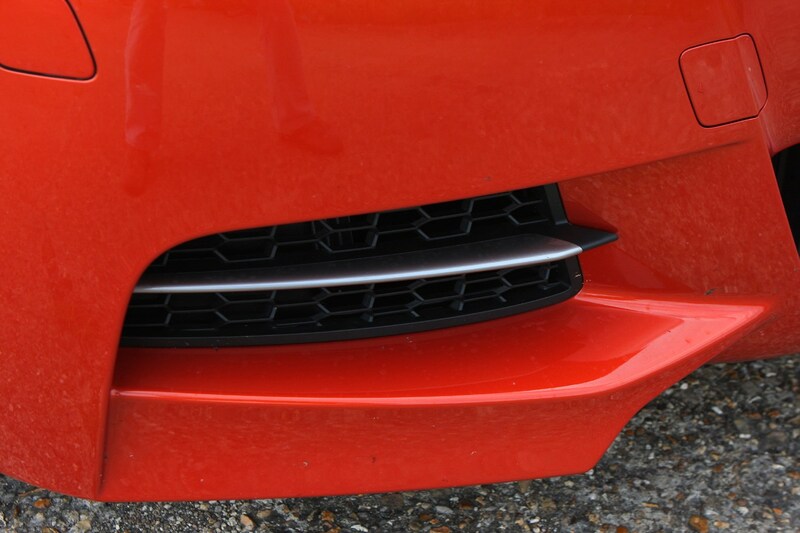 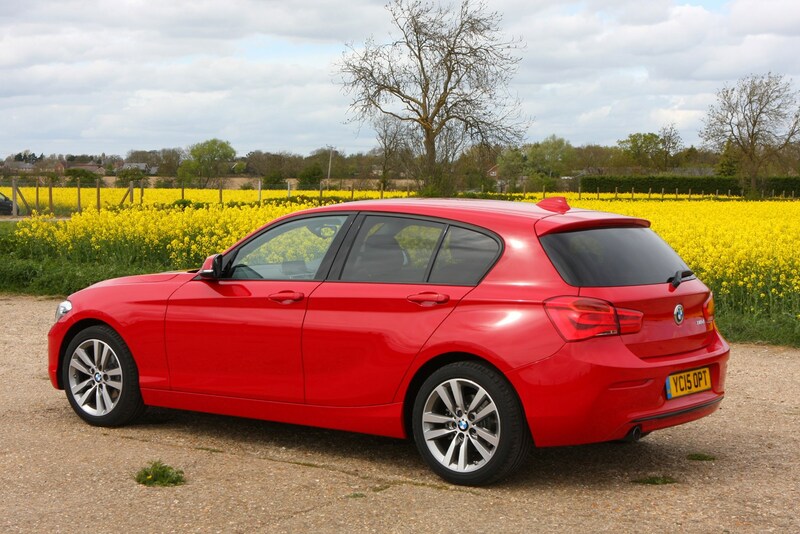 The cliche 'beauty is in the eye of the beholder' was probably created for the BMW 1 Series Sports Hatch. 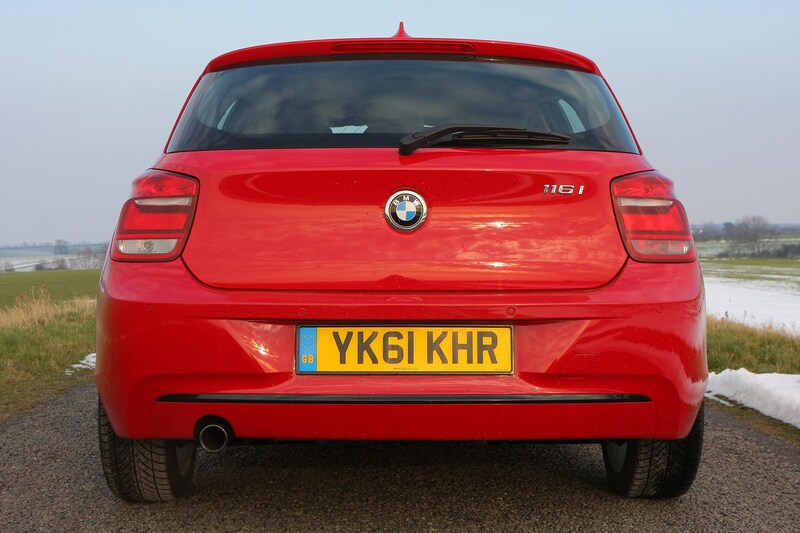 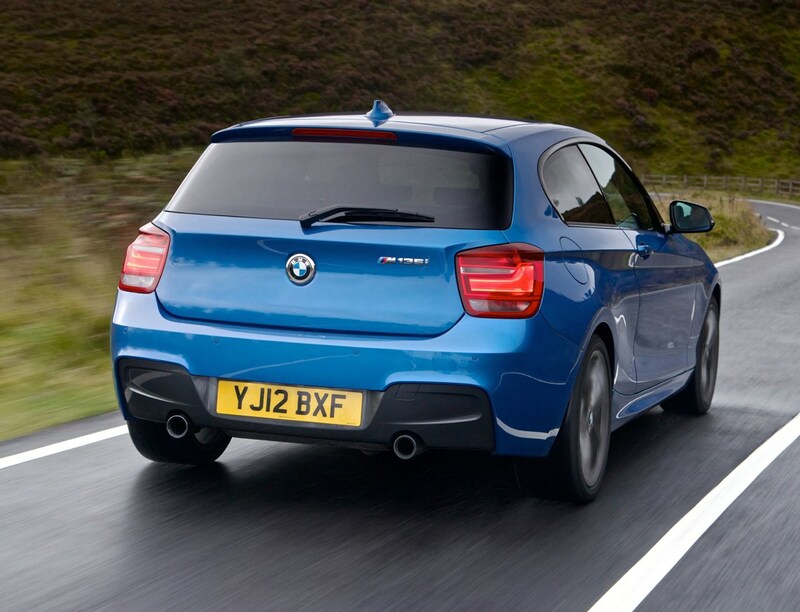 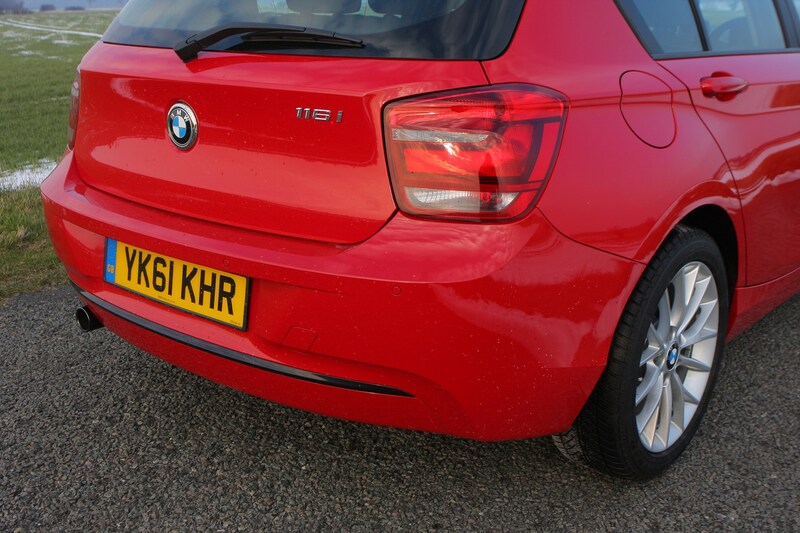 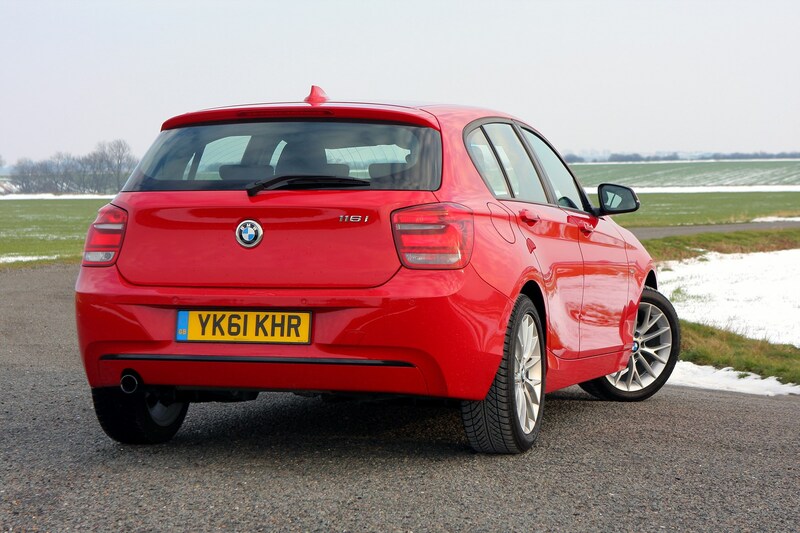 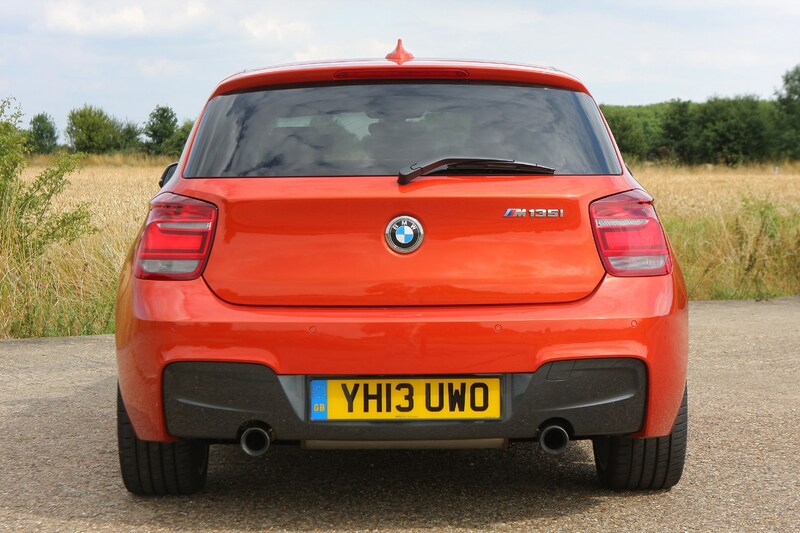 Its long bonnet and rounded rear are challenging to the eye, but its undoubted sales success clearly proves that buyers really don't mind how the 1 Series looks – it's how it drives, the overall quality, and the equity of the badge that really matter. 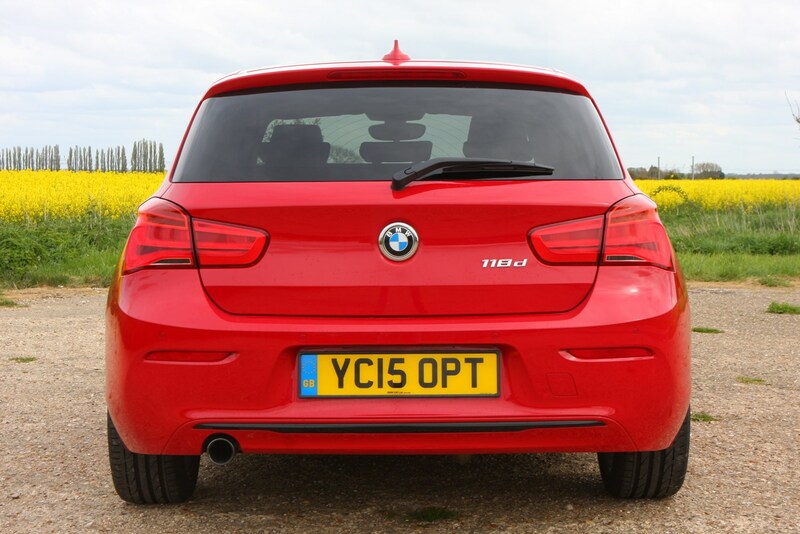 The car's reward-biased stance is a visual clue to the range being predominantly rear-wheel drive – and unusual choice in this class – and one that many enthusiast drivers really relish. 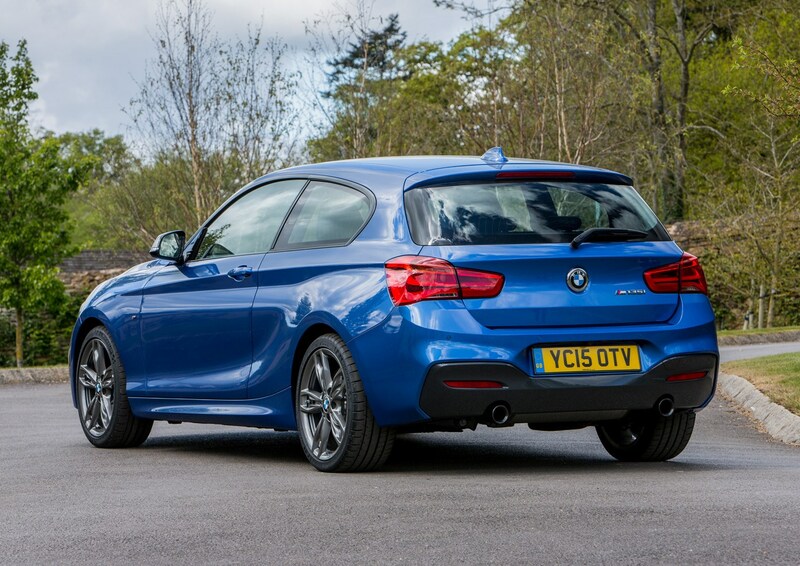 This puts a clear emphasis on driving fun over outright practicality, giving it a distinct advantage over its premium rivals, such as the Audi A3, Mercedes-Benz A-Class, Lexus CT, and Infiniti Q30. 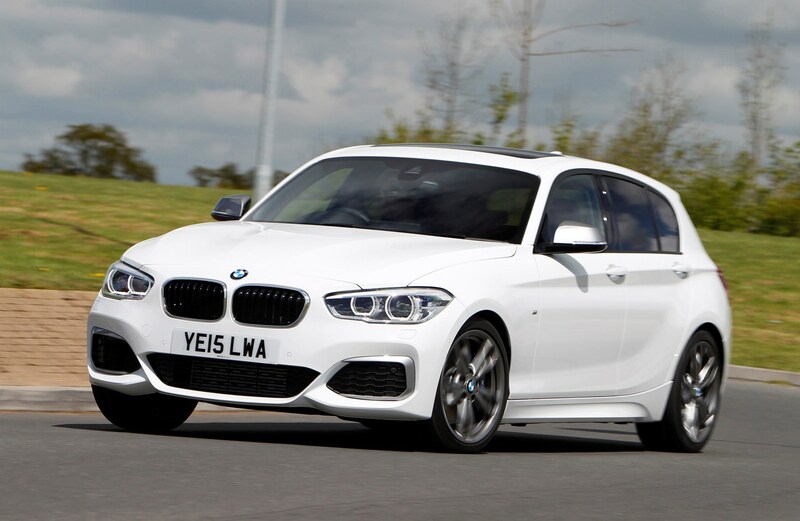 Given the 1 Series' low monthly PCP rates, it will also end up being on the same shopping lists as higher-spec versions of the Volkswagen Golf and Volvo V40. 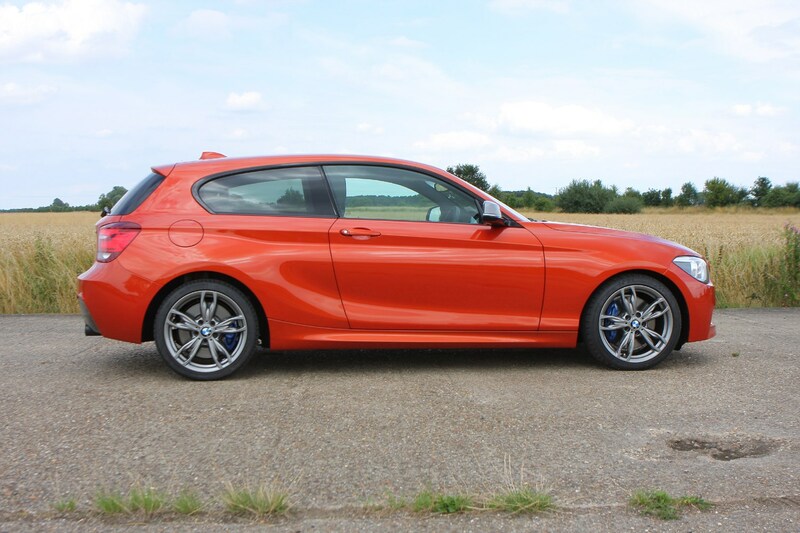 Unlike the first-generation 1 Series range that also featured Coupe and Convertible alternatives, those have been separated out into the BMW 2 Series range for the second iterations. 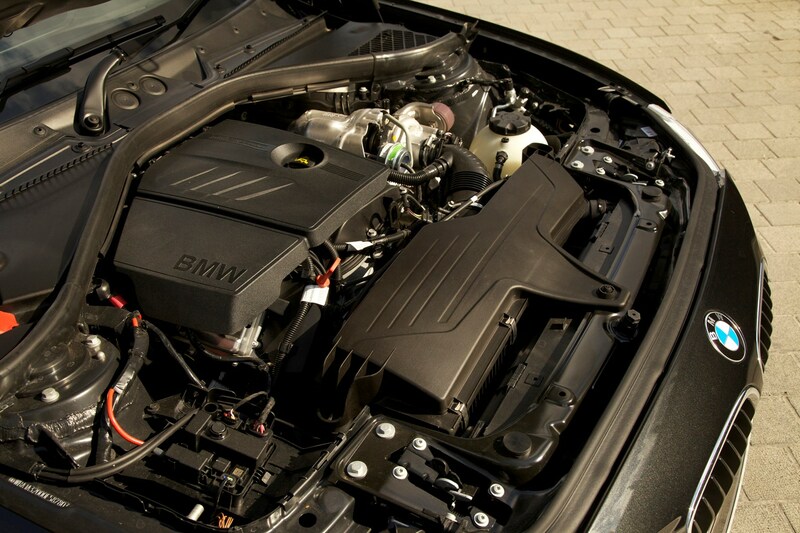 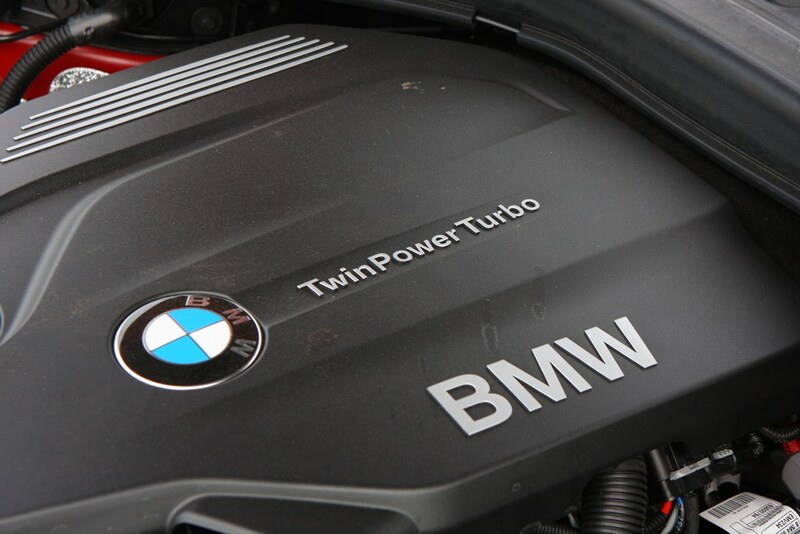 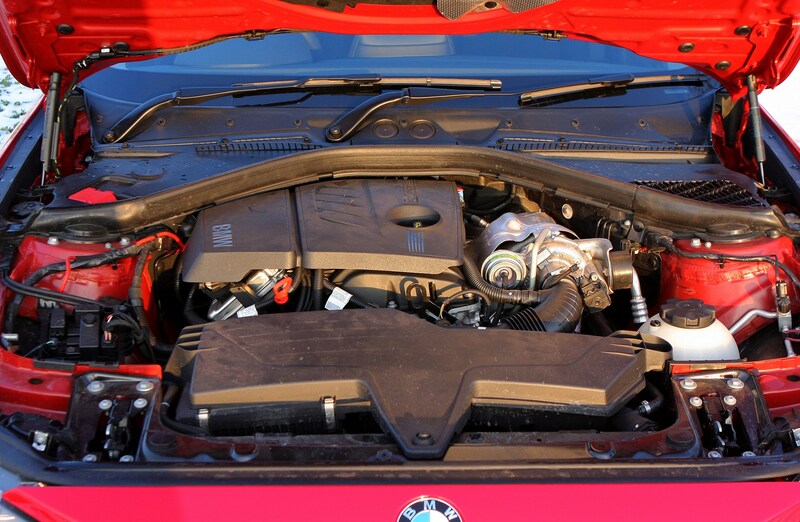 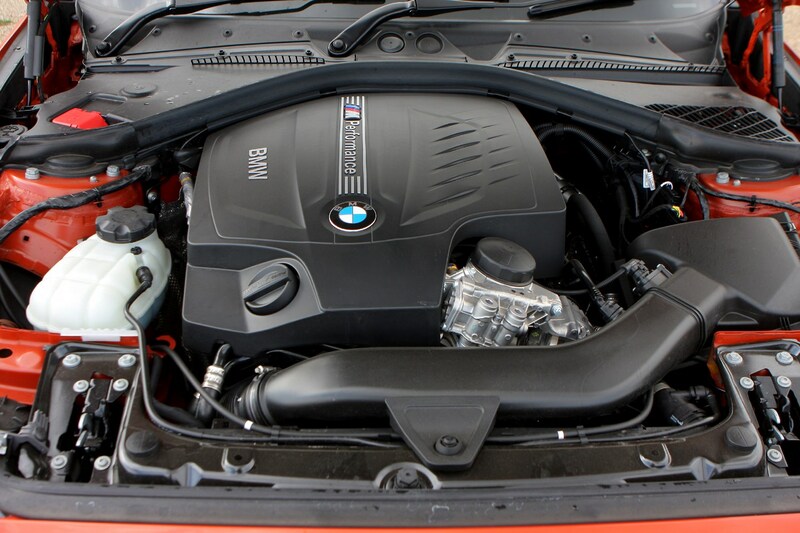 There's the ever-impressive line of efficient and clean turbocharged engines for the 1 Series that inevitably appear across the BMW and MINI ranges. 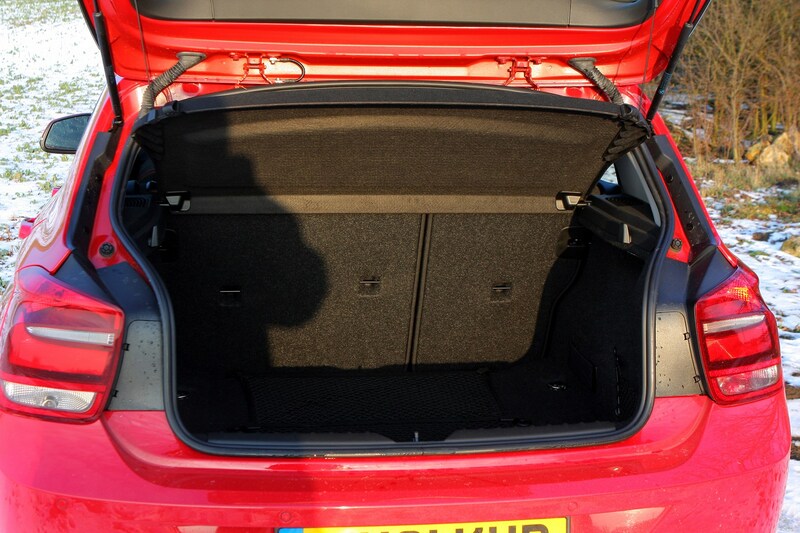 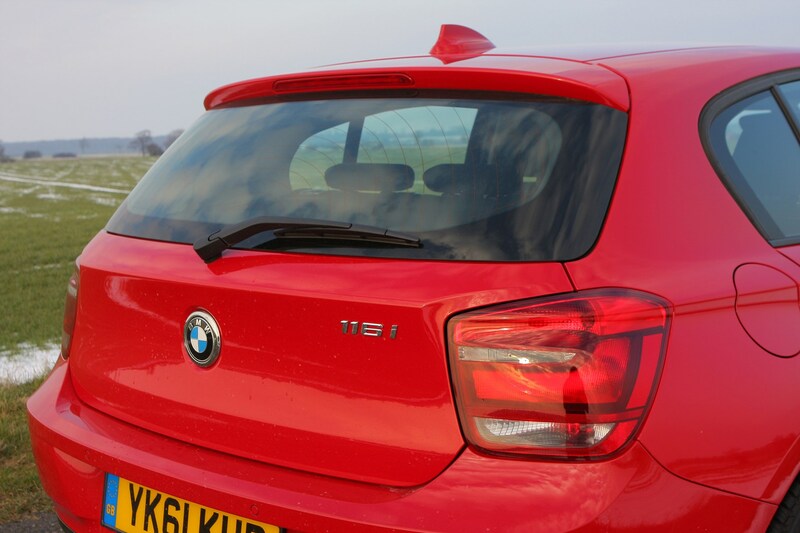 You’ll have to ignore the boot badges as if they match the capacity of the engine it’s more by accident than design – the excellent mid-range 120i and 120d have 2.0-litre motors, but then so do the 118d, 125i and 125d. 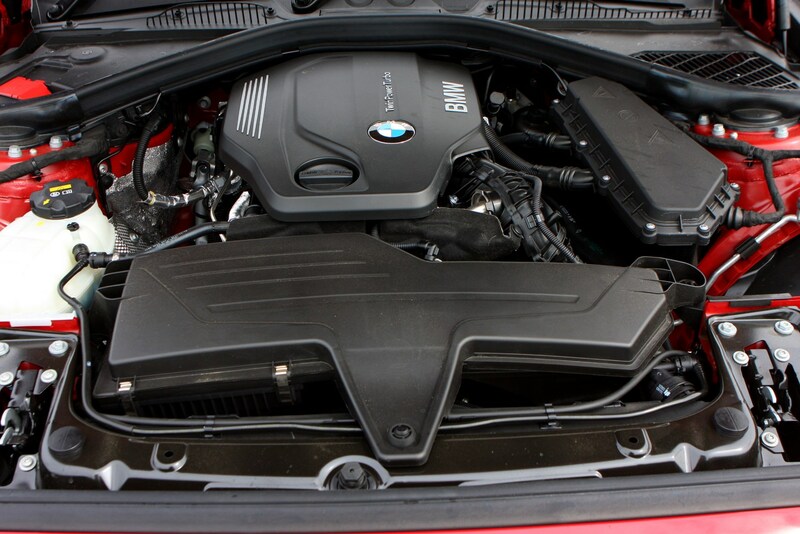 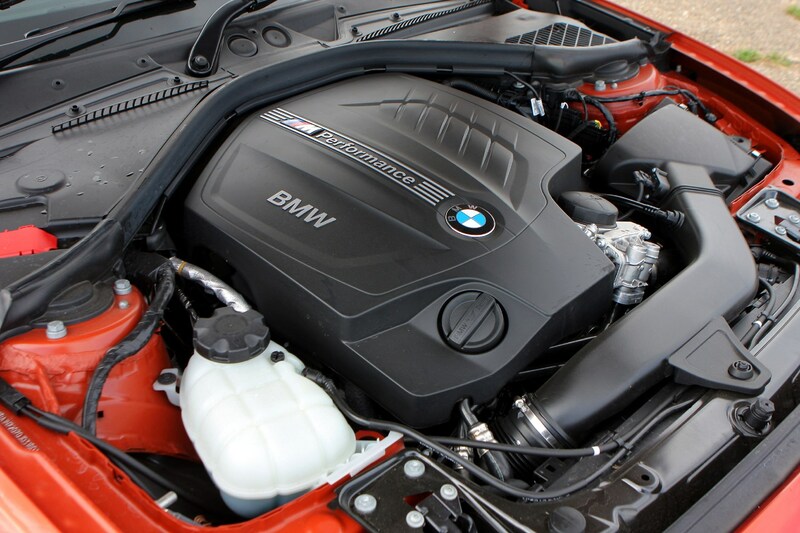 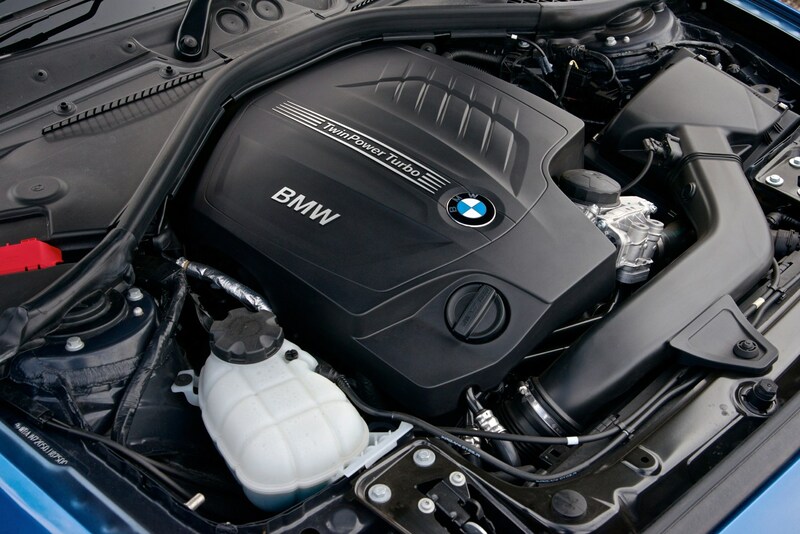 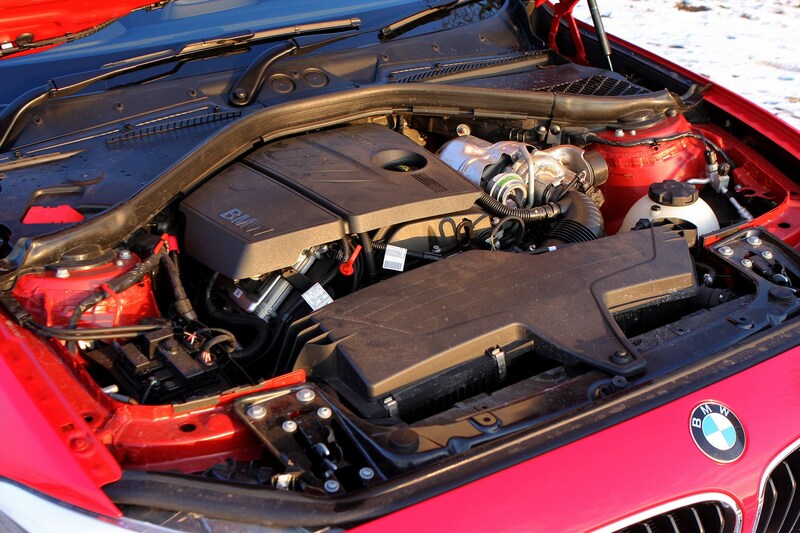 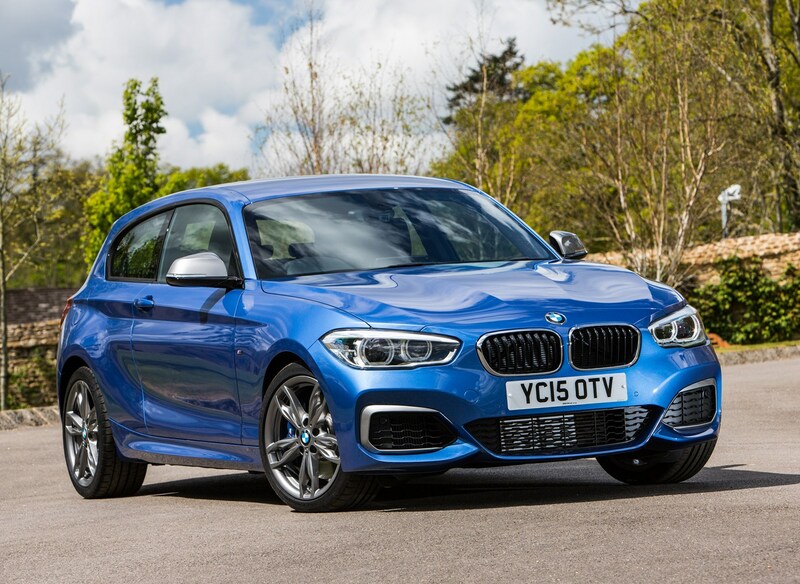 At the lower end of the range, three-cylinder 1.5-litre motors can be found in the 116d and 118i models while the high-performance M140i (there’s no M1 sister car to the M2 Coupe) utilises a six-cylinder 3.0-litre unit, capable of sprinting from a standstill to 62mph in 4.6 seconds. 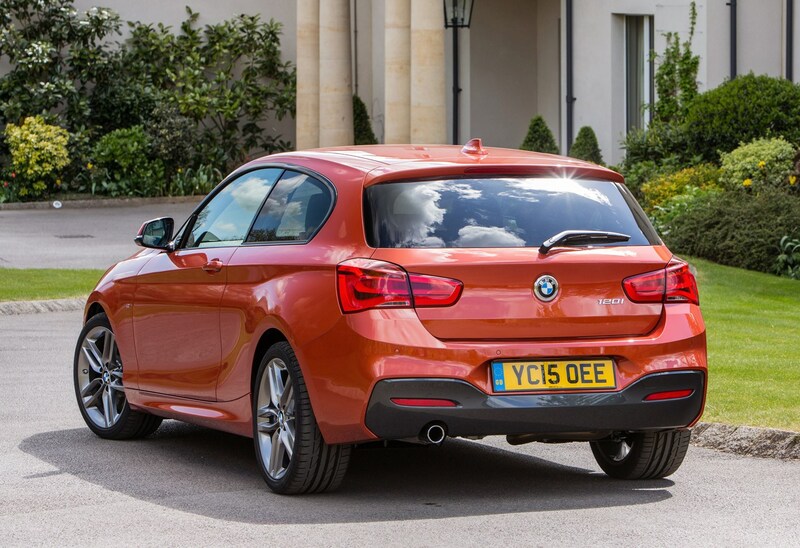 Unlike other ranges in the BMW line-up, there are now plug-in hybrid versions of the 1 Series Sports Hatch, making the 116d EfficientDynamics the most efficient with claims of up to 83.1mpg and CO2 emissions of 89g/km. 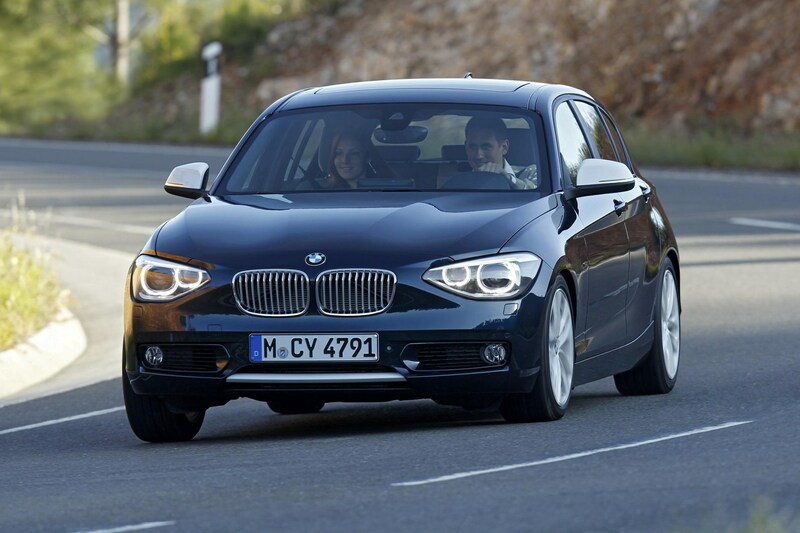 Choose the 120d and you can also specify xDrive all-wheel drive. 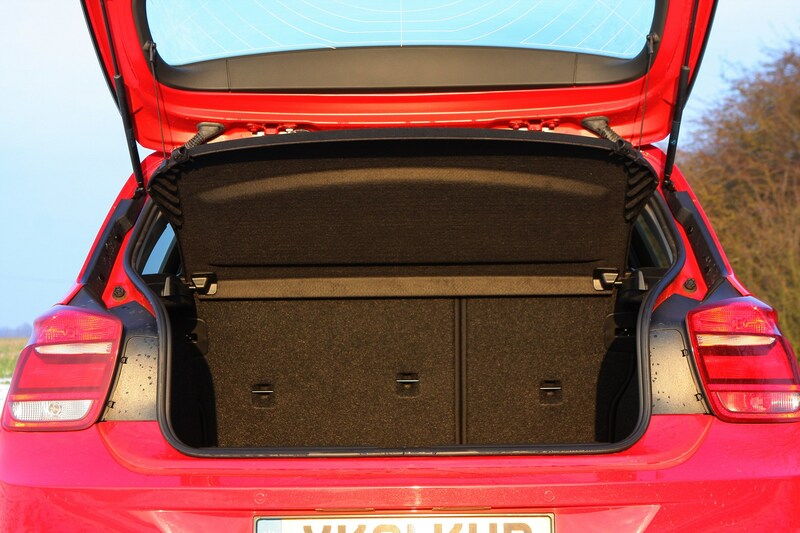 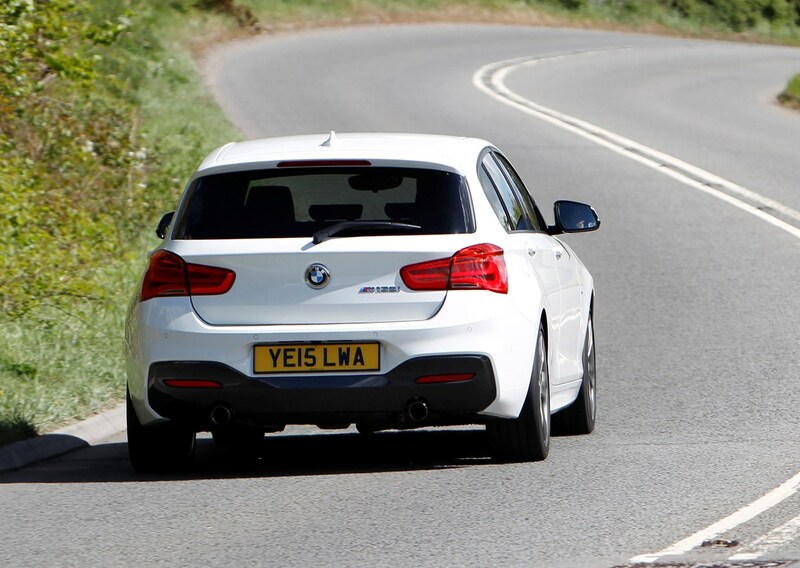 There’s a small efficiency penalty due to the extra weight of the system, but that extra traction makes it marginally quicker than the rear-wheel drive alternative. 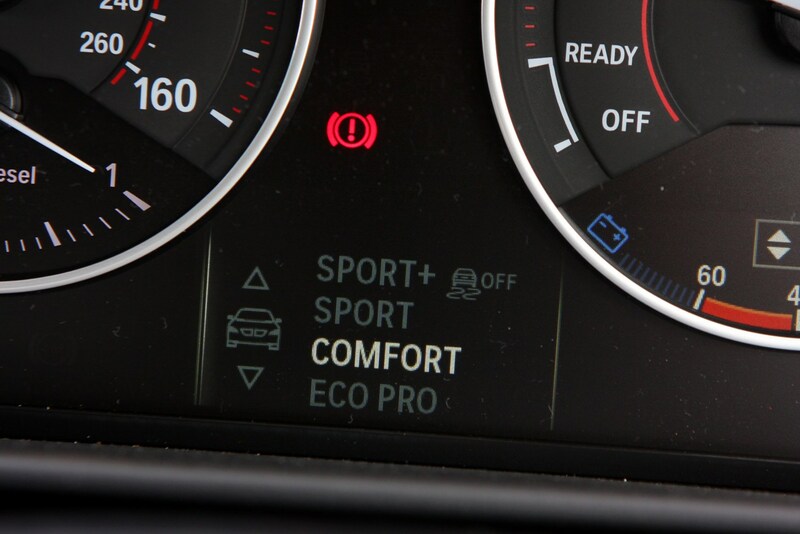 Long gone are the days when German-made premium-priced cars were well-engineered and poorly equipped. 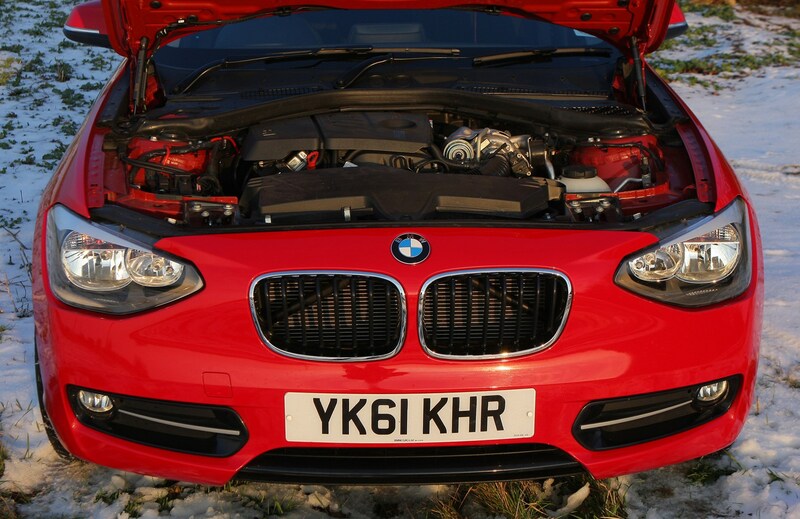 While the engineering legacy remains, there’s a wealth of standard kit on the 1 Series even if you plump for the entry-level SE. 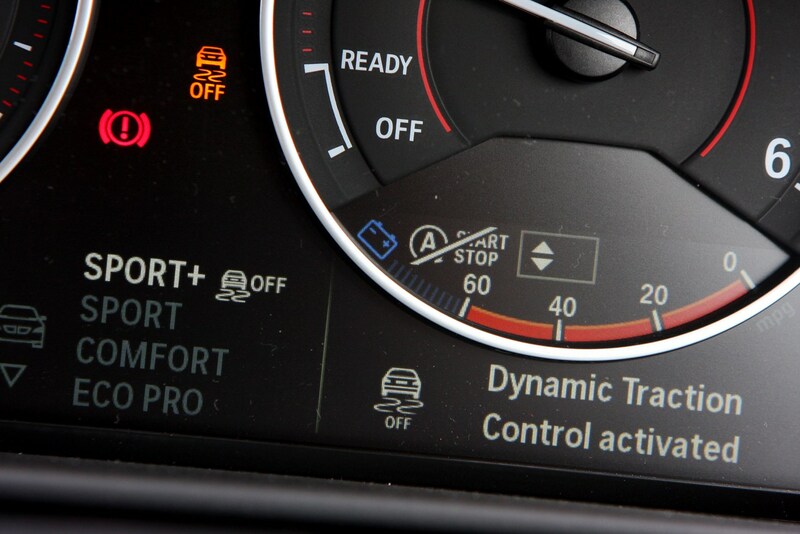 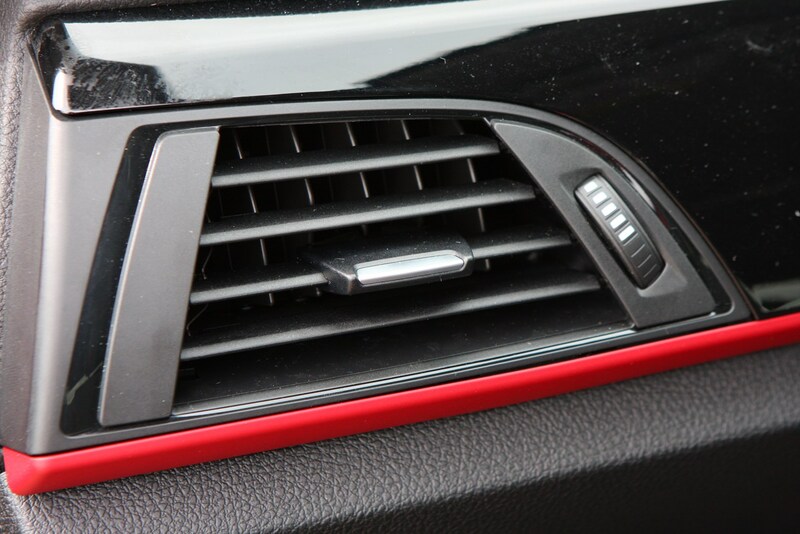 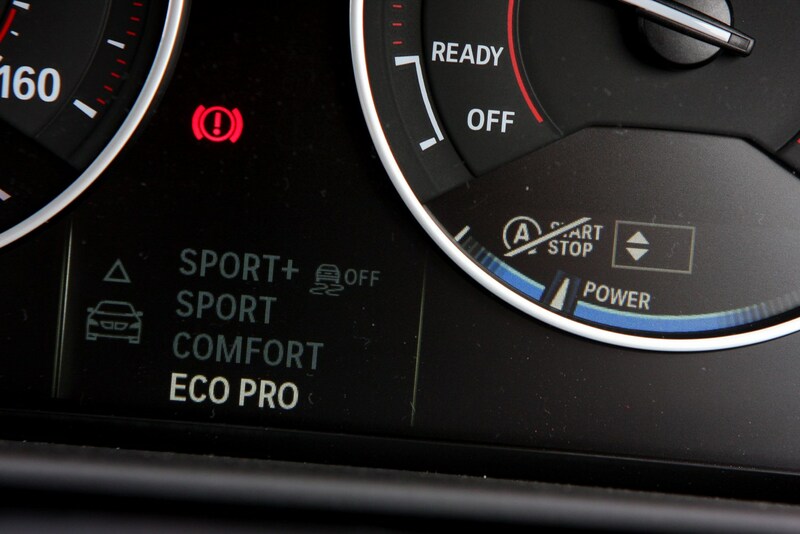 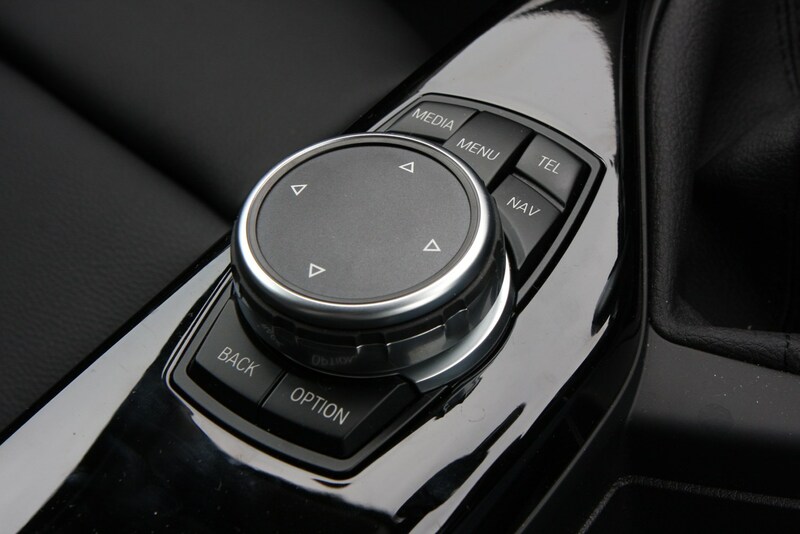 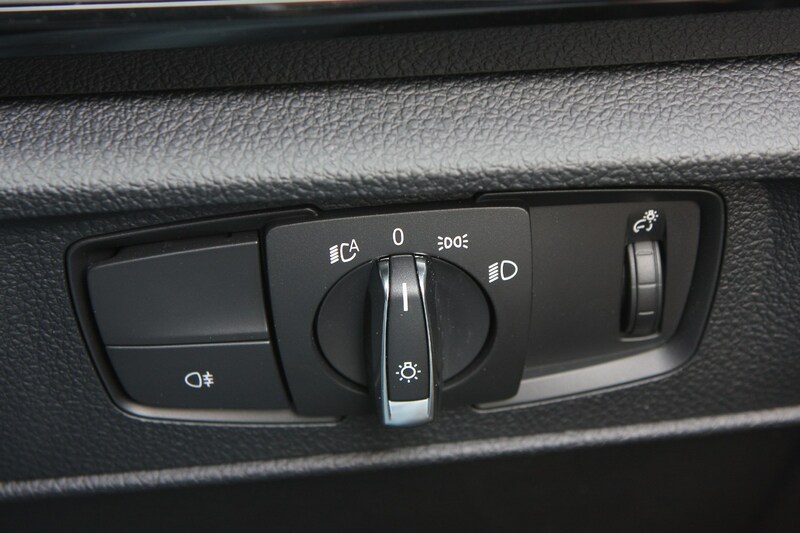 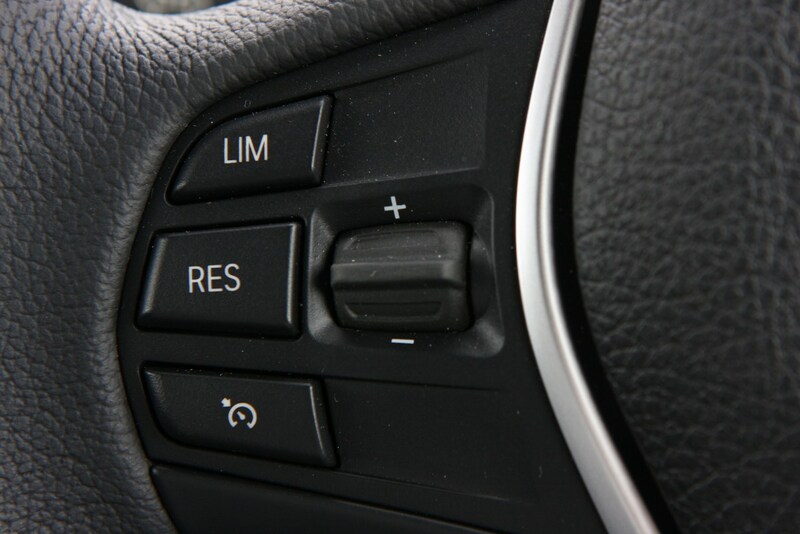 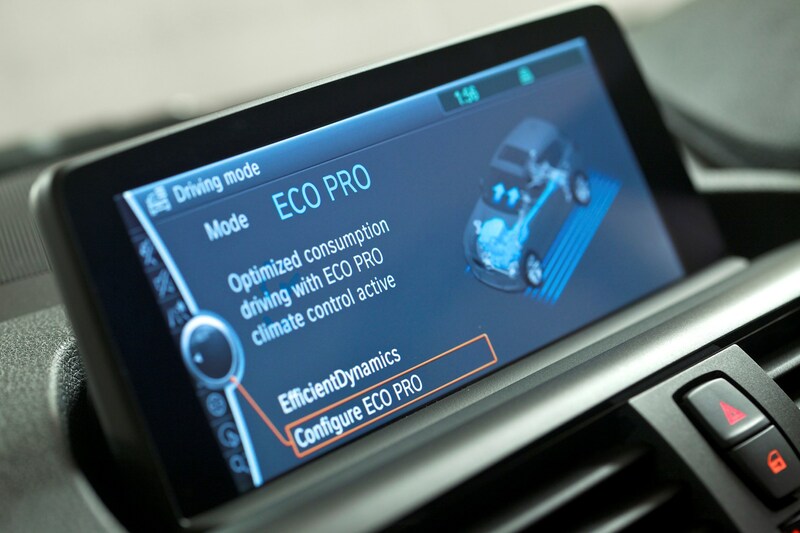 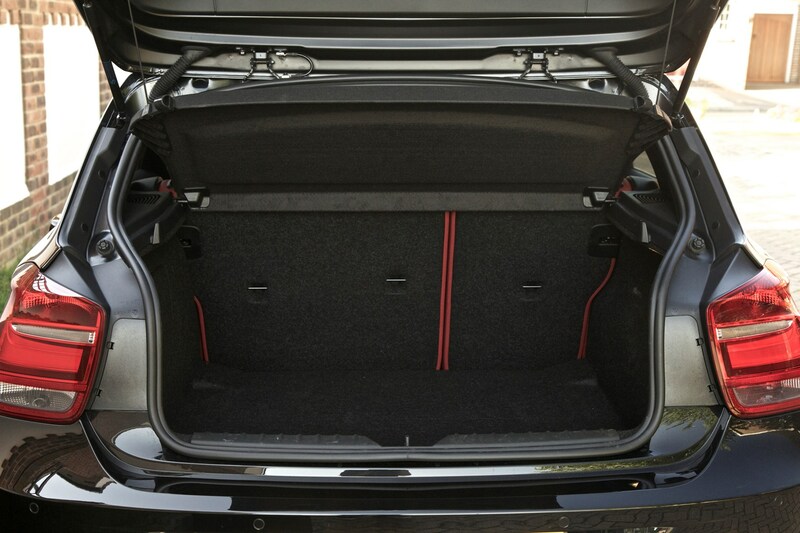 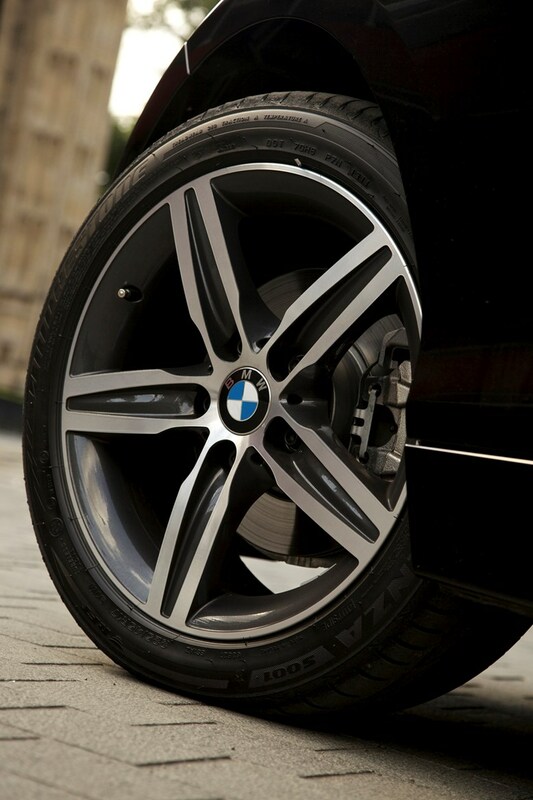 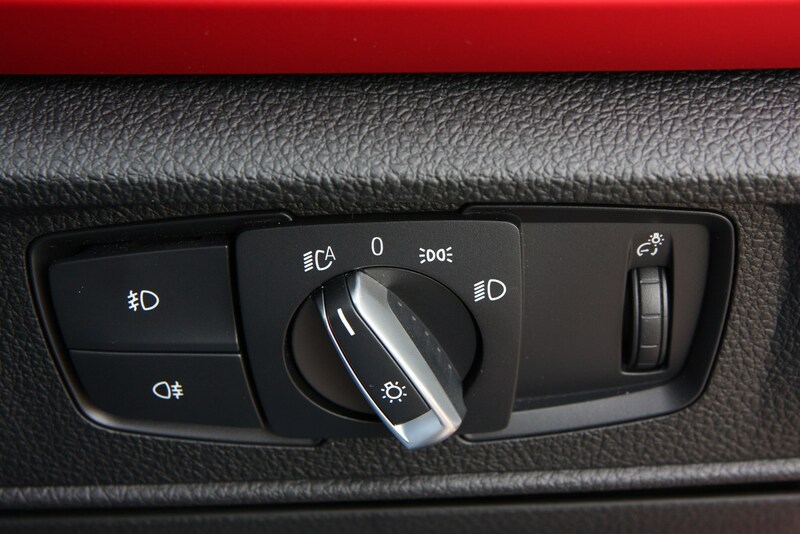 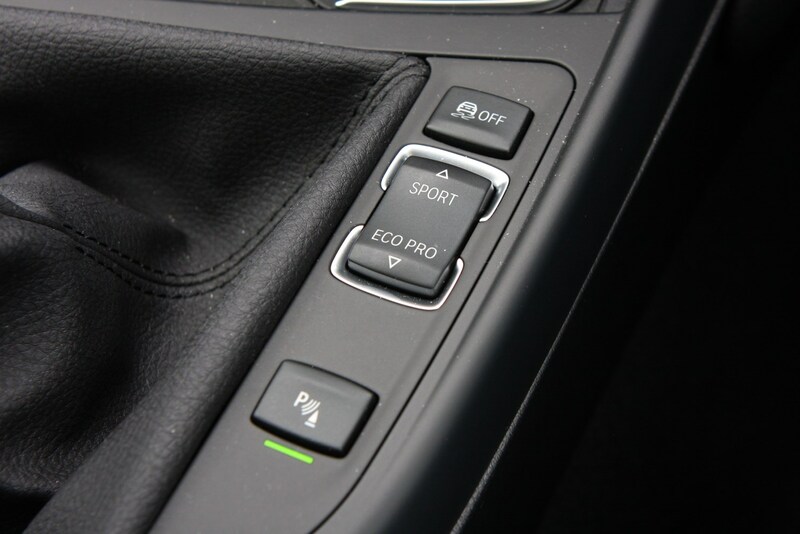 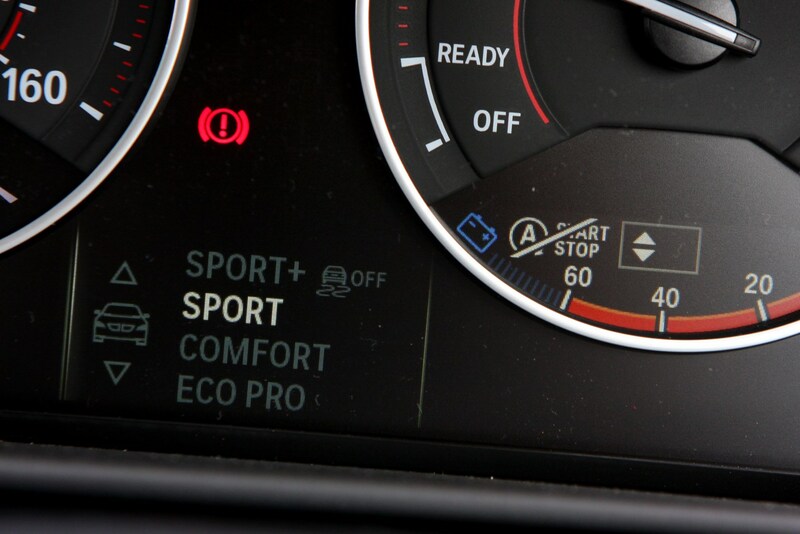 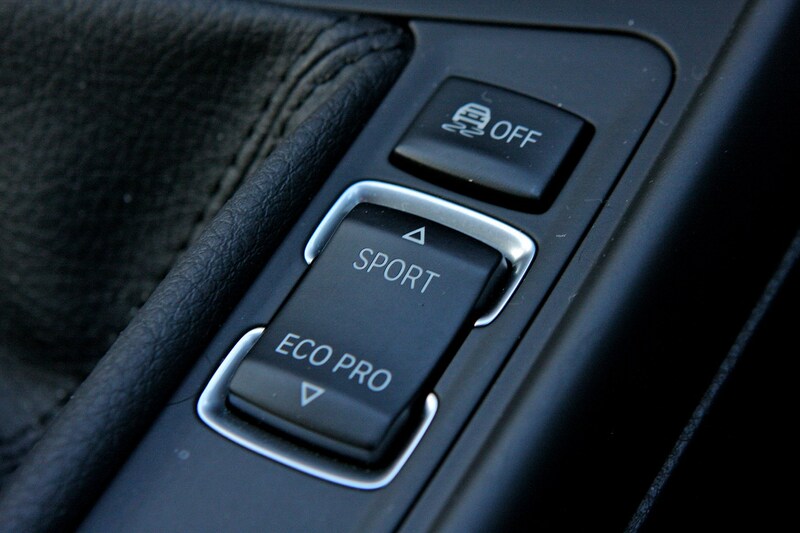 Even here alloy wheels, climate control, keyless start and automatic wipers are part of the package. 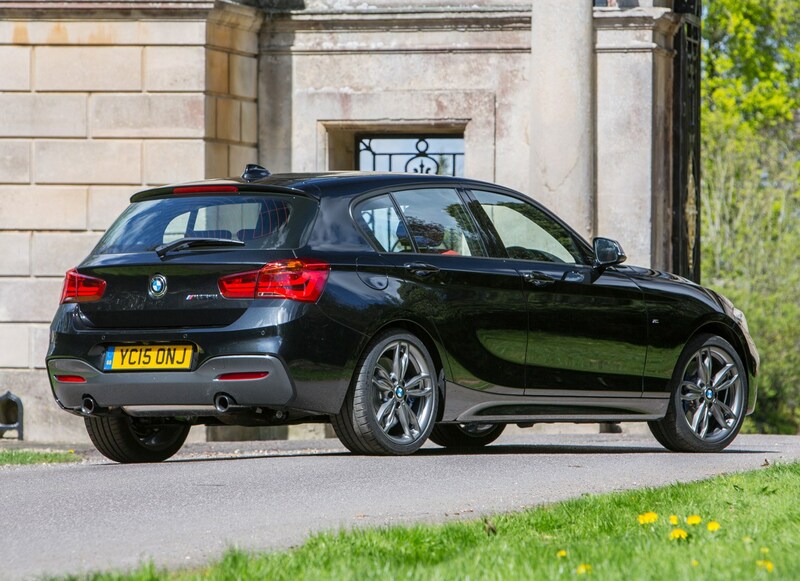 Most people tend to upgrade to Sport and M Sport, though, with M140i appearing as a standalone spec at the range’s pinnacle. 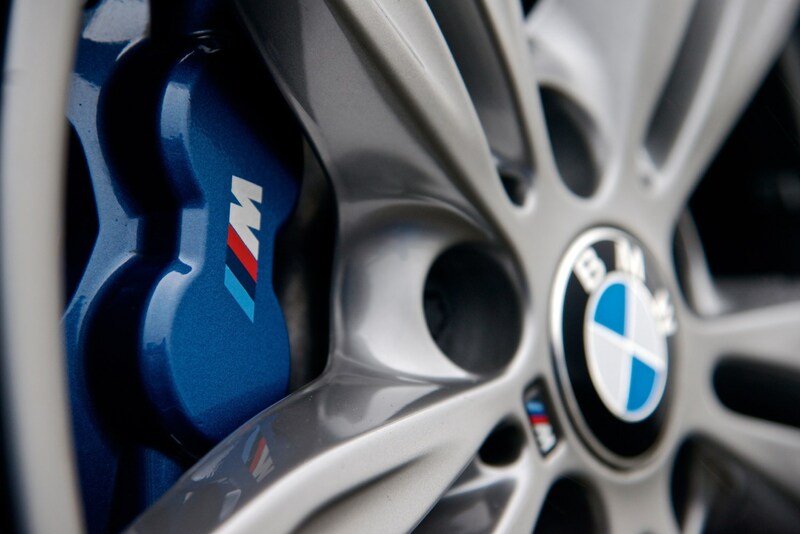 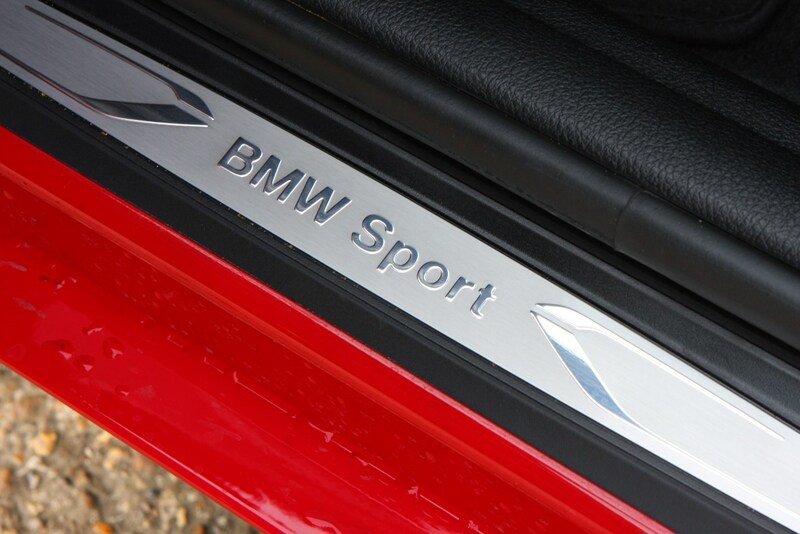 The trim offering was further bolstered in summer 2017 with the arrival of the M Sport Shadow Edition featuring darkened exterior elements to make it look a tad racier. 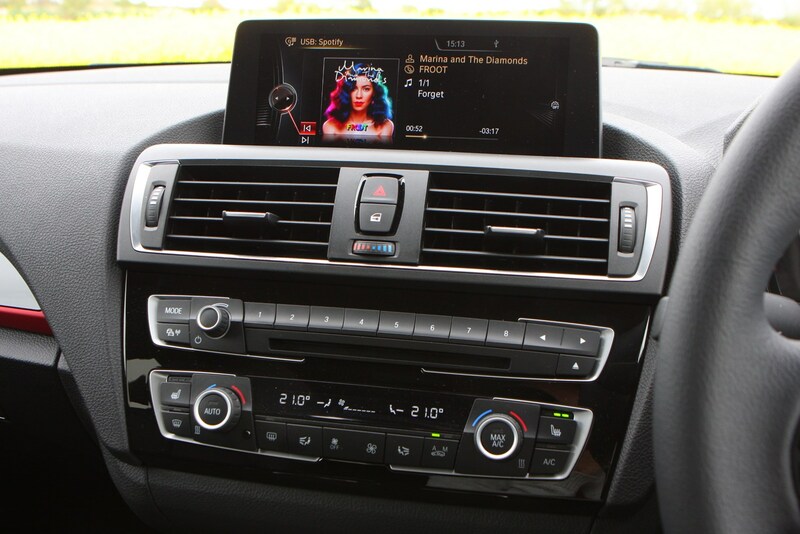 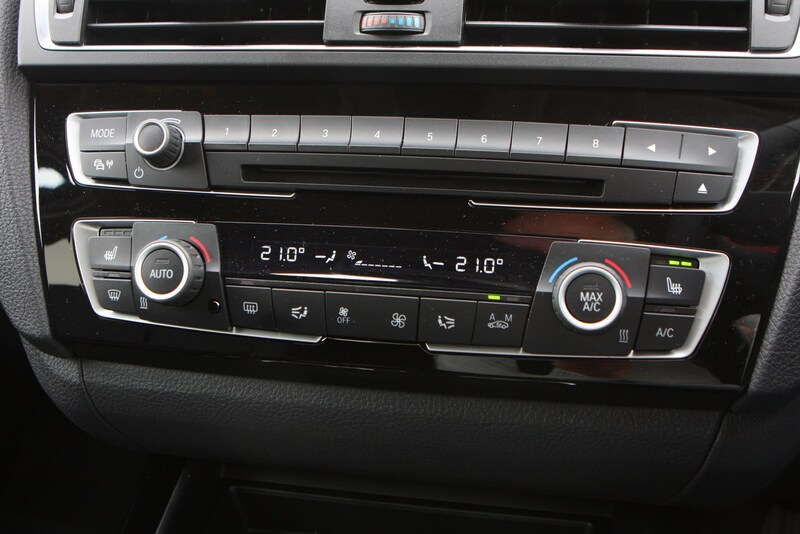 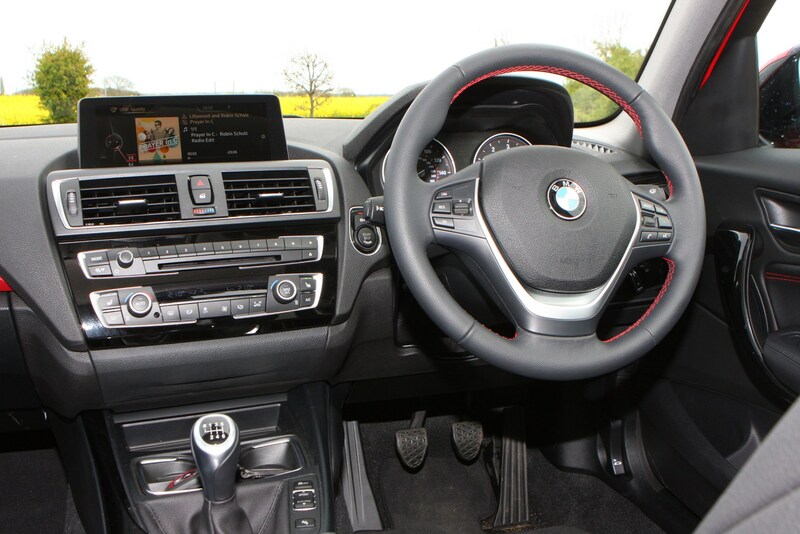 There’s a wealth of extras to choose from, many of which carry hefty price tags, so if you fancy a Harman/Kardon speaker upgrade or a Professional Navigation system expect to pay for the privilege. 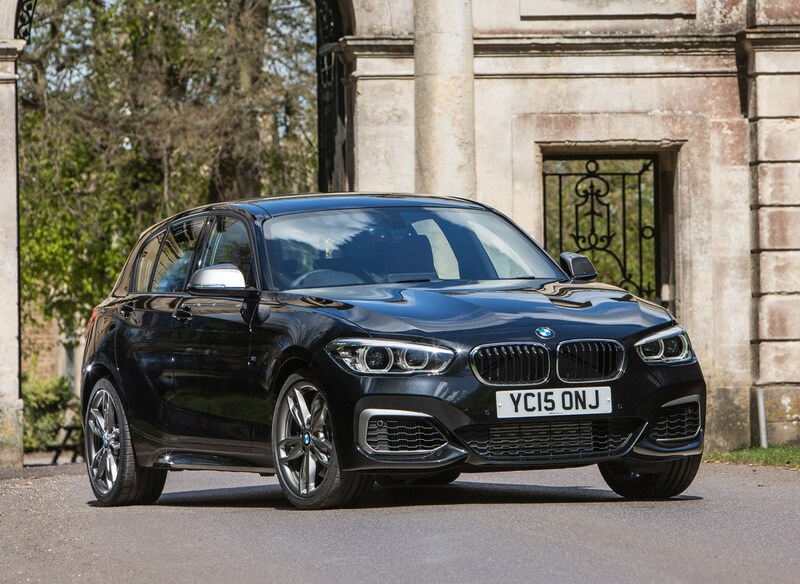 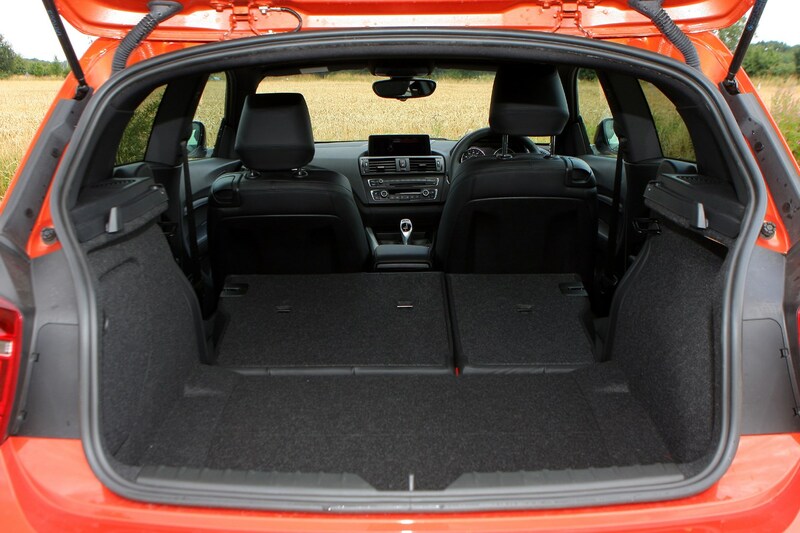 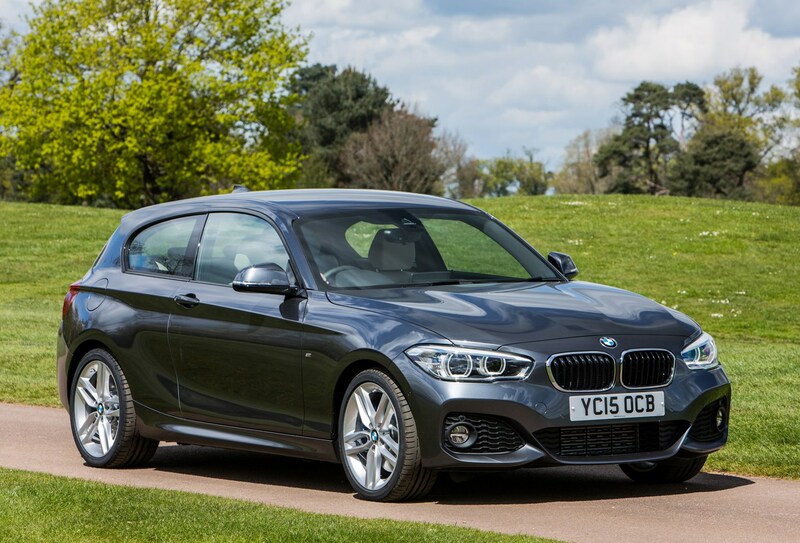 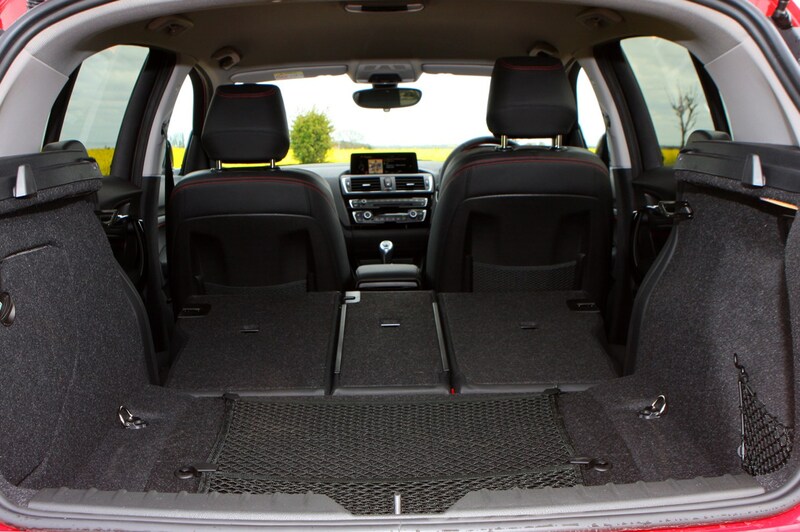 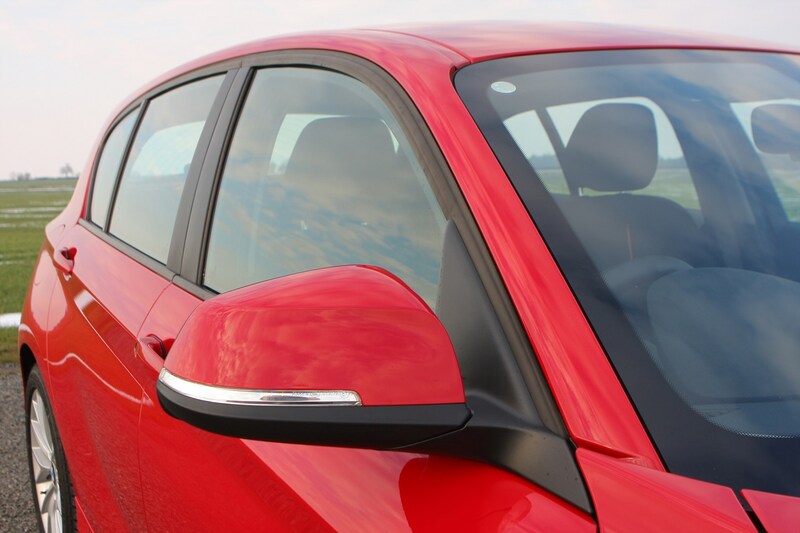 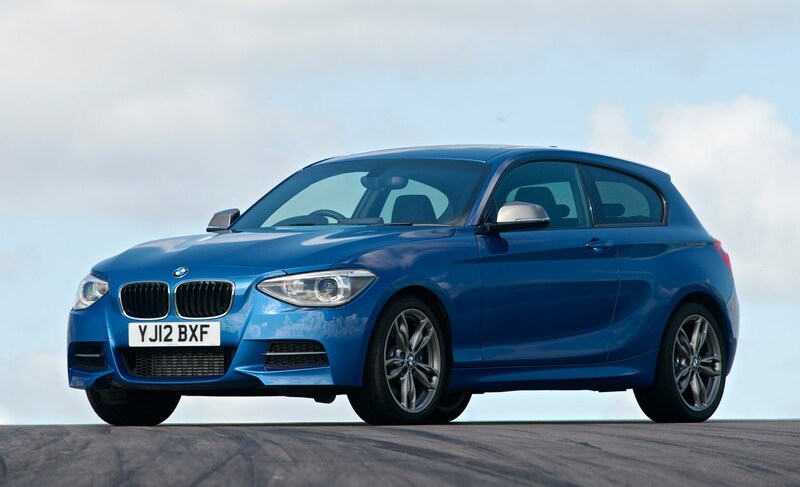 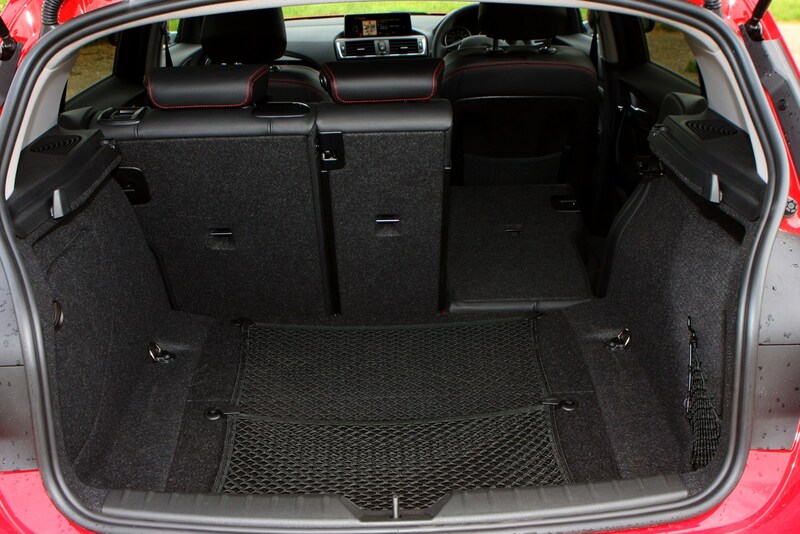 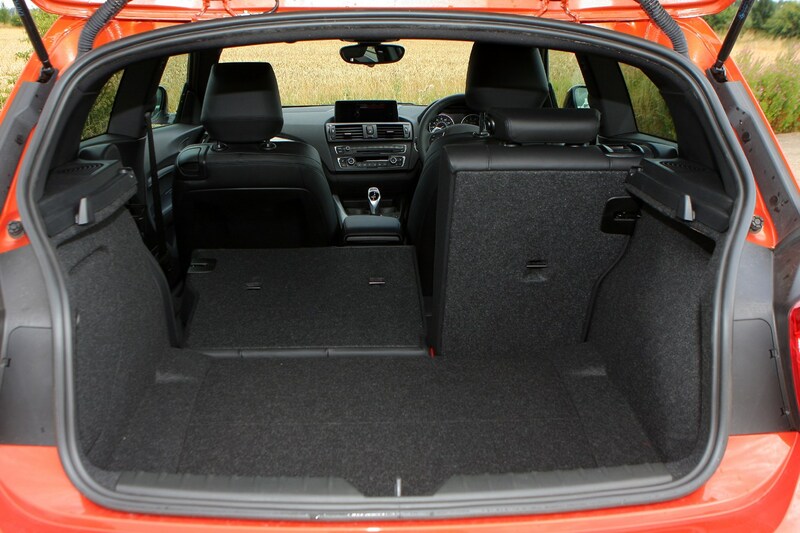 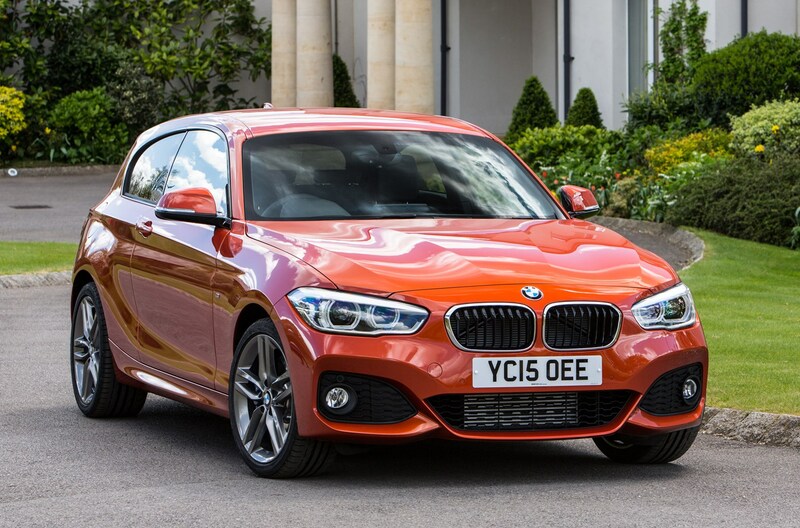 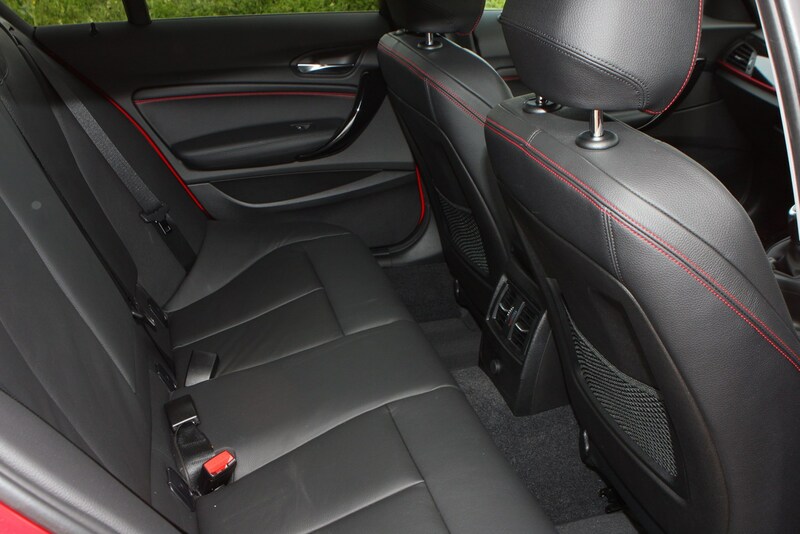 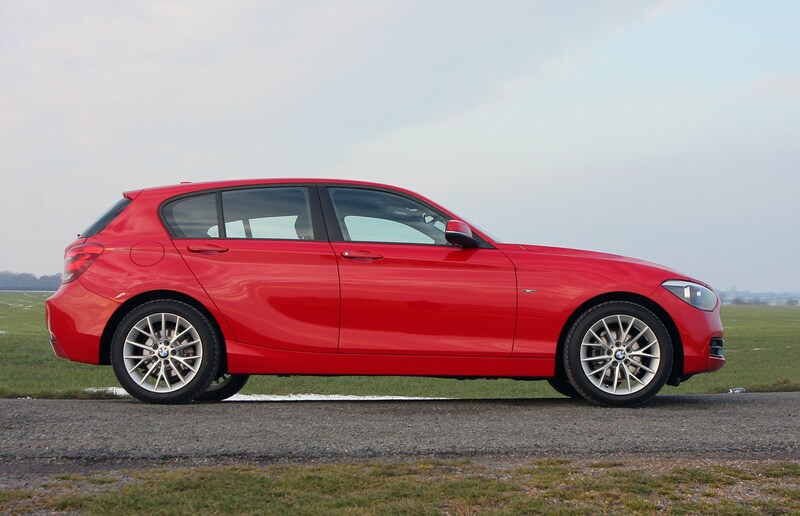 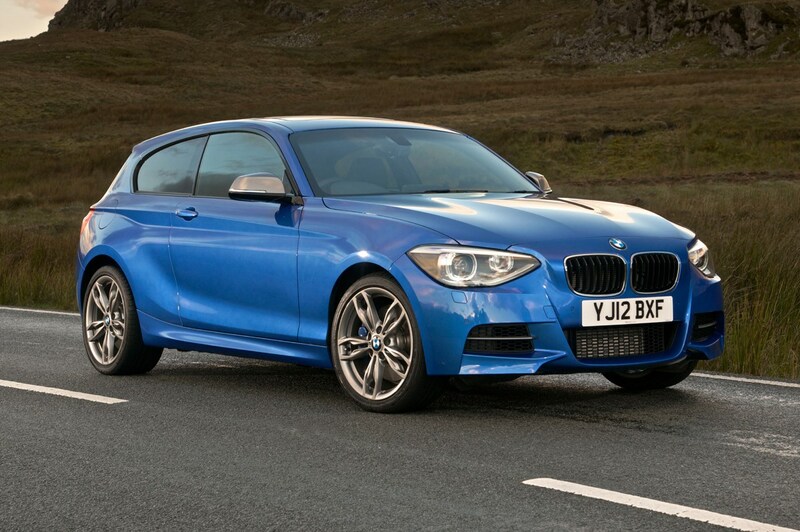 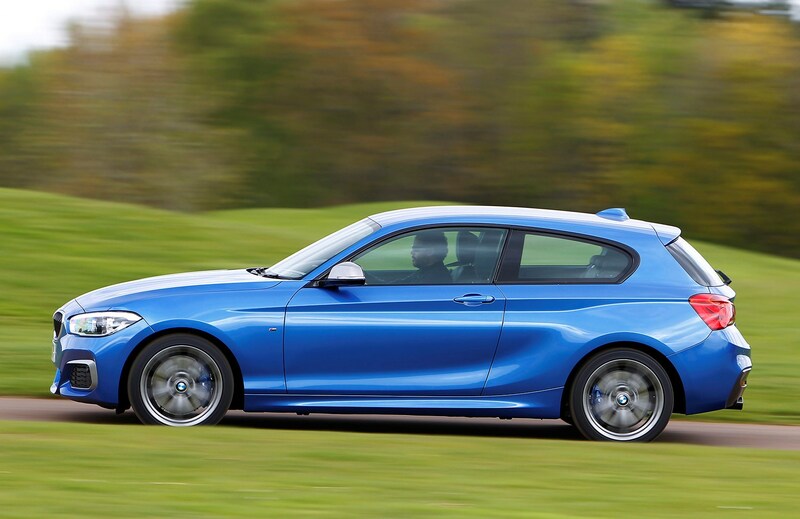 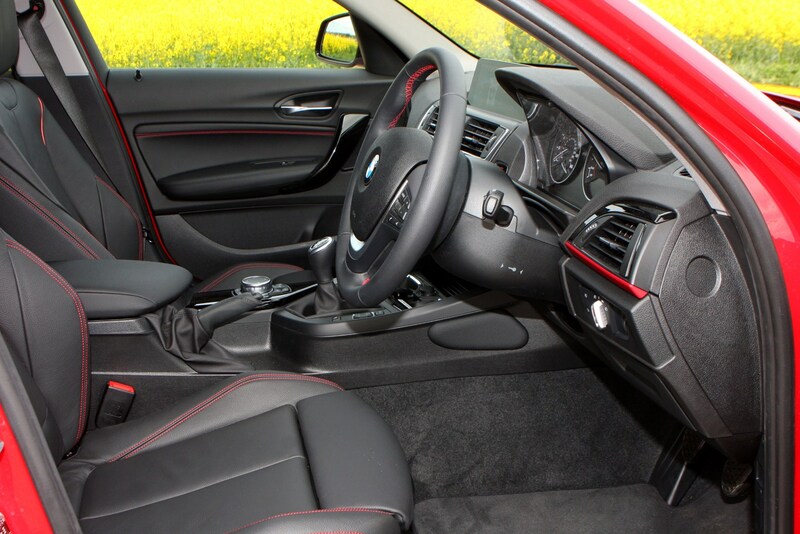 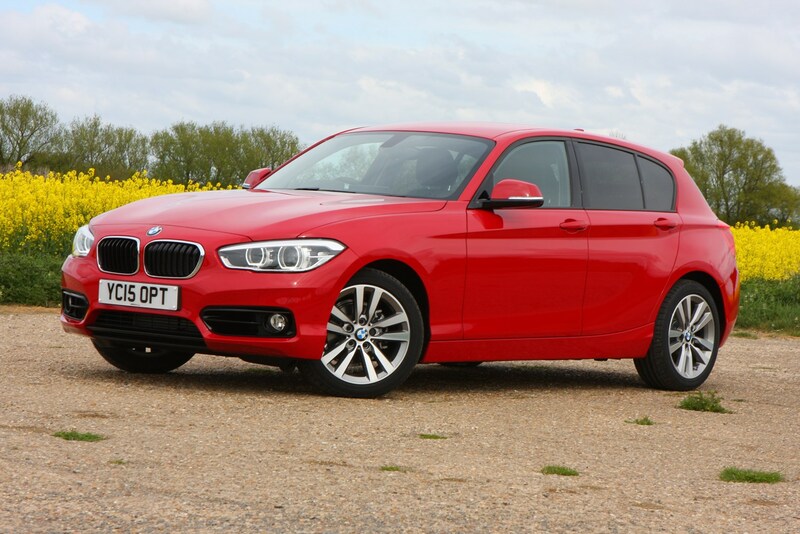 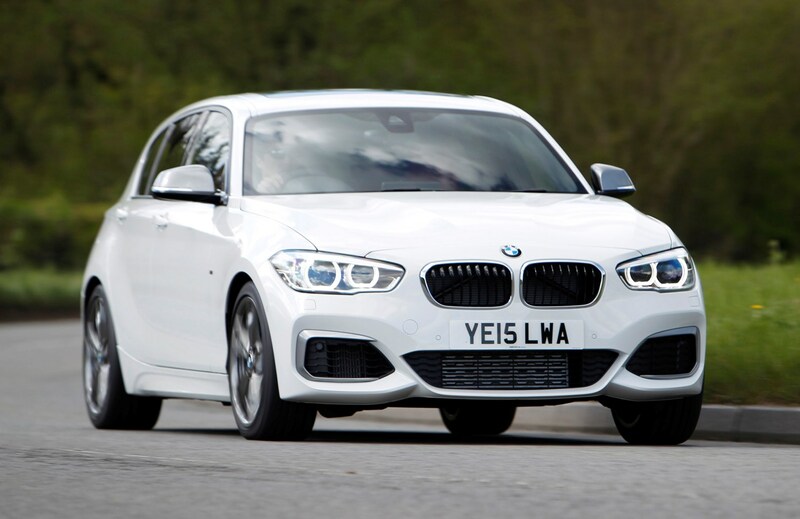 Making the styling less divisive in 2015, the BMW 1 Series Sports Hatch received a mild mid-life facelift, with particularly emphasis on making the nose and tail look more like other models in the range. 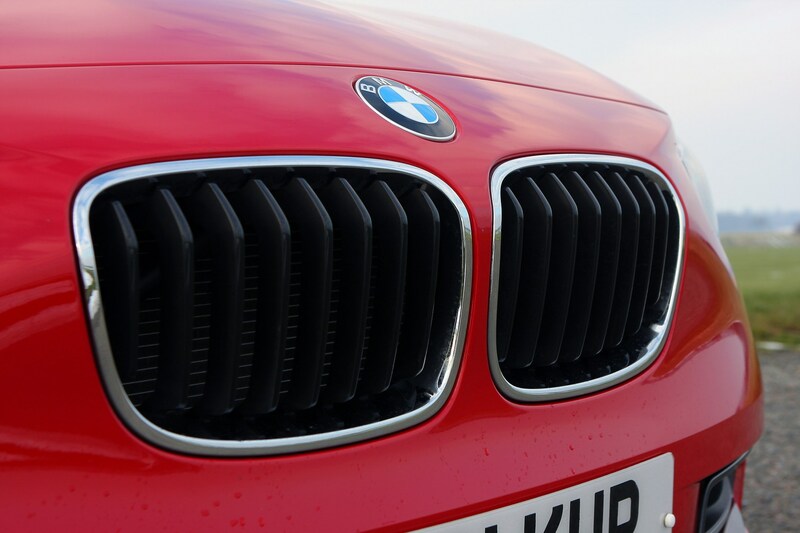 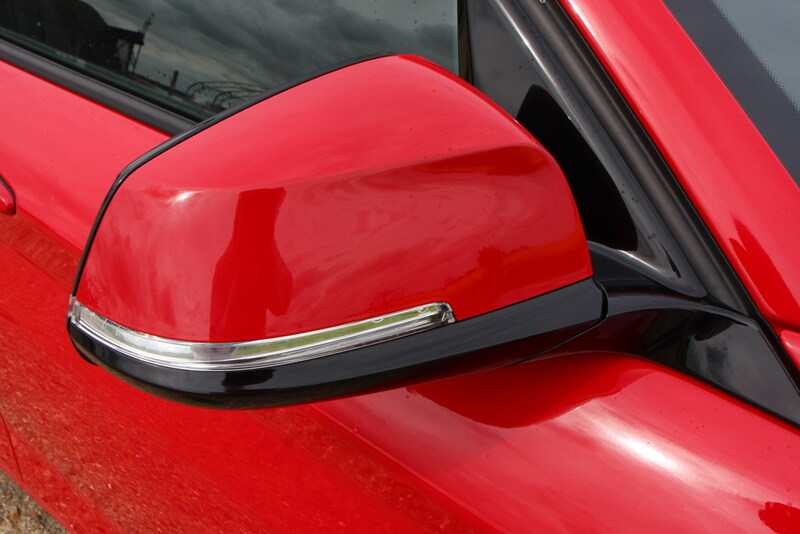 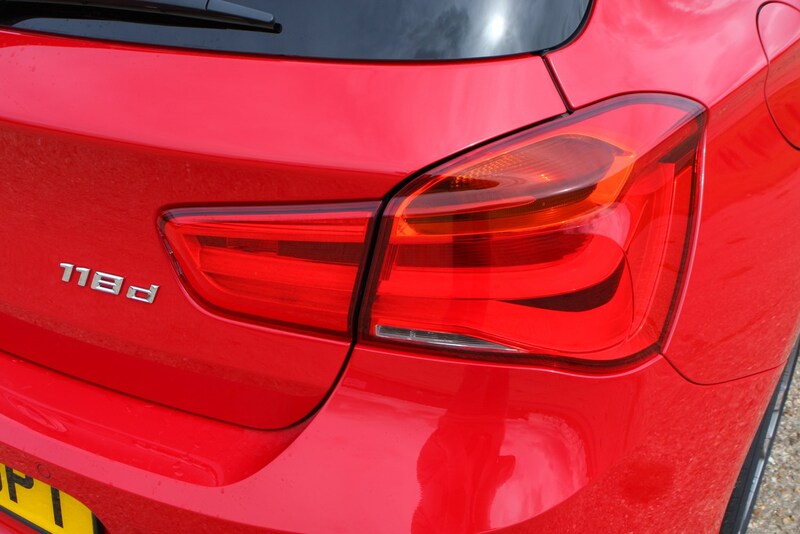 The original triangular headlamps gave way to more horizontal units closer to the look of the 2 Series Coupe and Convertible, while the tail lights switched from being vertically orientated to being wider lenses bisected by the tailgate opening. 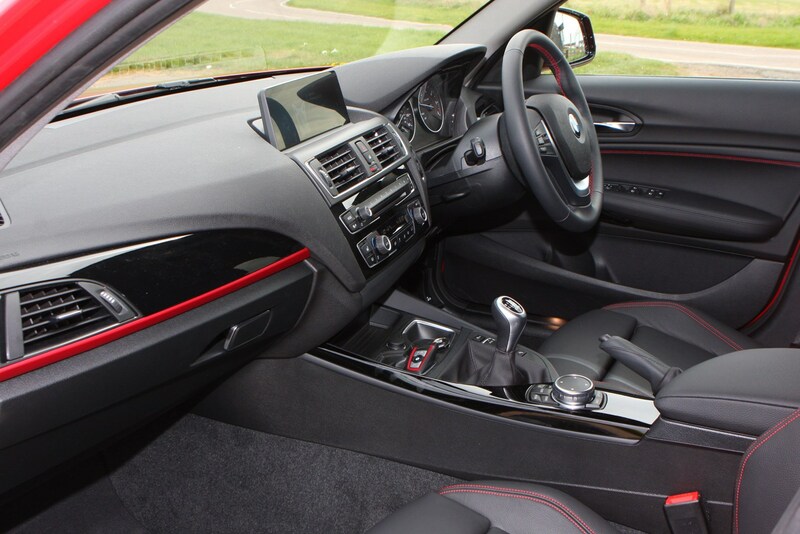 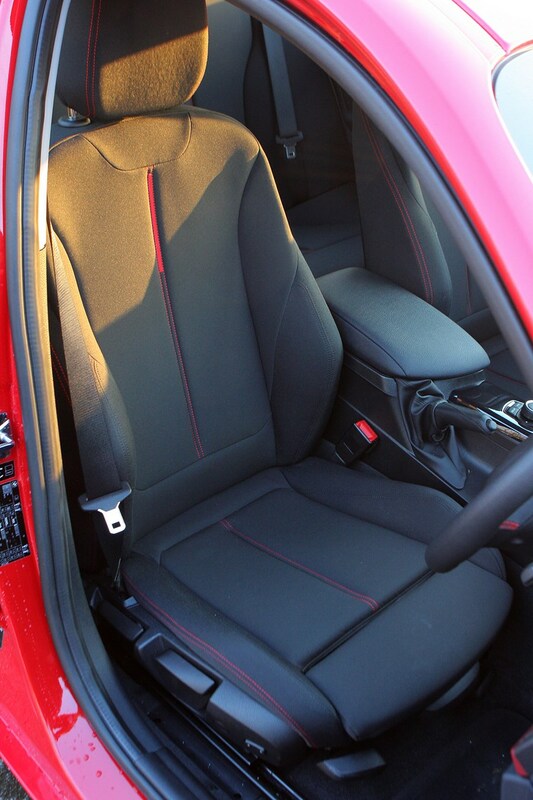 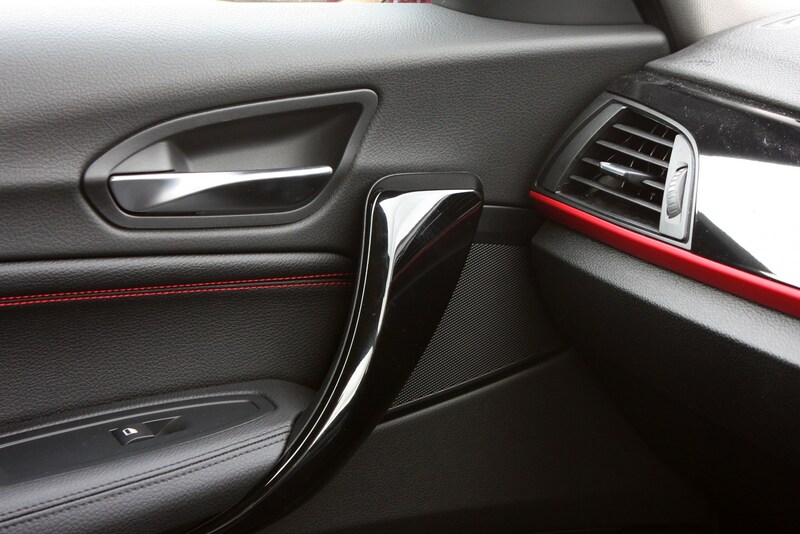 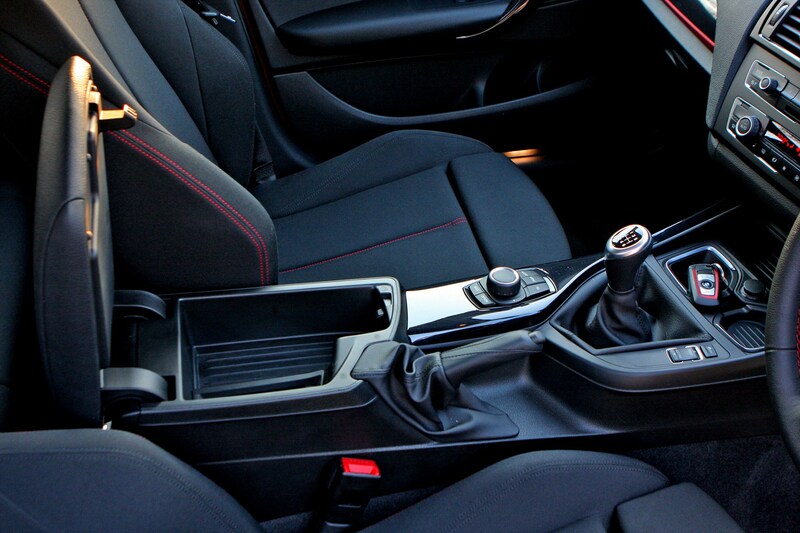 Interior tweaks were more restrained with detail changes to the dashboard and a range of new seat fabrics. 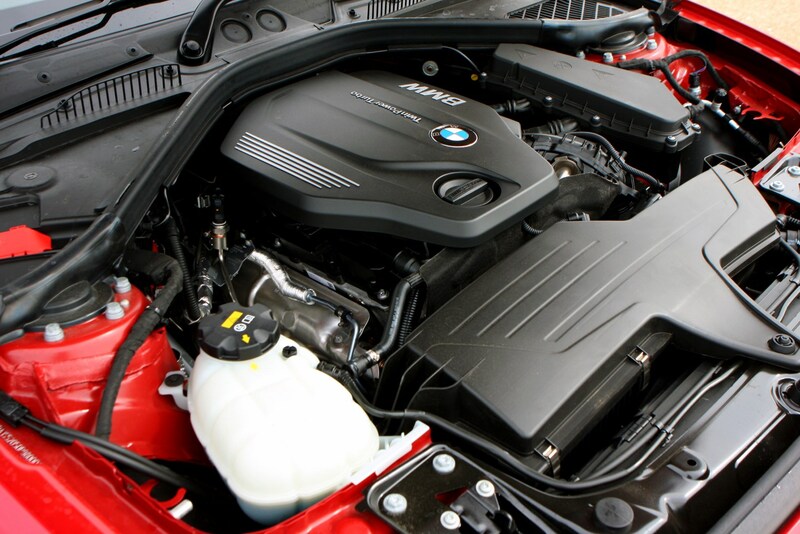 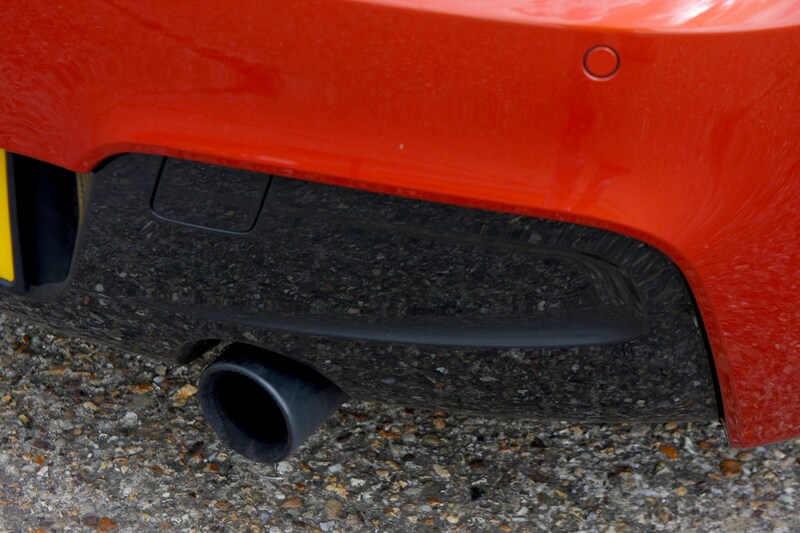 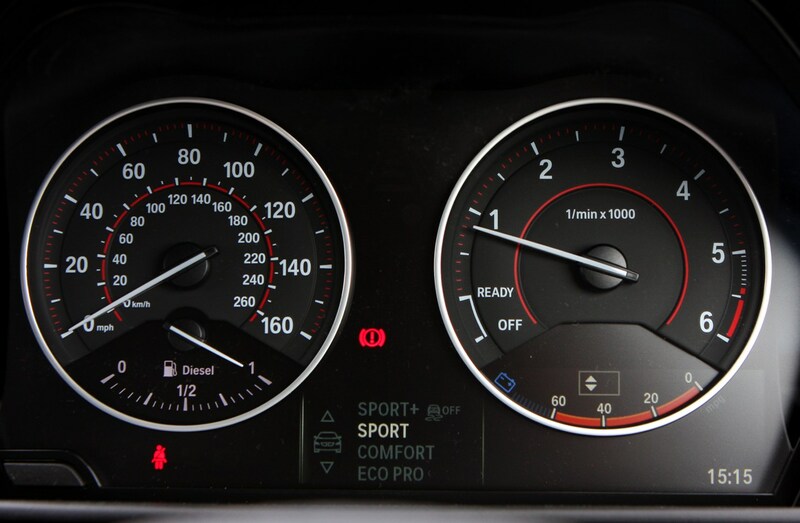 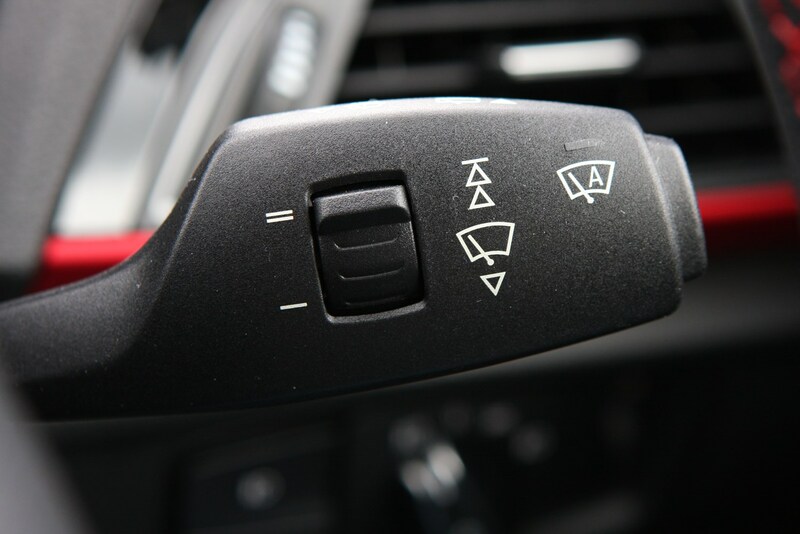 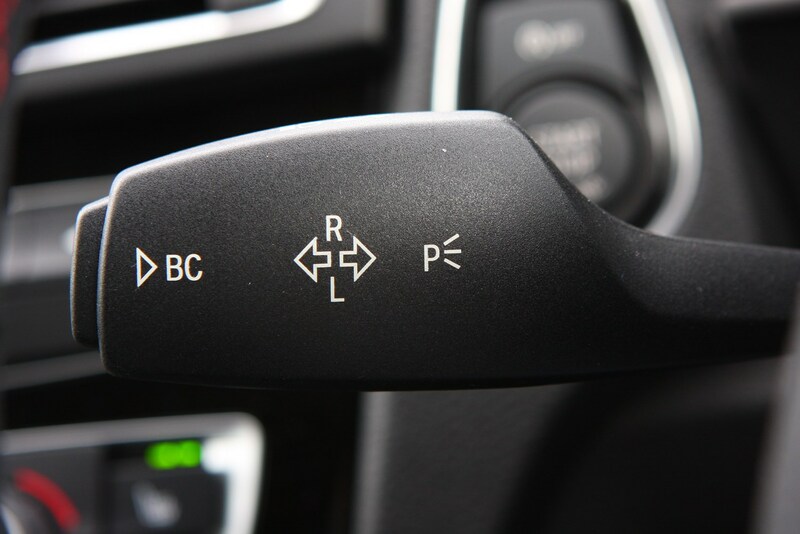 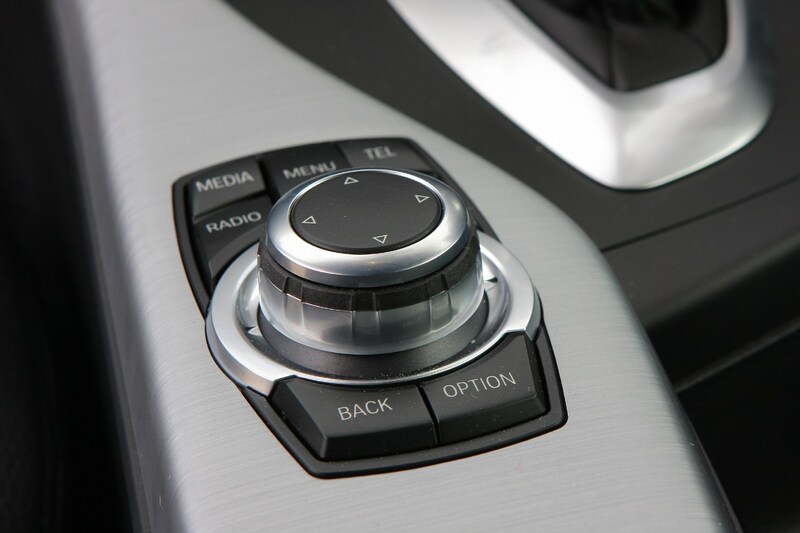 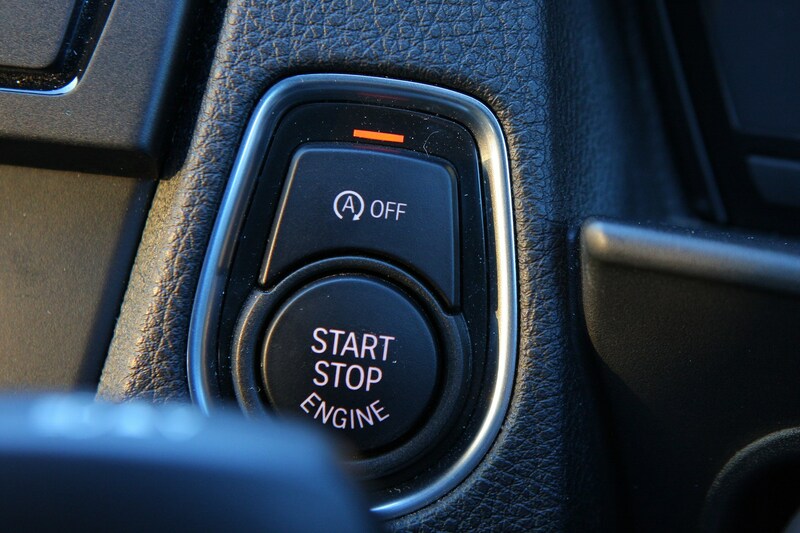 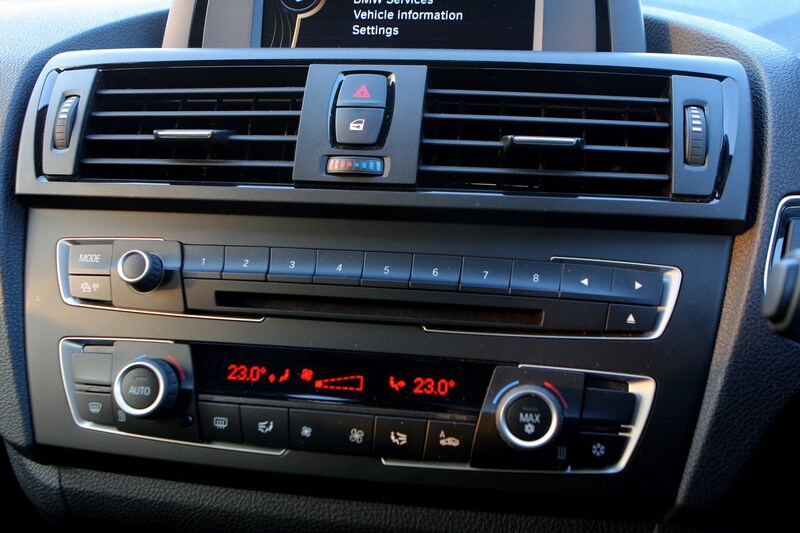 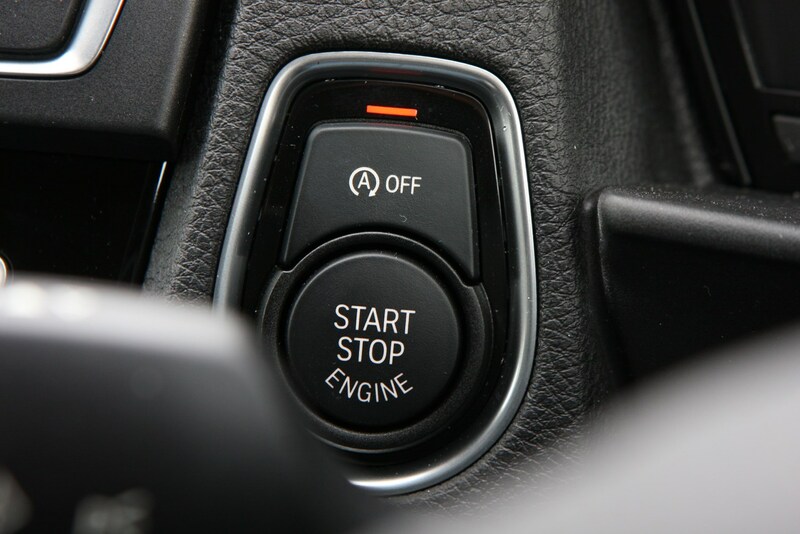 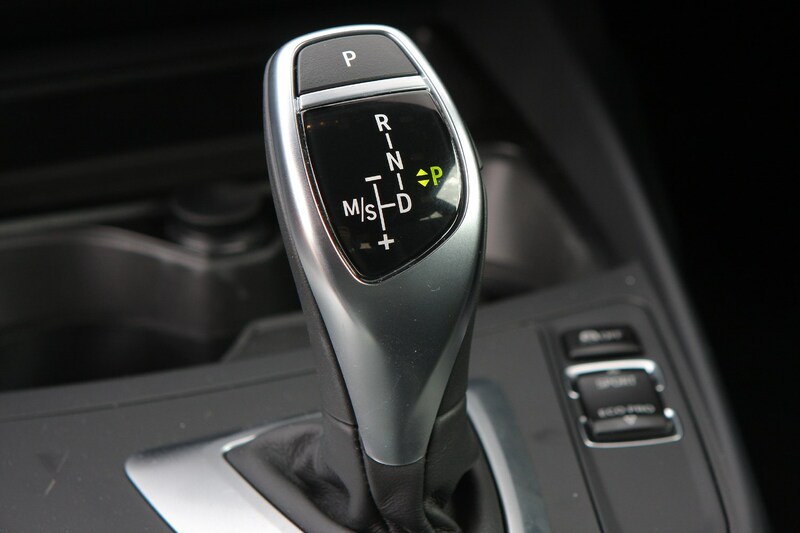 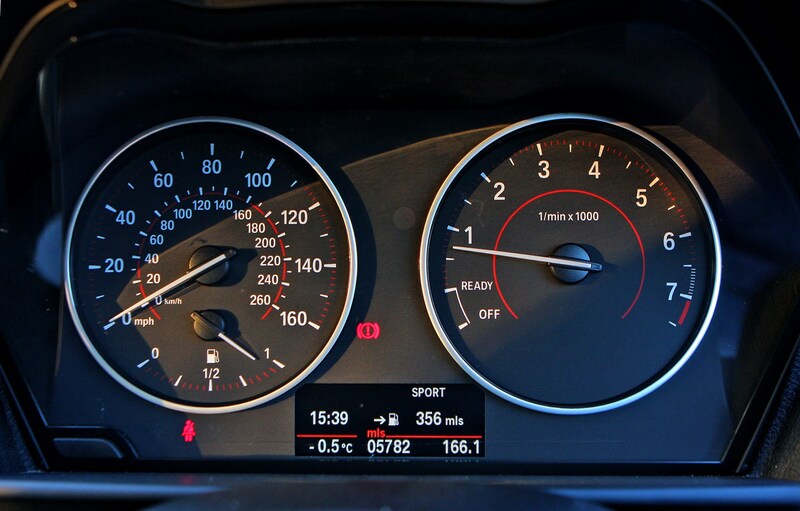 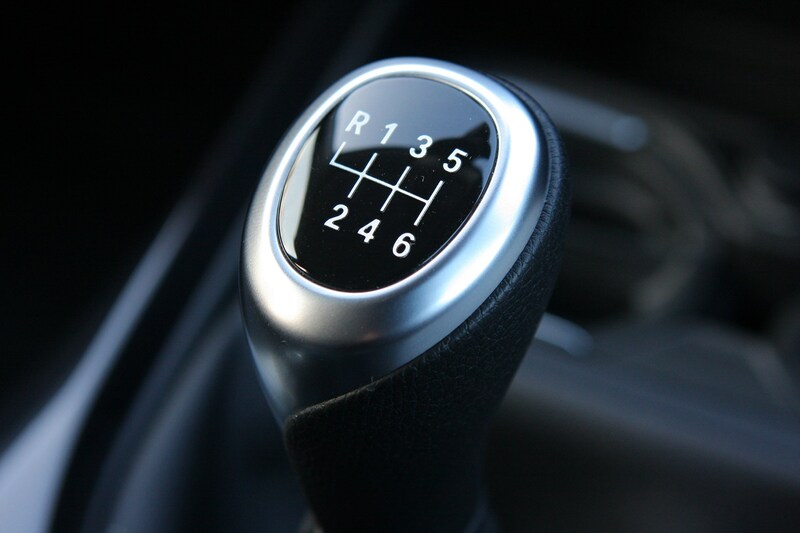 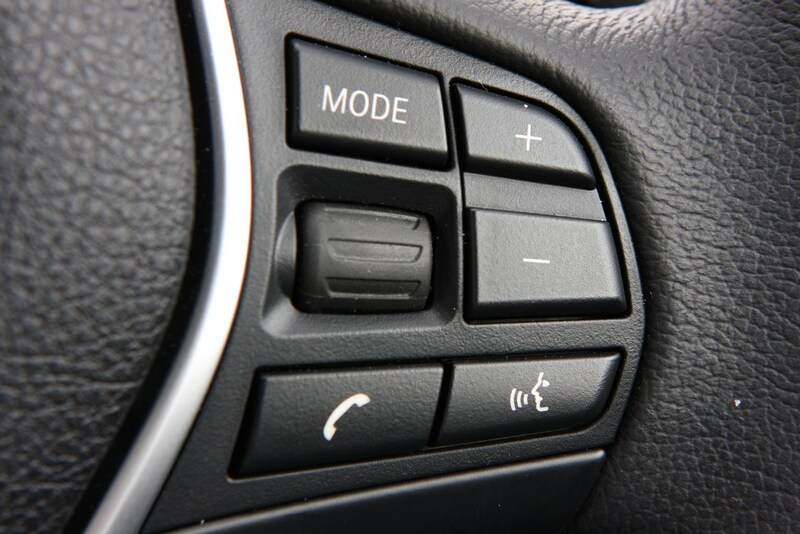 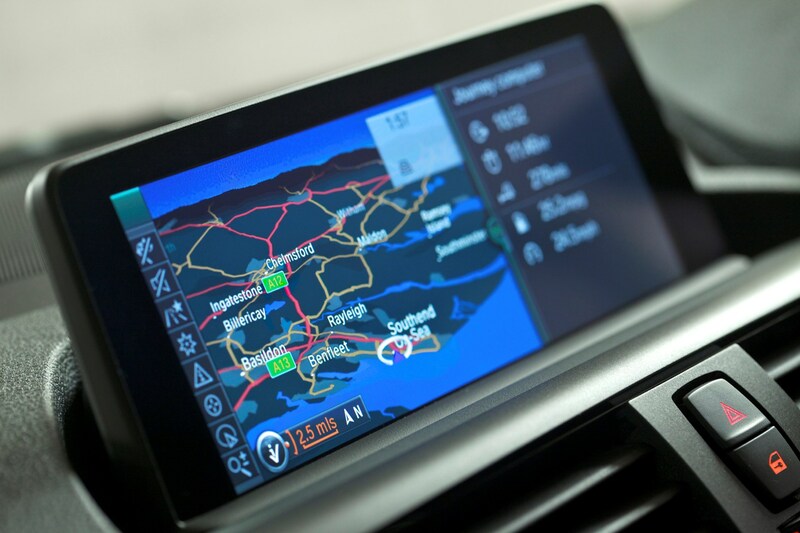 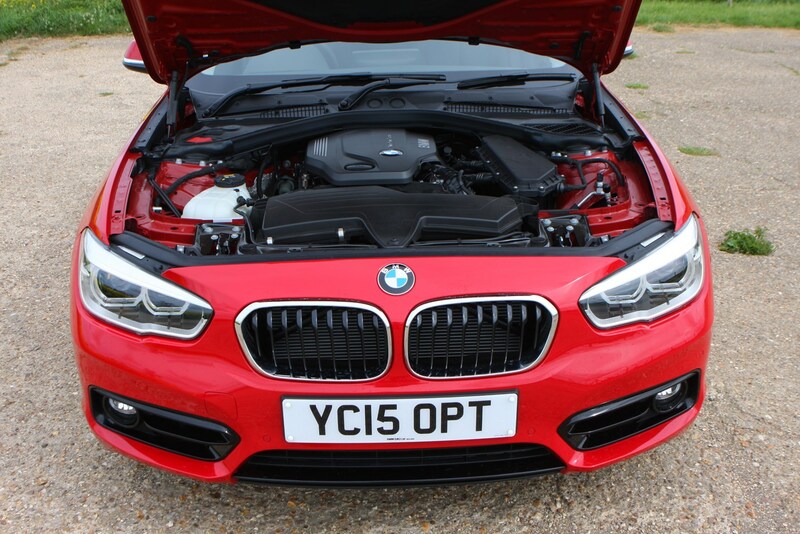 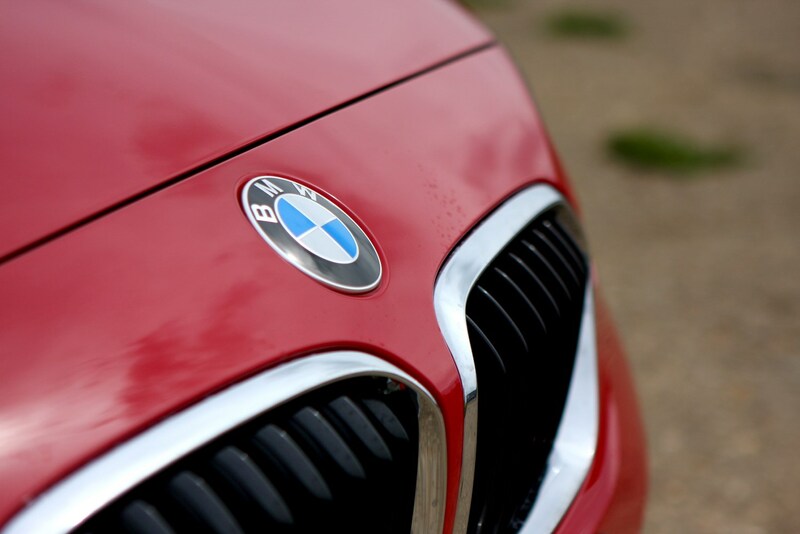 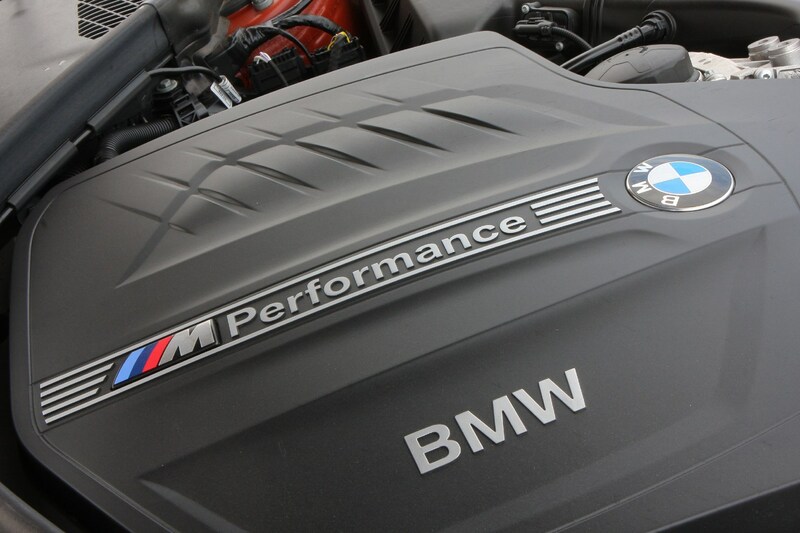 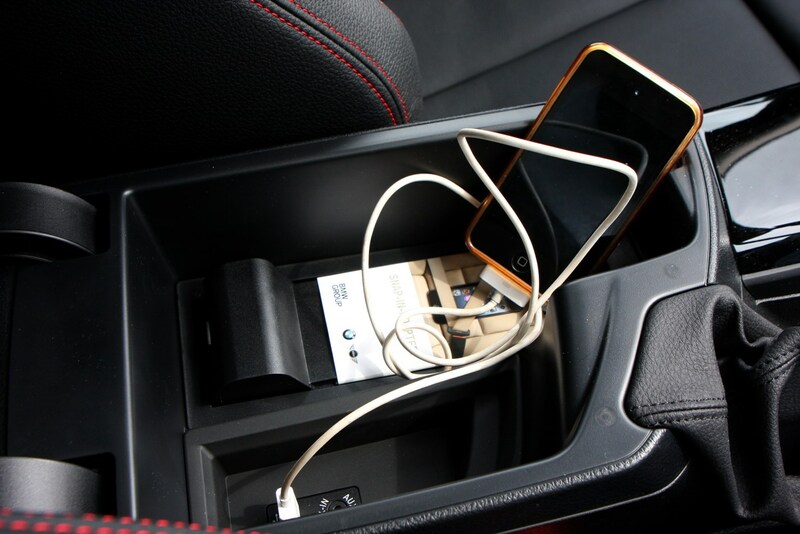 In May 2018 there was a degree of publicity in the mainstream media about a recall affecting 312,000 BMWs in the UK due to an electrical fault that could cause some cars to cut out and stall while they were being driven. 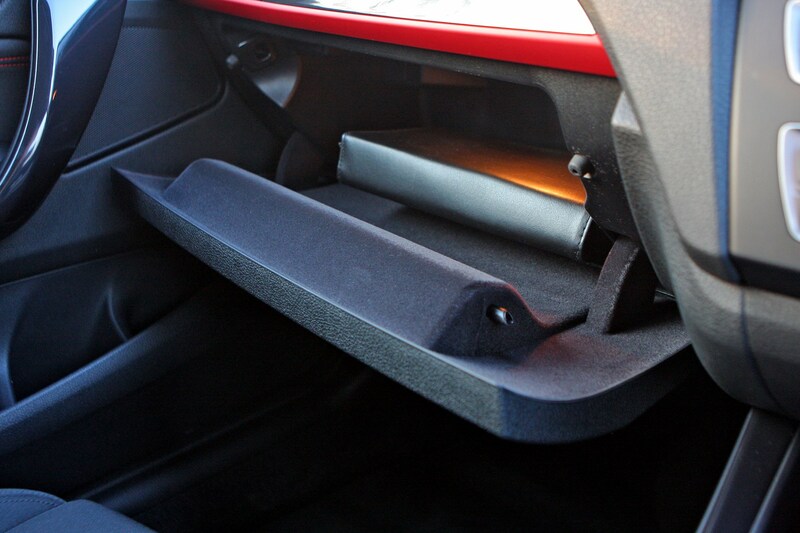 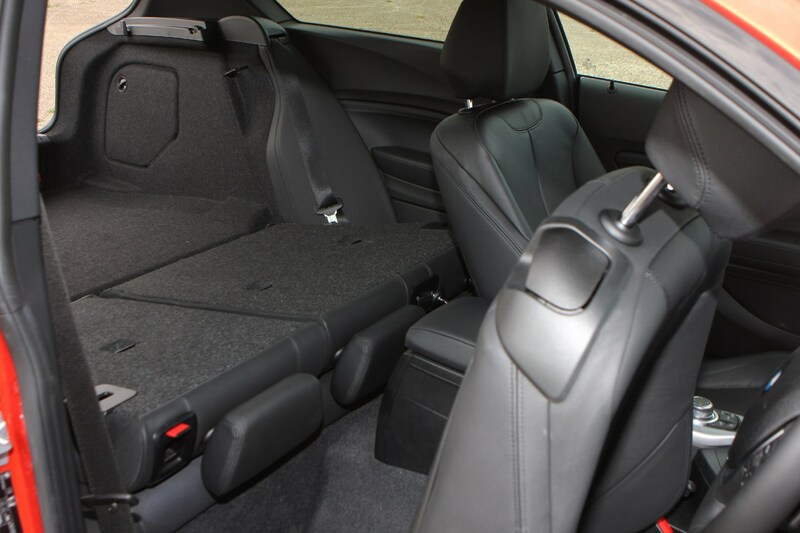 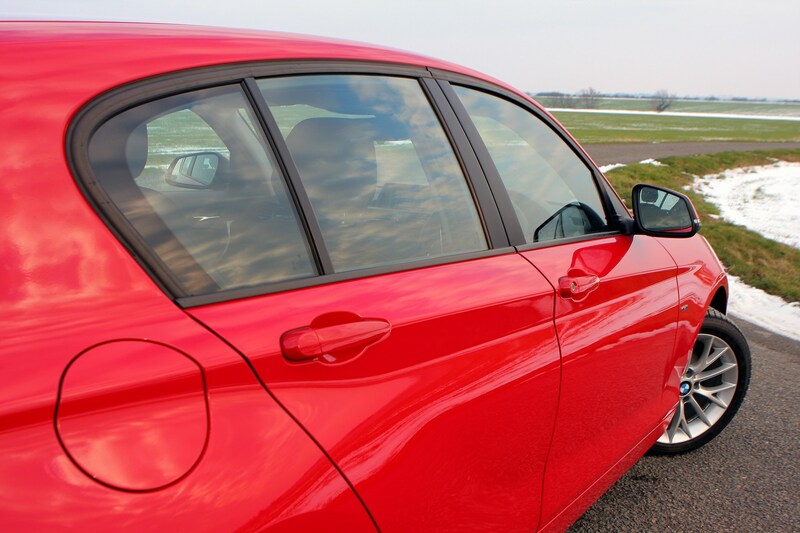 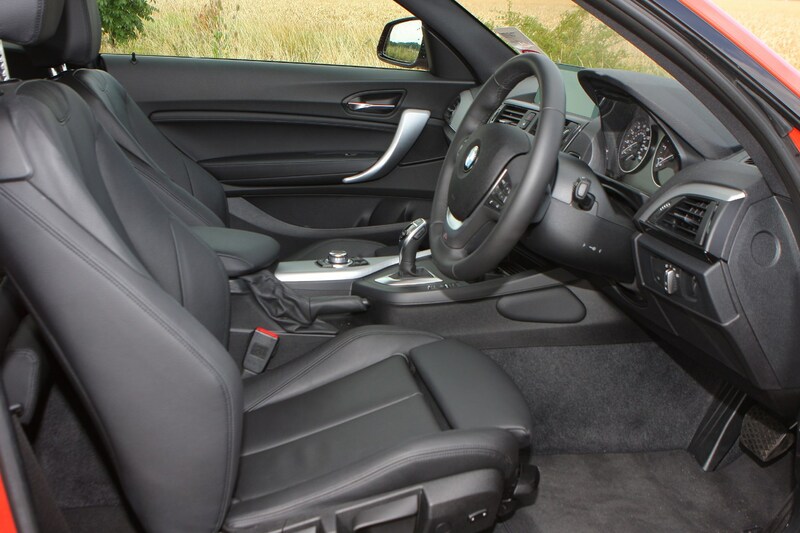 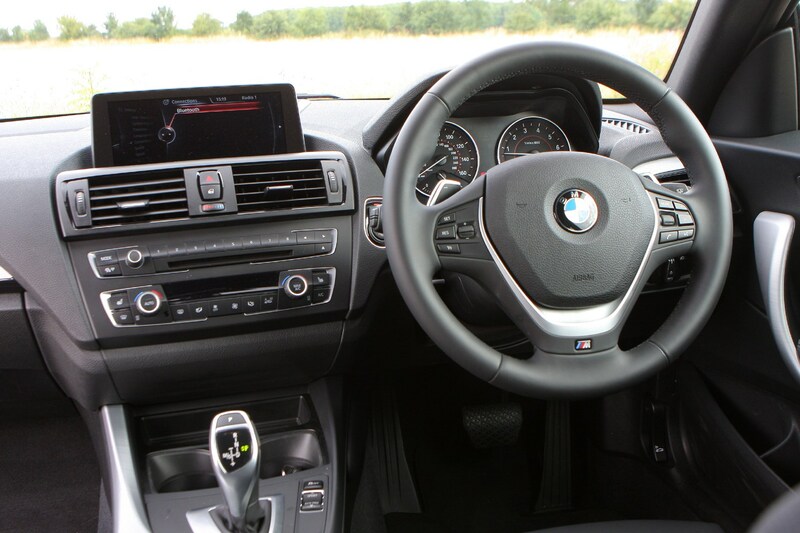 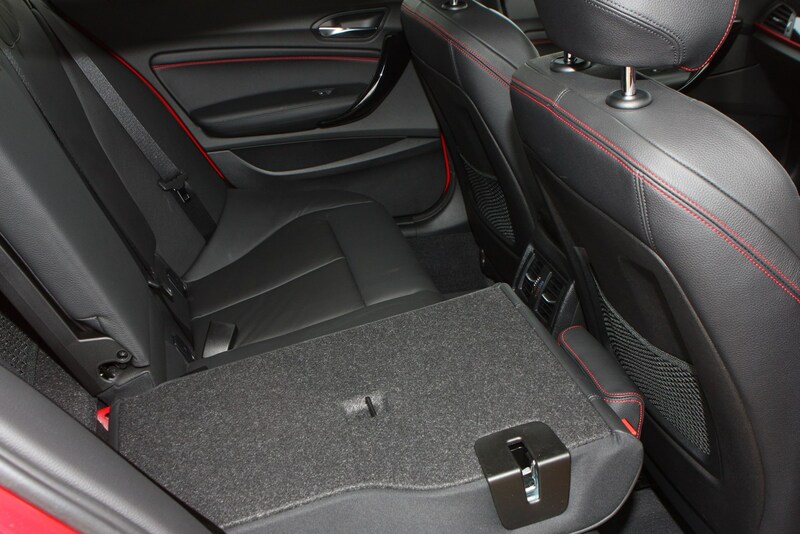 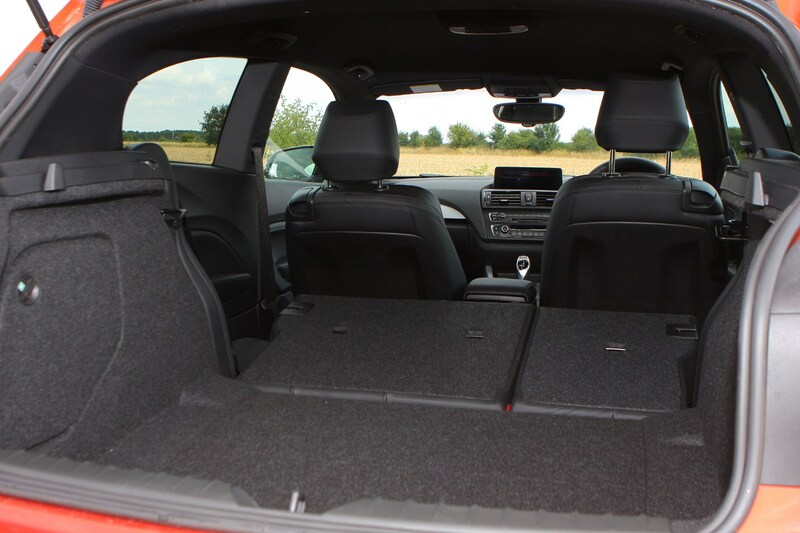 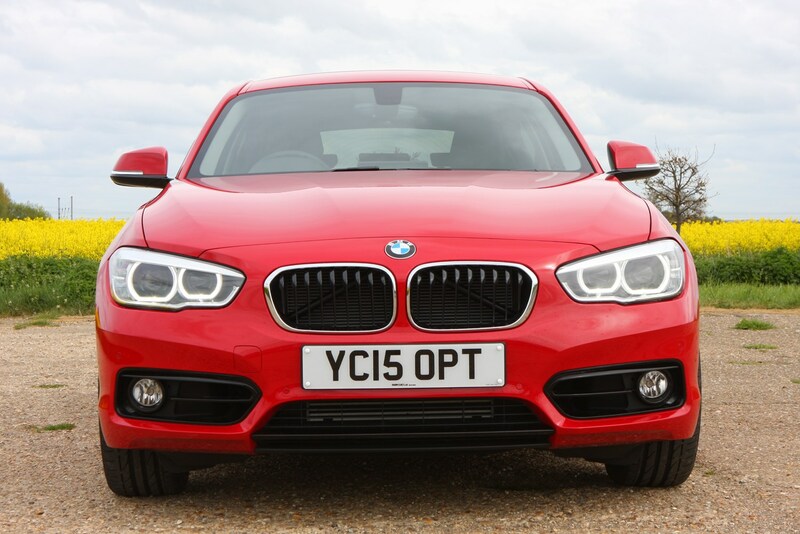 As it relates to BMWs built between March 2007 and August 2011, it's could be an issue for the previous generation of 1 Series Sports Hatch, as well as its two-door 1 Series Coupe and 1 Series Convertible counterparts, but not this particular range. 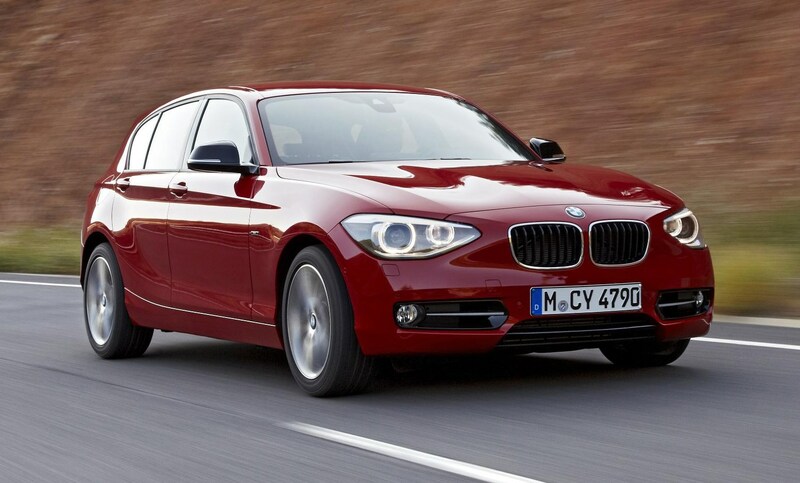 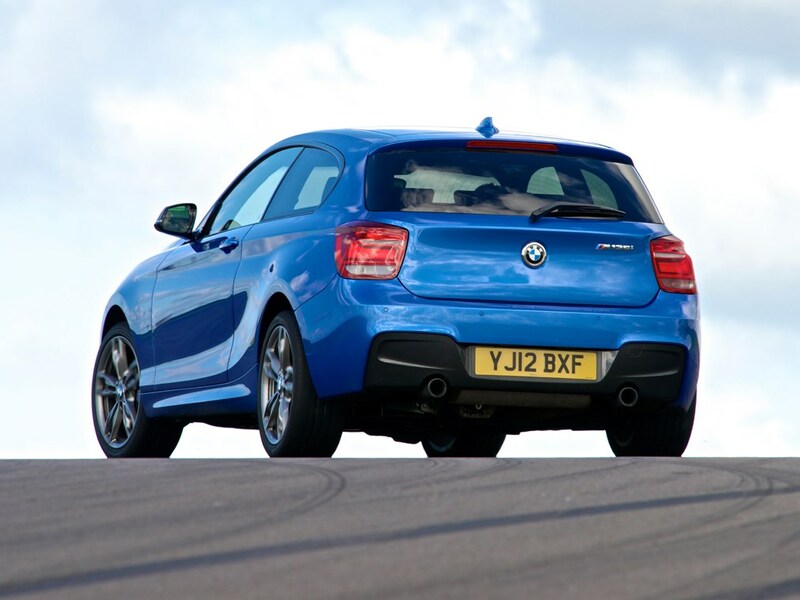 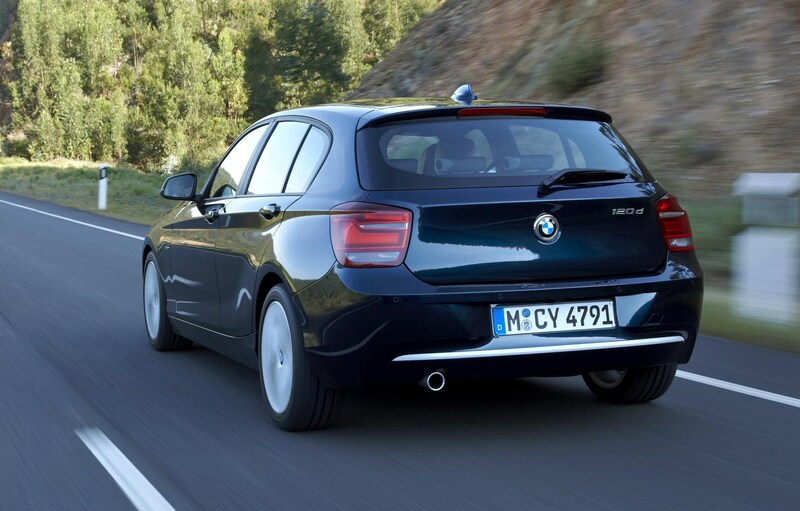 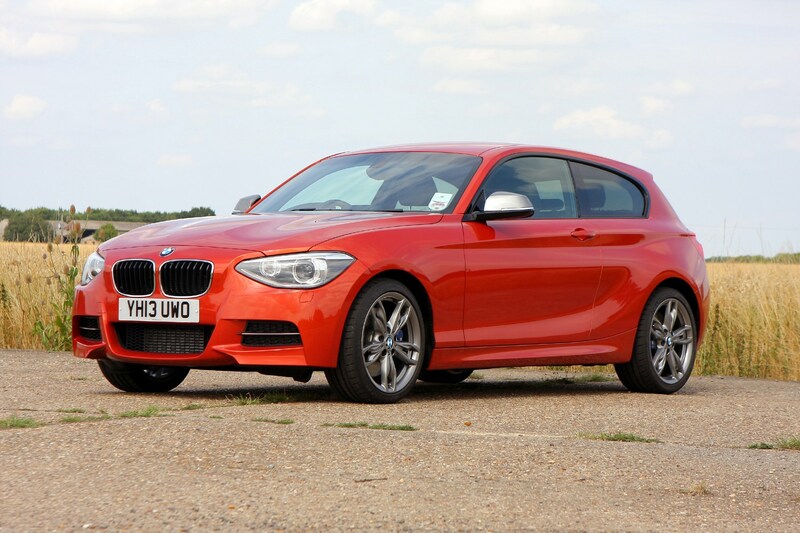 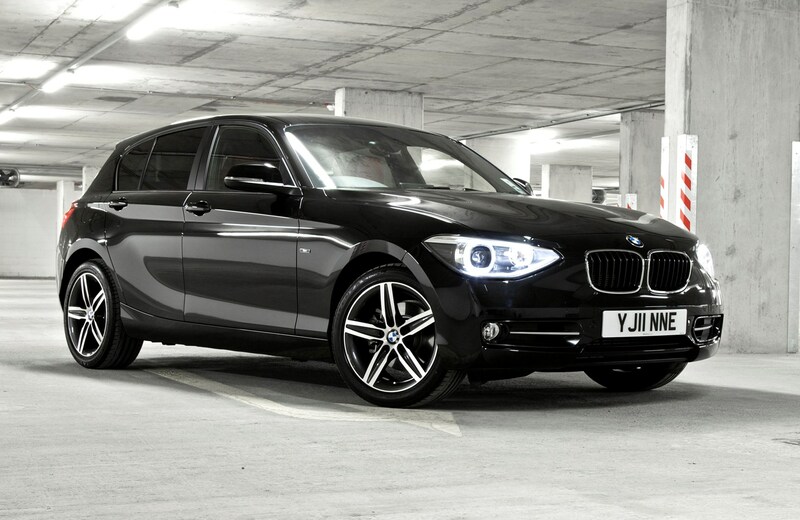 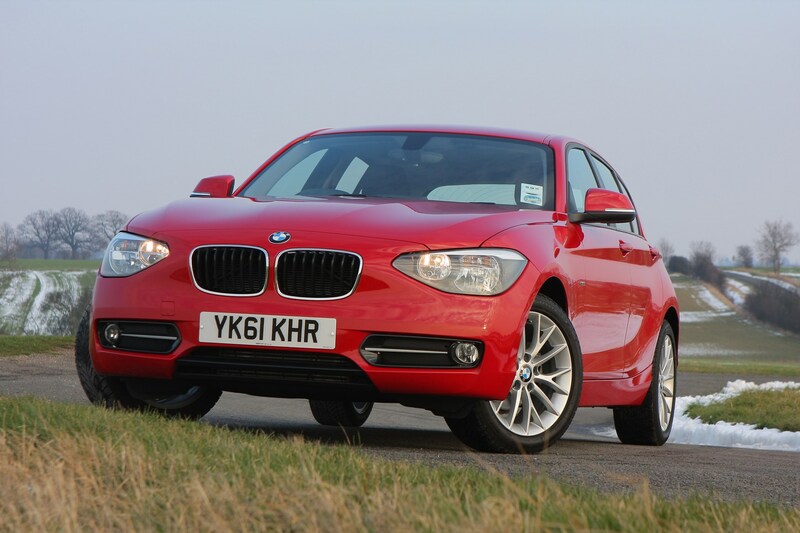 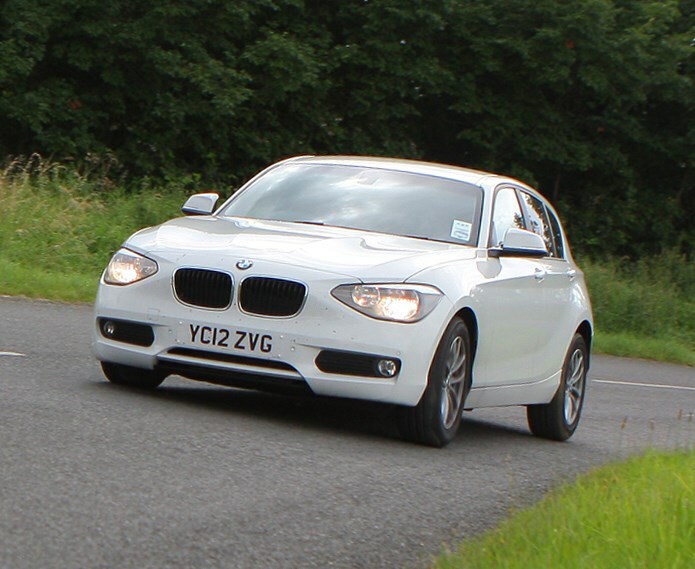 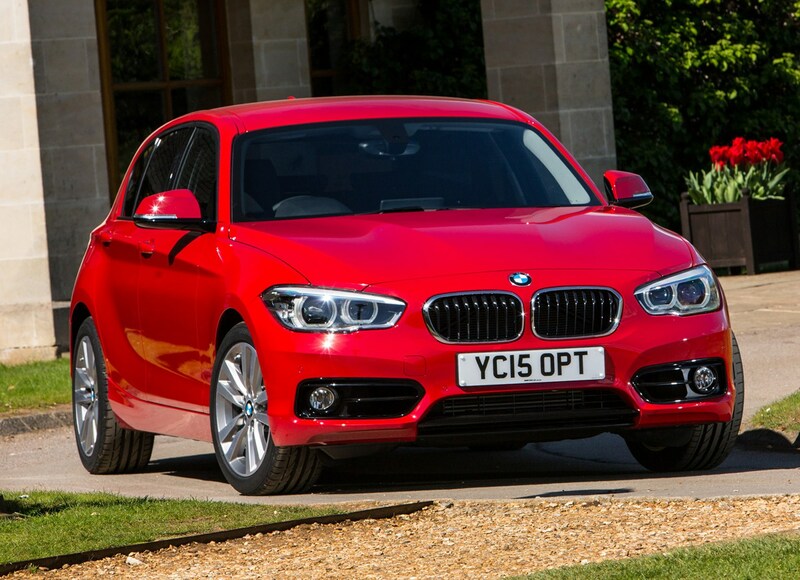 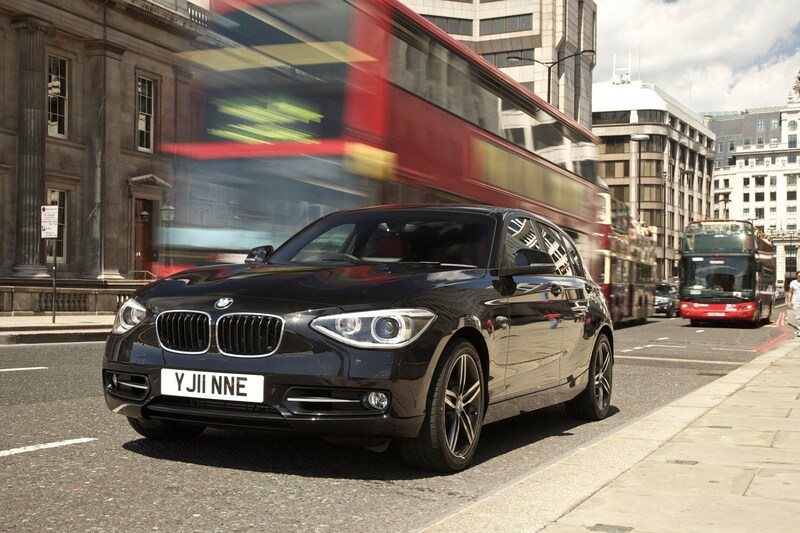 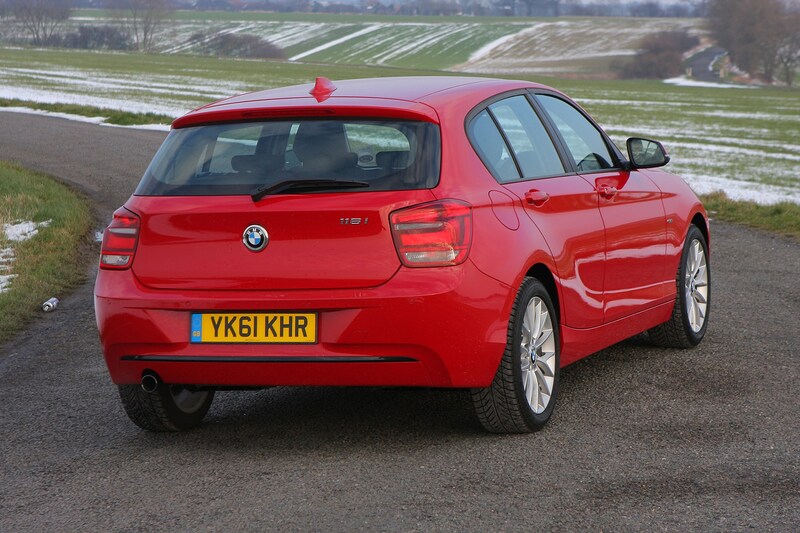 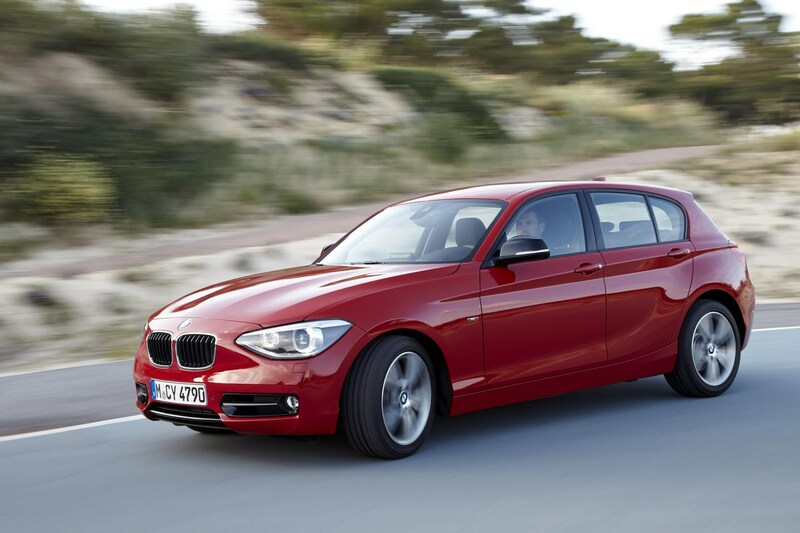 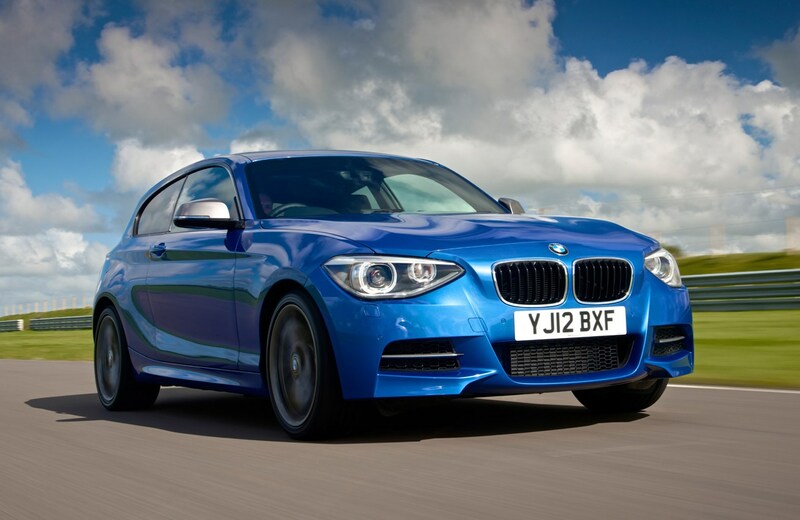 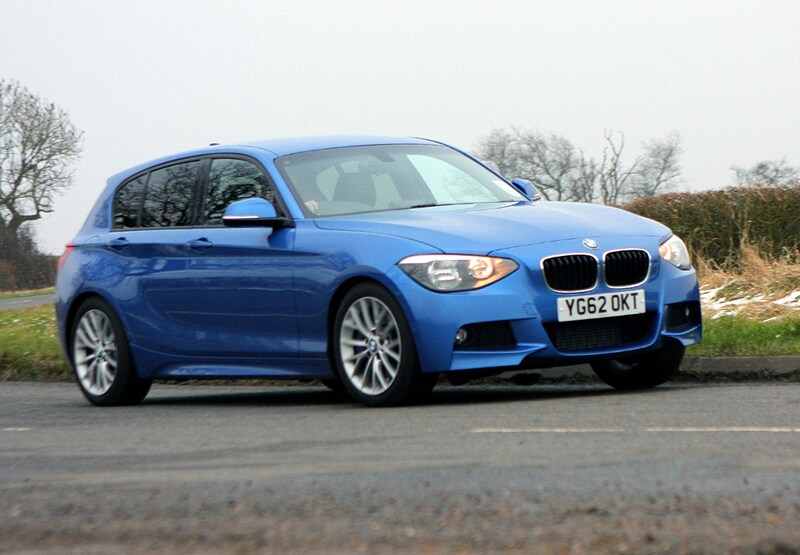 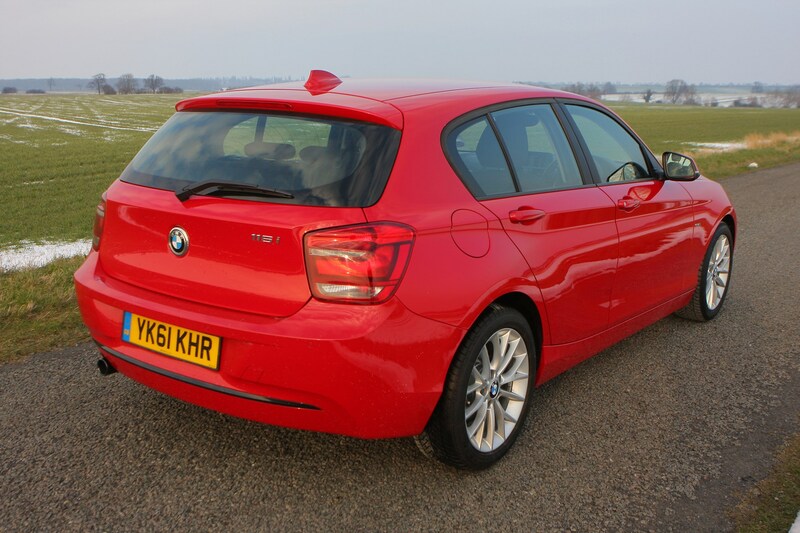 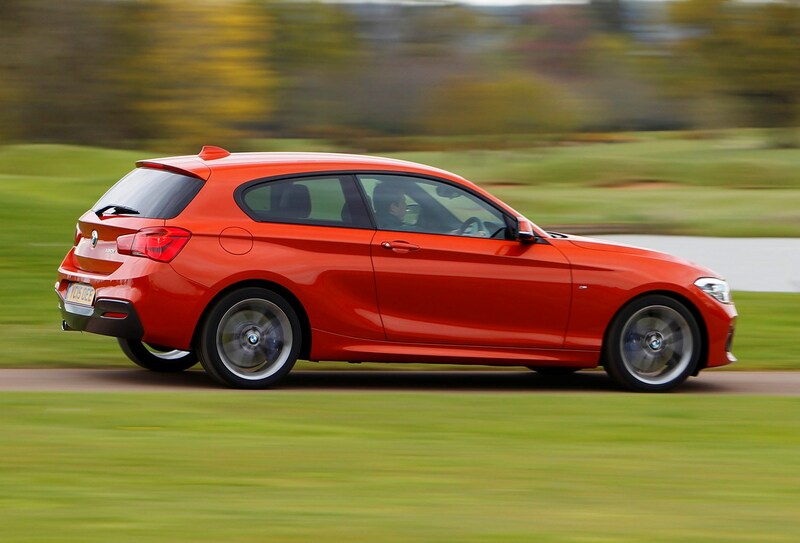 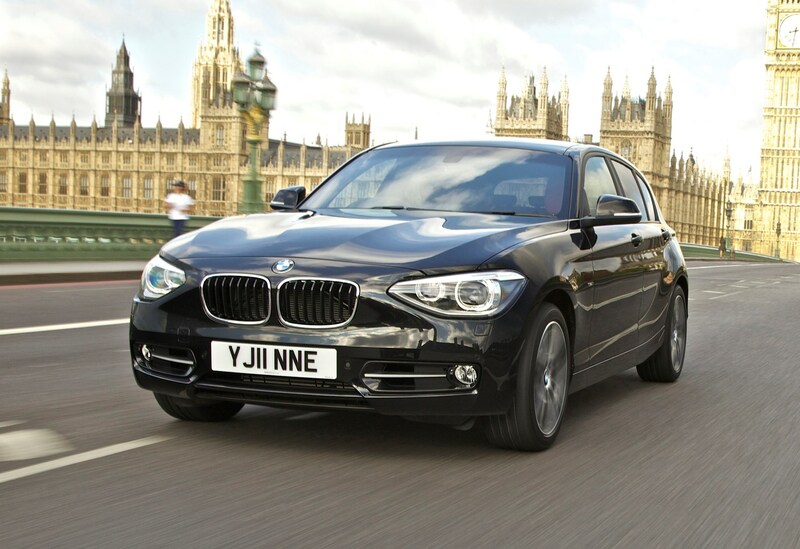 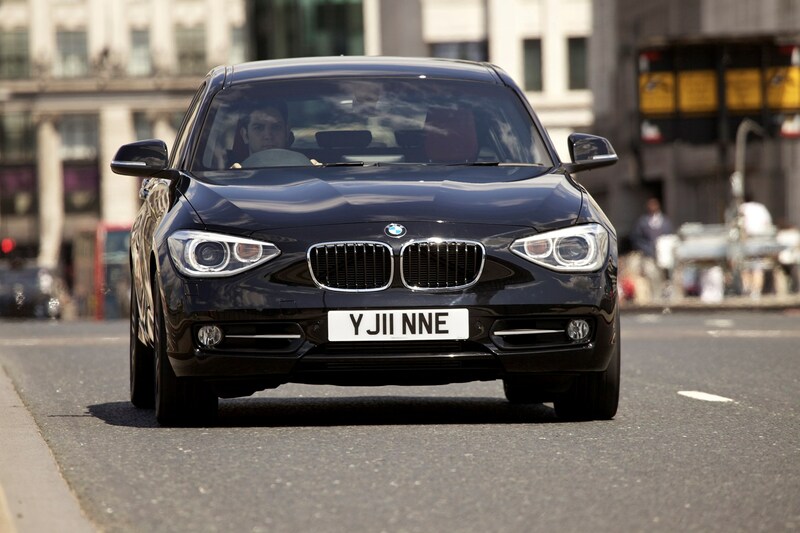 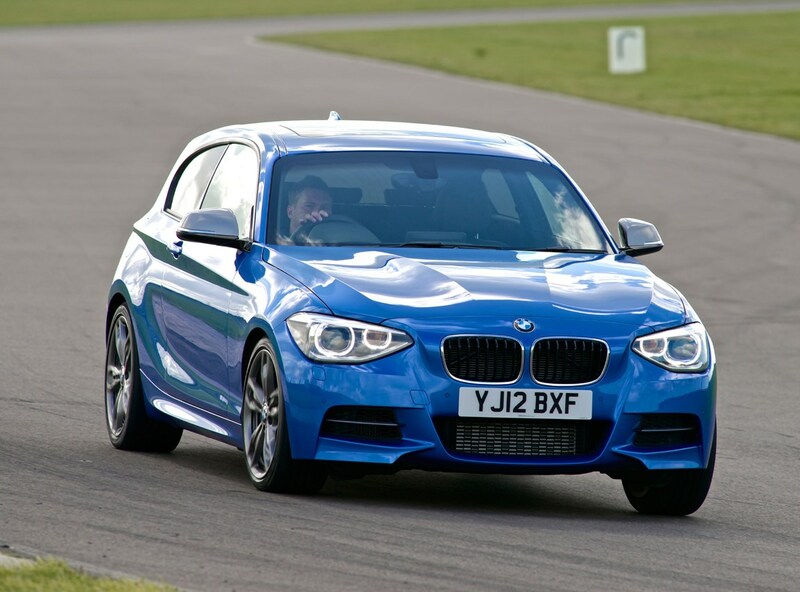 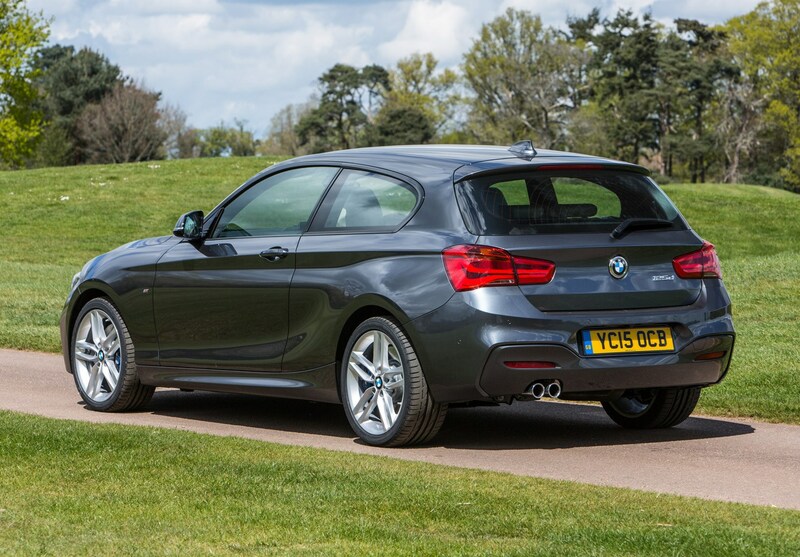 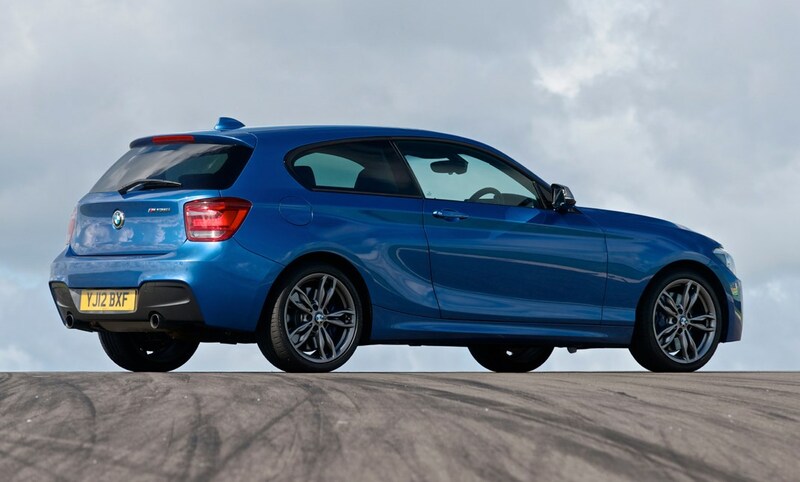 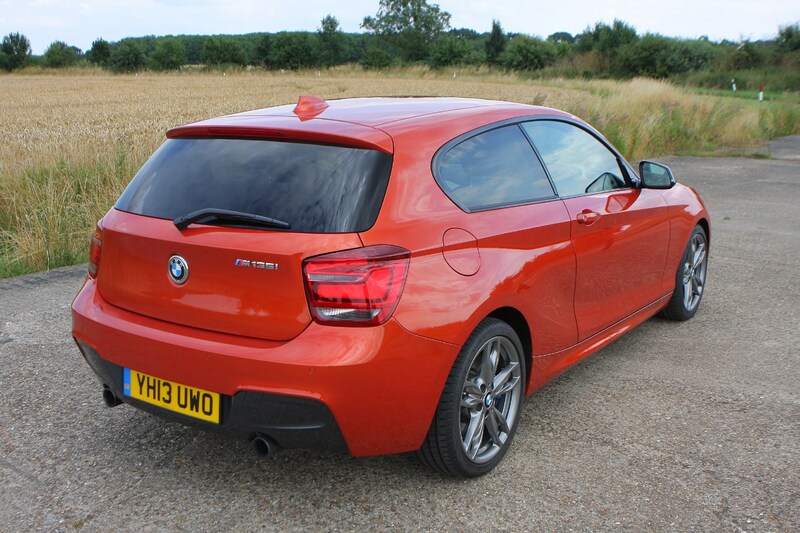 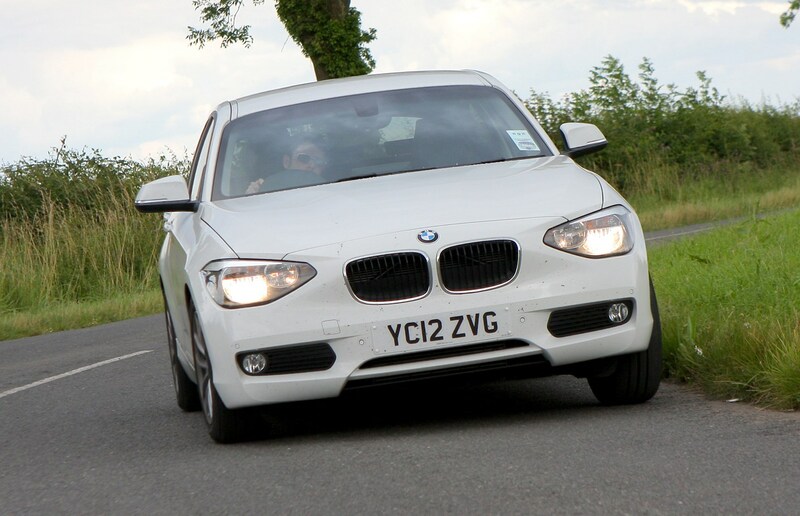 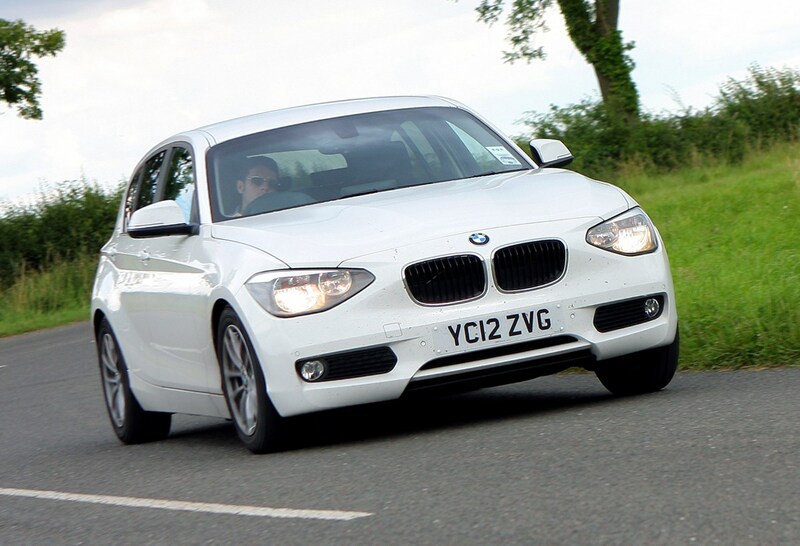 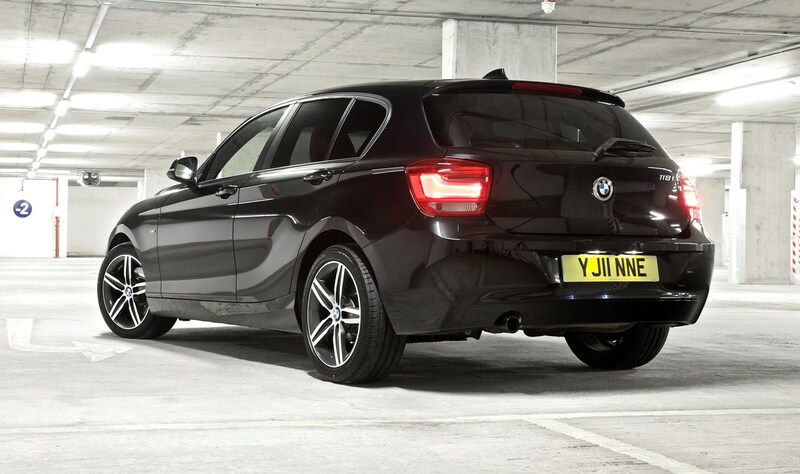 Should you buy a BMW 1 Series? 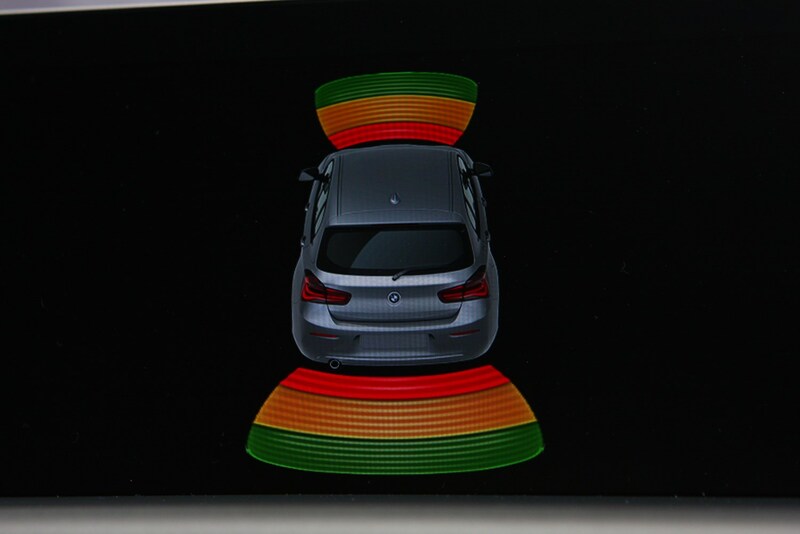 Yes, and lots of youdo, too. 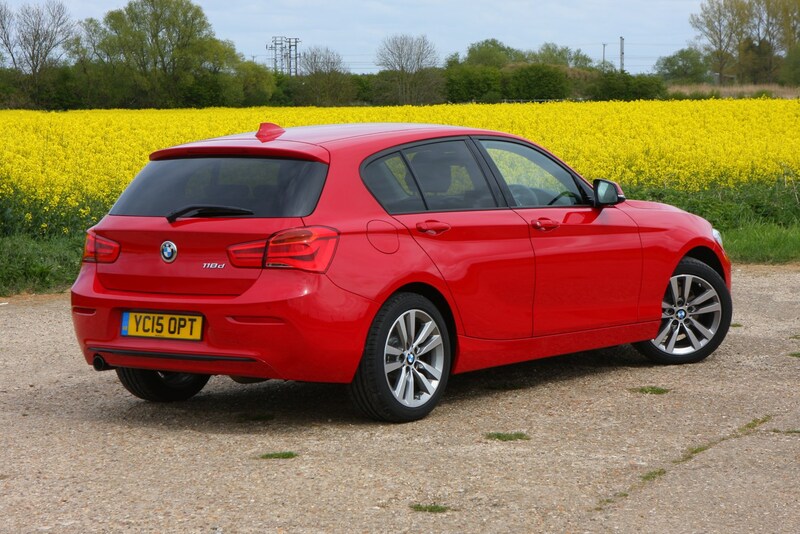 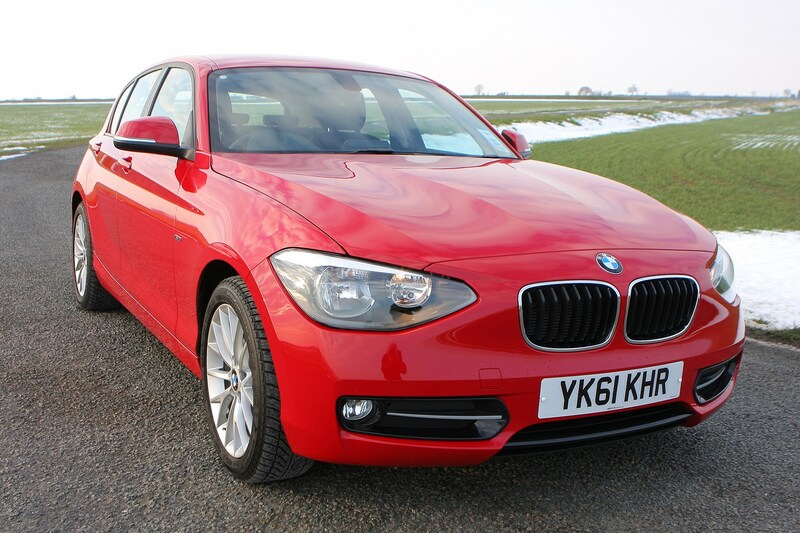 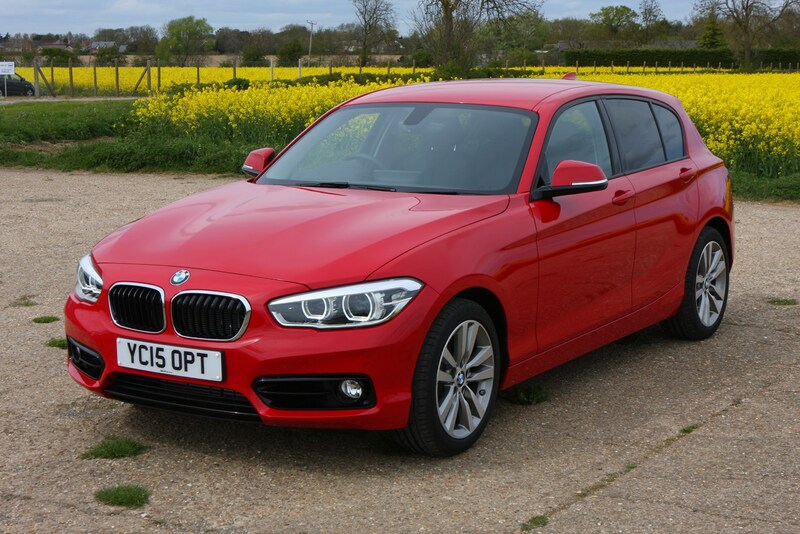 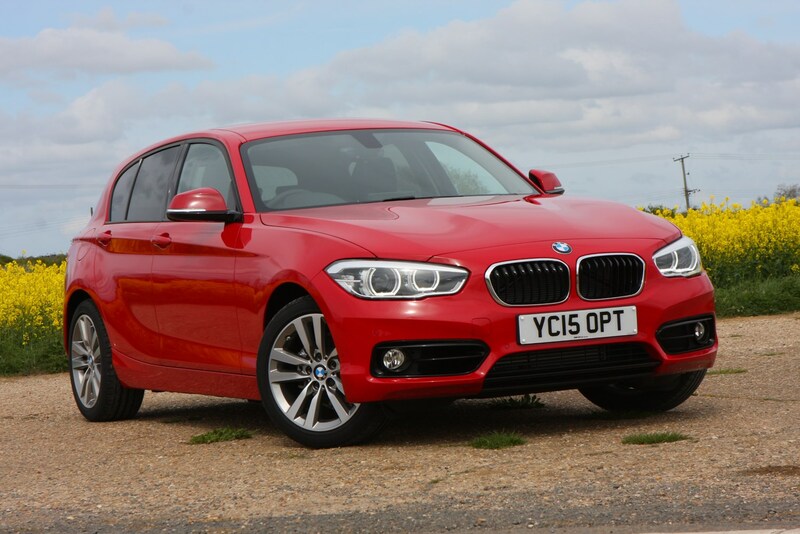 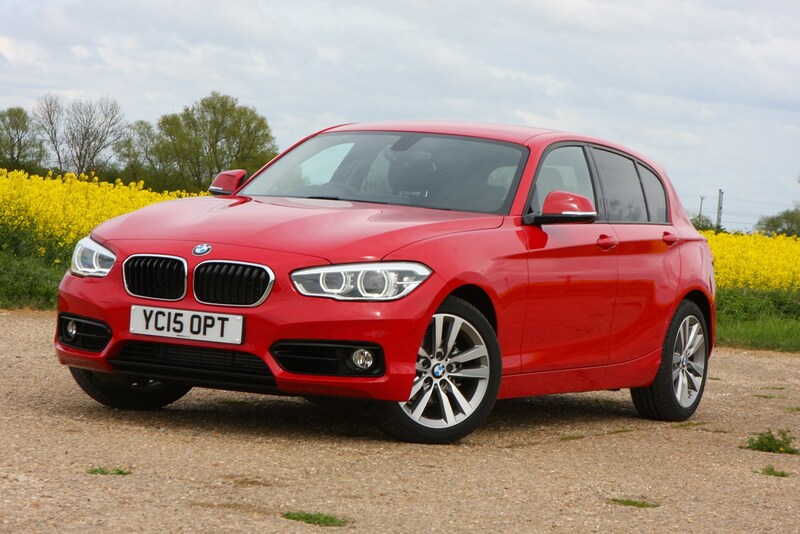 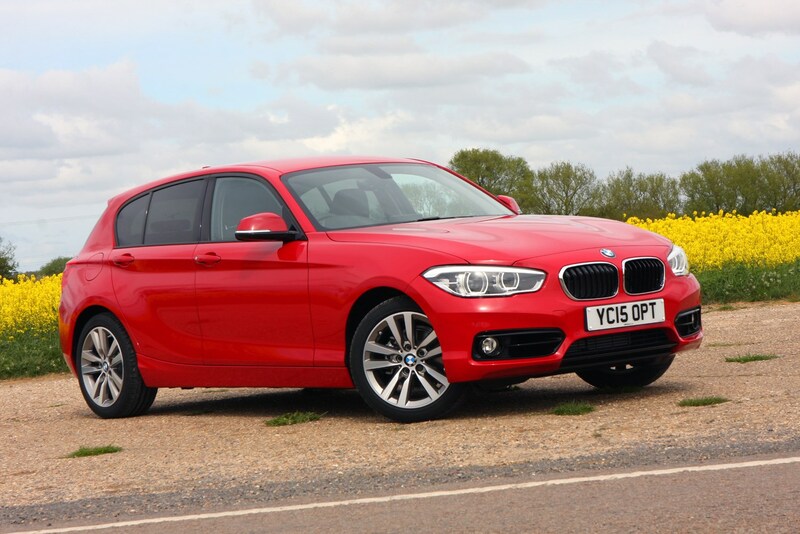 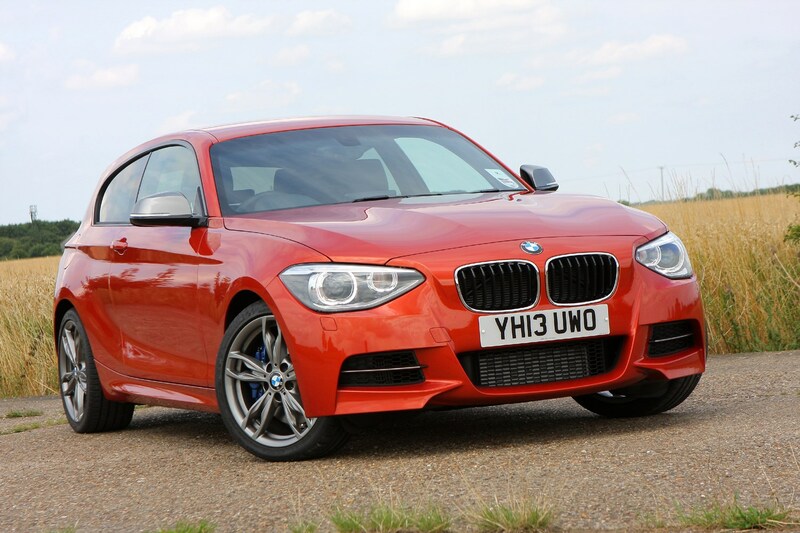 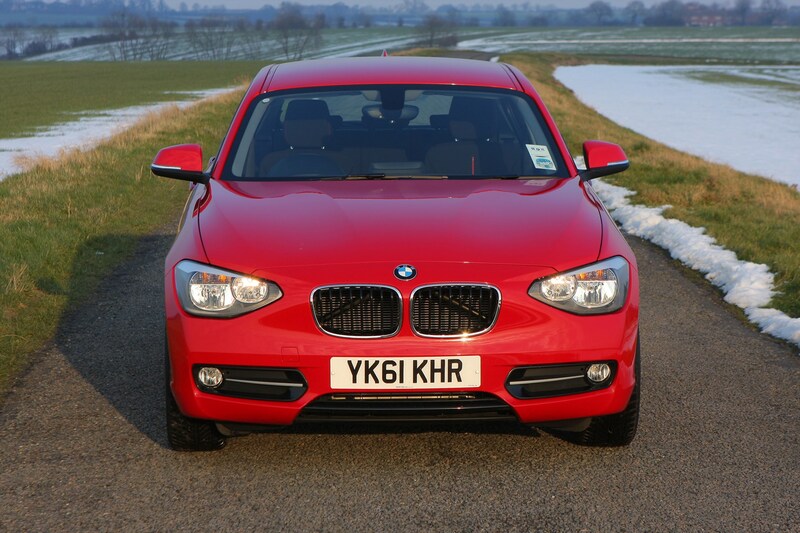 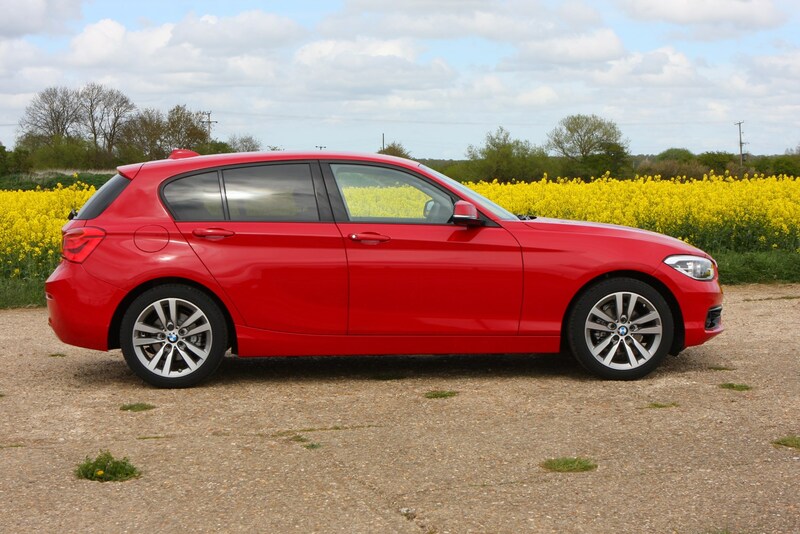 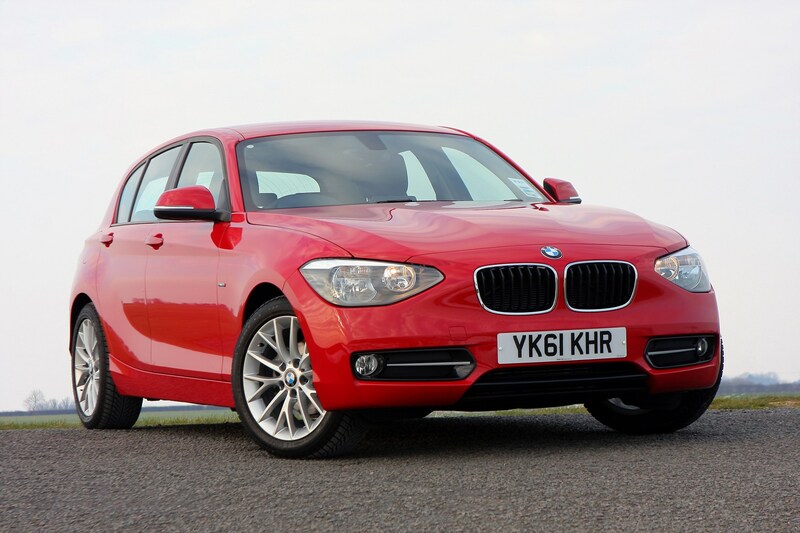 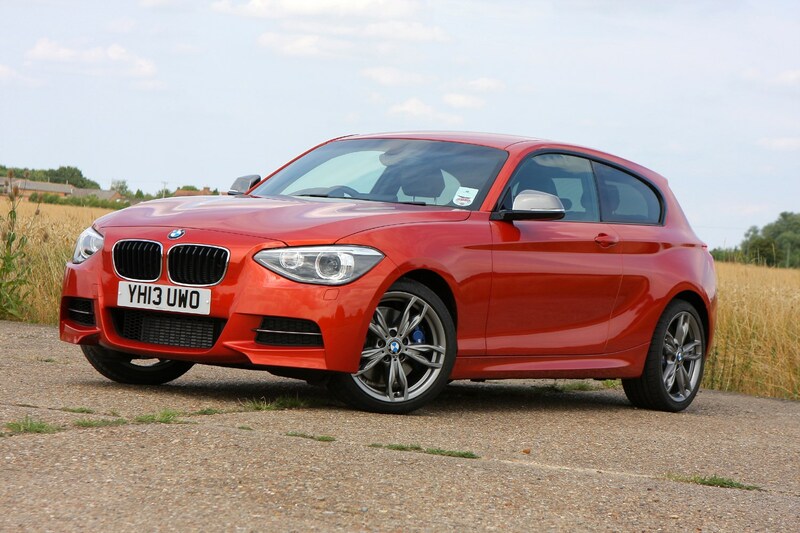 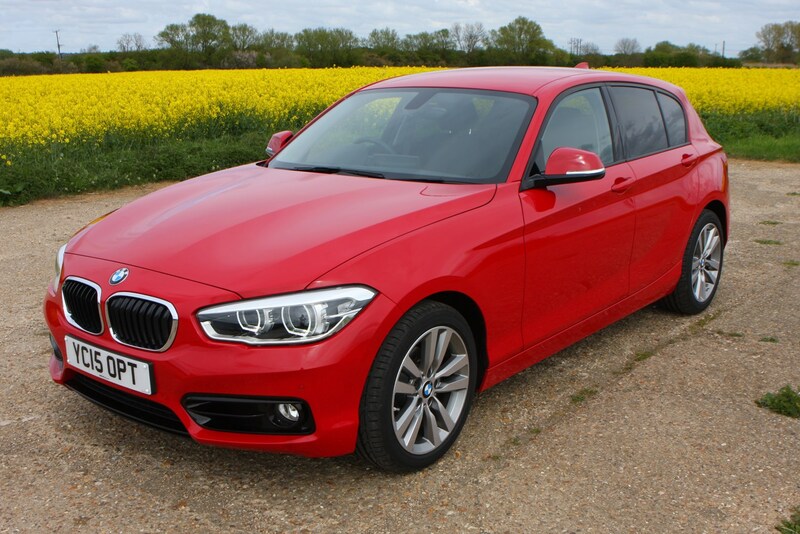 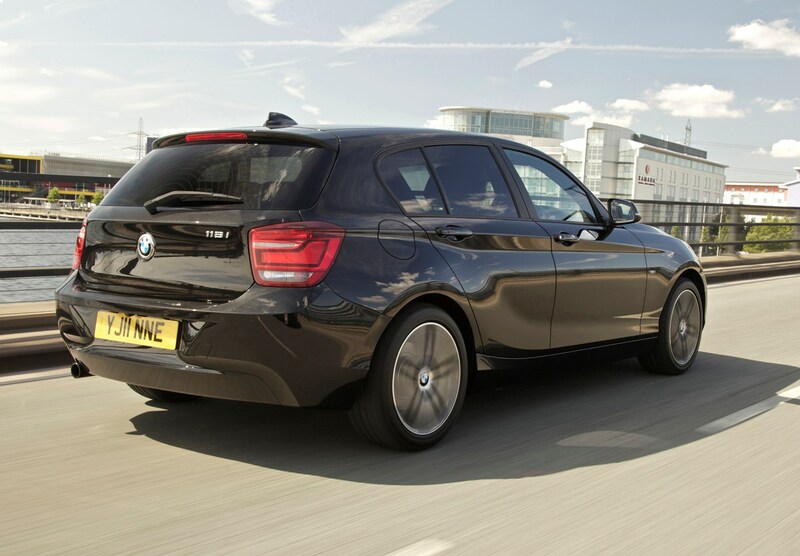 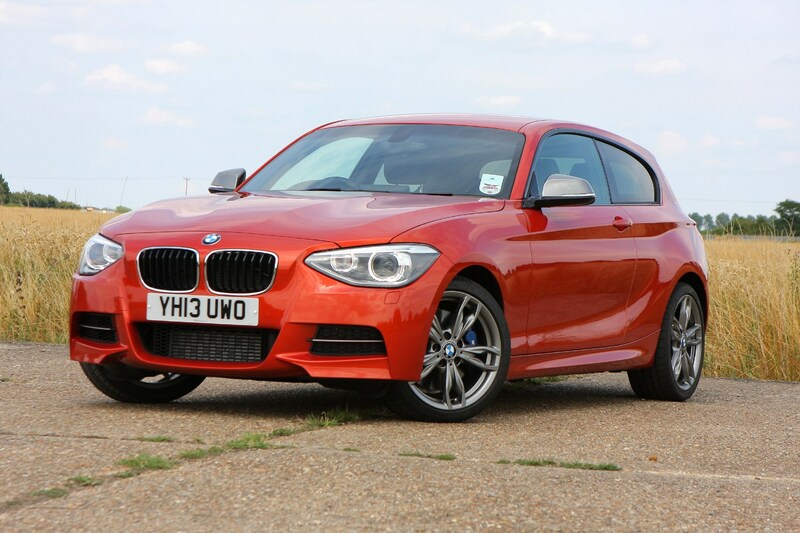 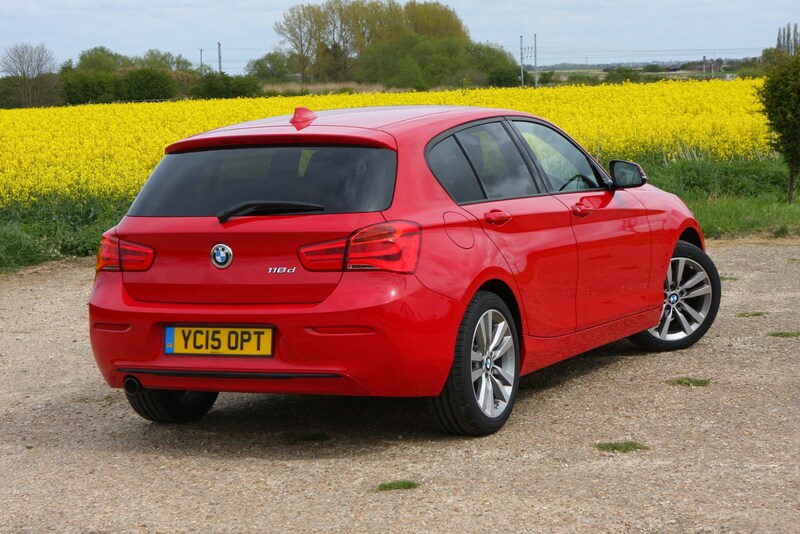 Given its decent finance options, and strong image, it's no surprise that the BMW 1 Series has proven to be such a success. 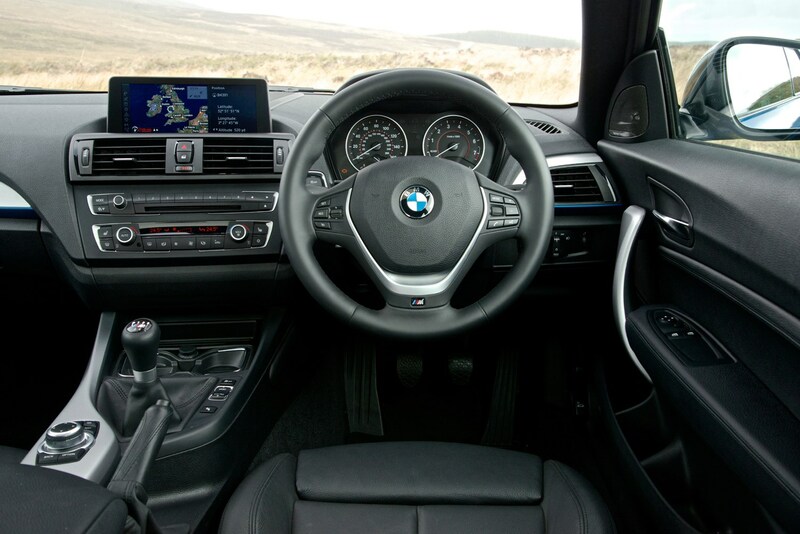 We love the way it drives, and that despute its ubiquity, it's still very much an individual choice in a very crowded market sector. 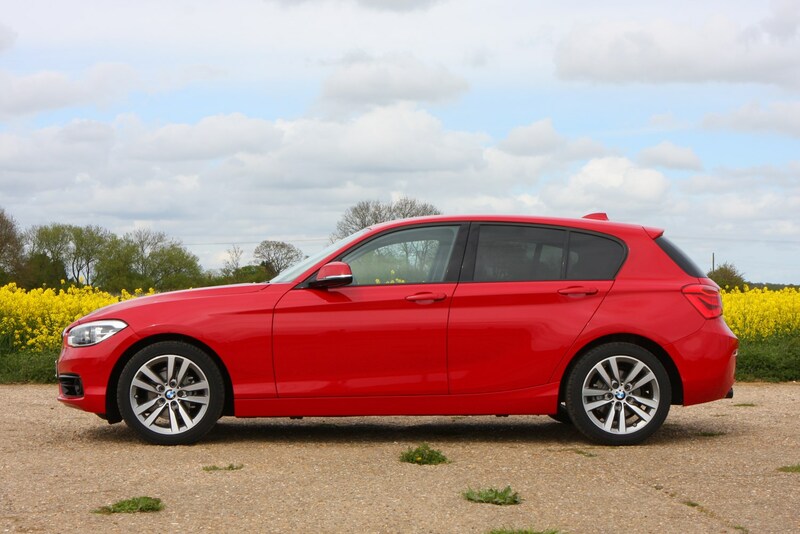 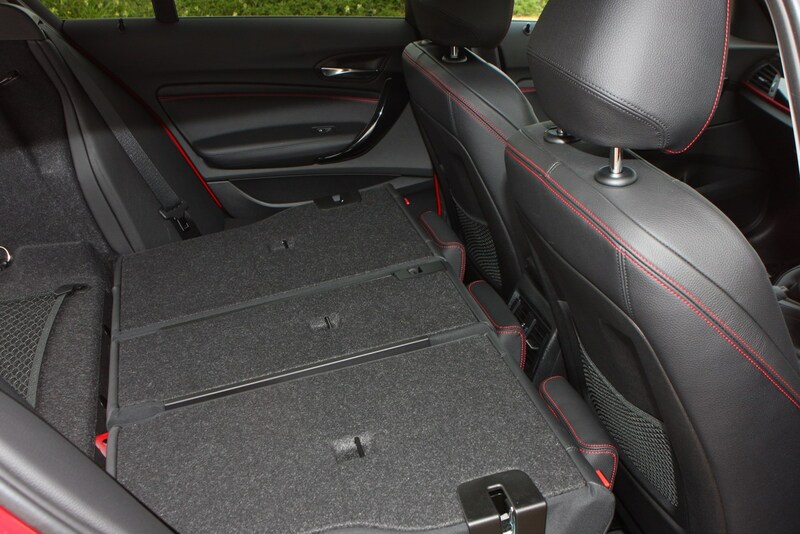 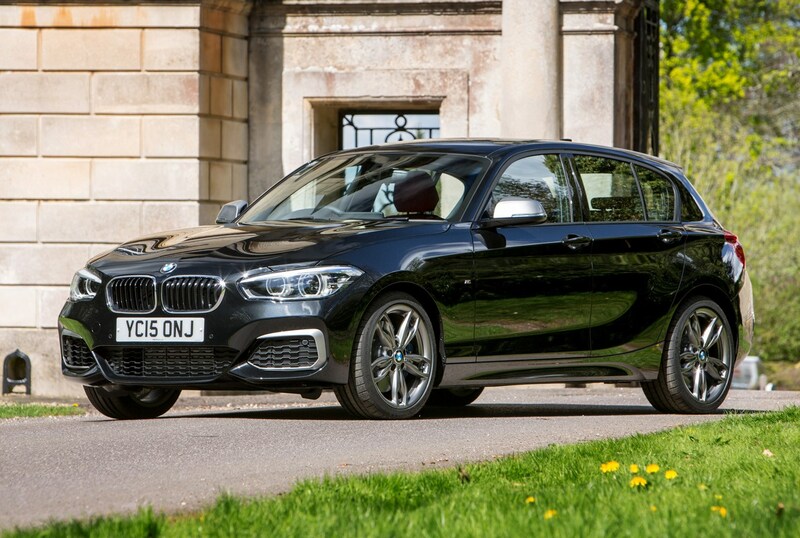 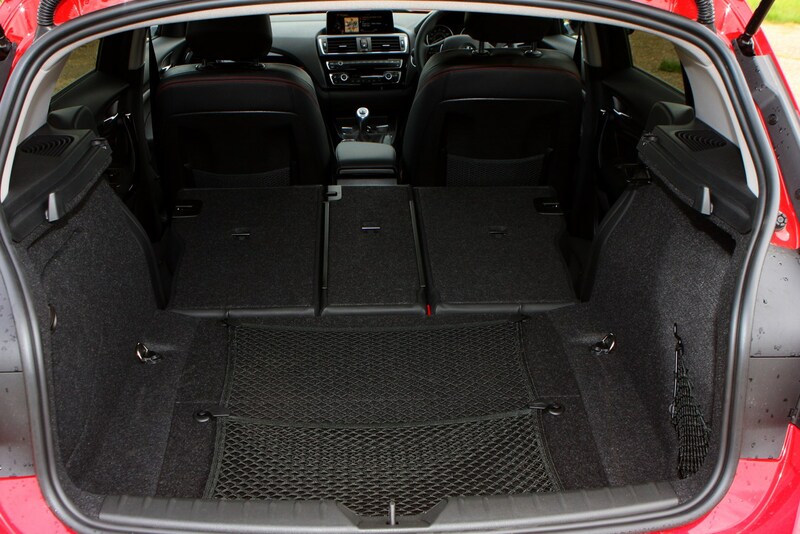 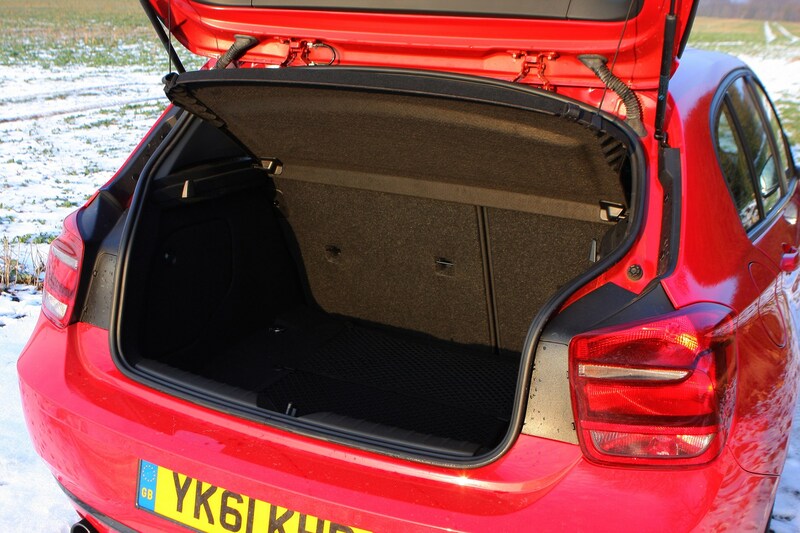 Practicality and family-friendly flexibility tend to dominate buyers’ choices in the small family car class, but the BMW 1 Series Sports Hatch is a much more individual proposition: it’s a driver’s car with a degree of functionality built-in. 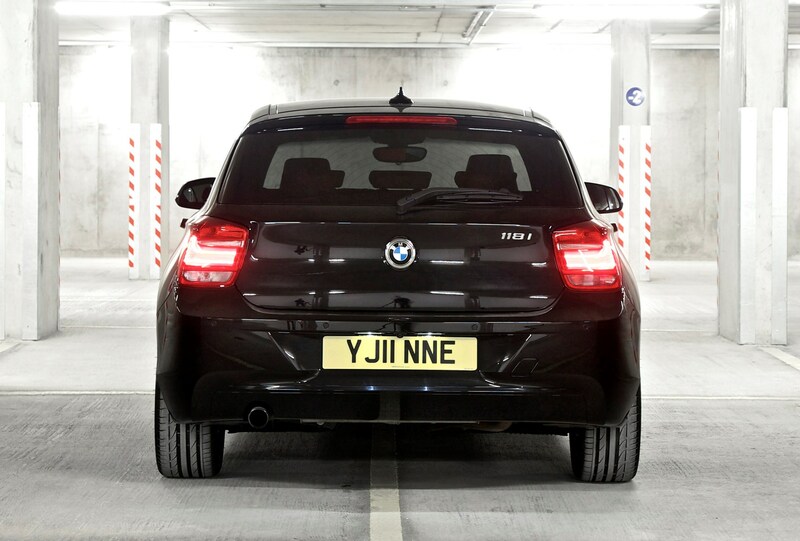 That means you do need to consider your priorities carefully before ordering one.